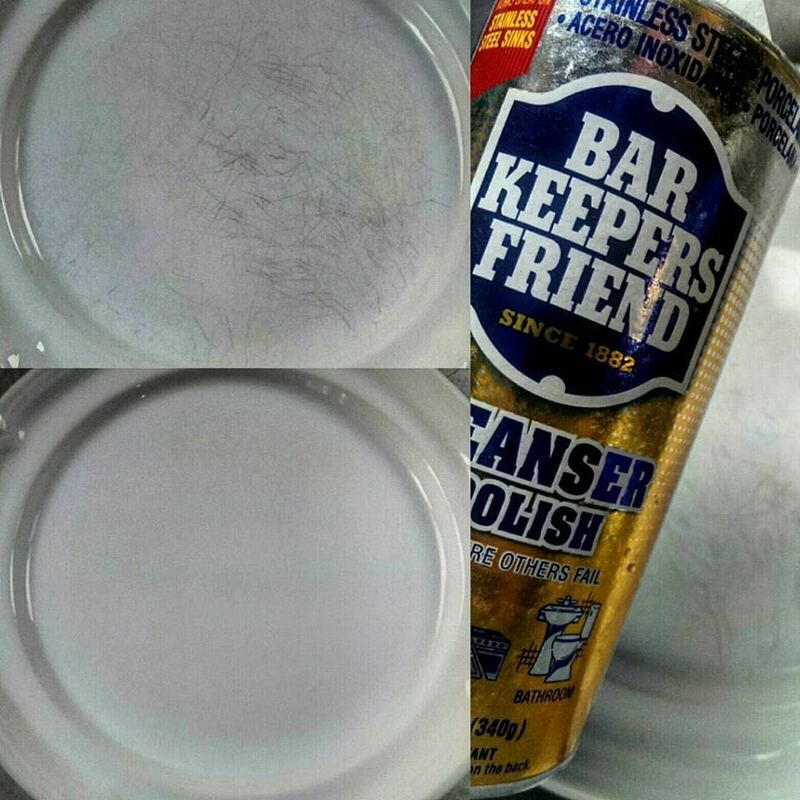 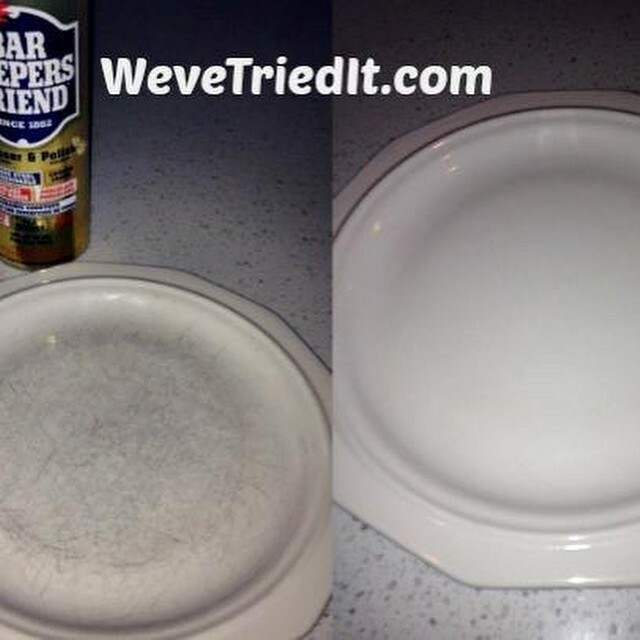 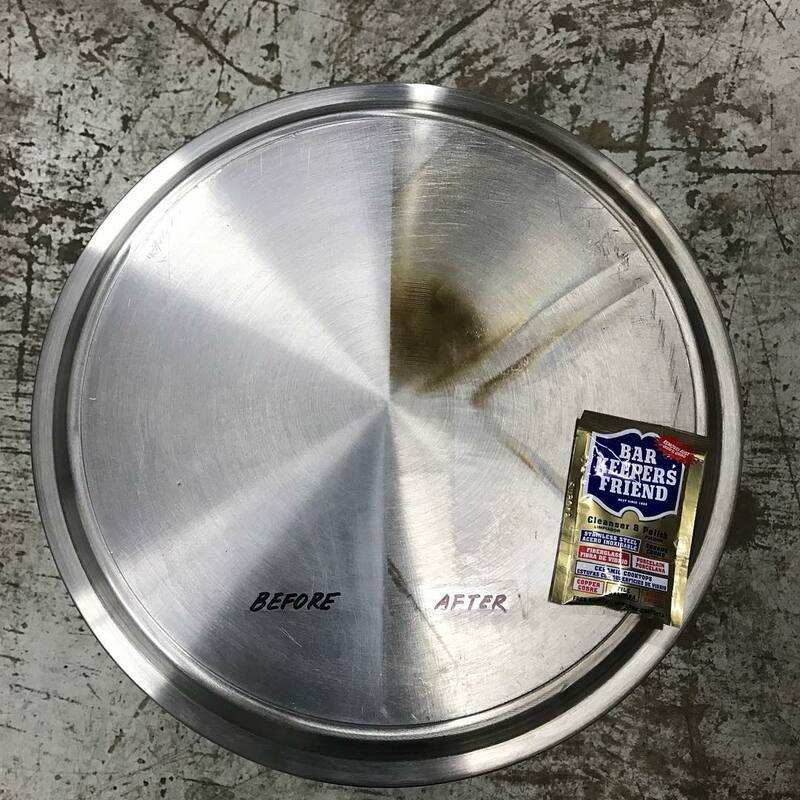 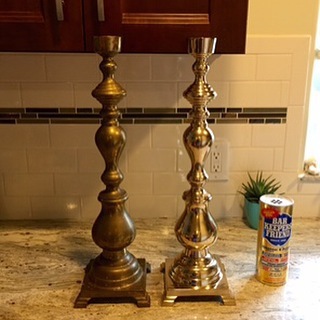 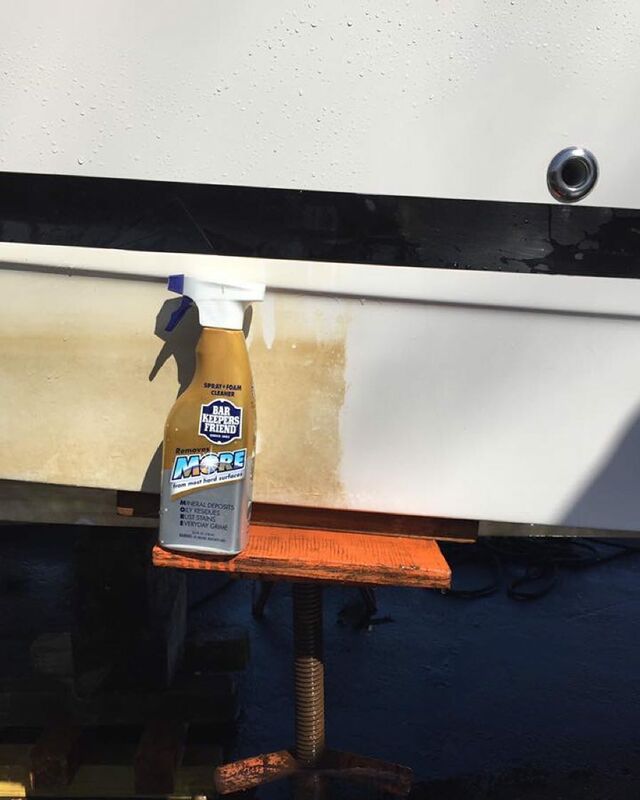 Bar Keepers Friend really works – but why tell you, when we can show you? 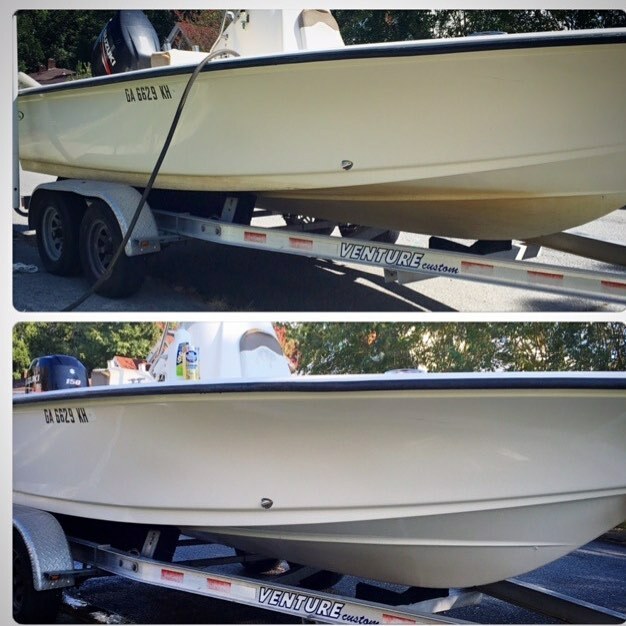 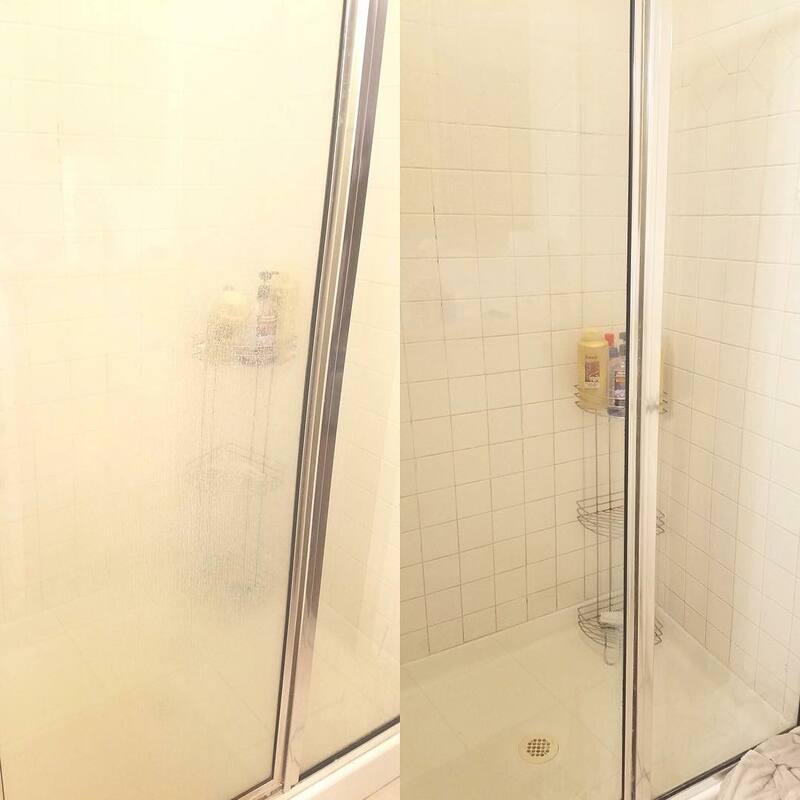 Take a look at our before & after gallery to see photos from happy customers. 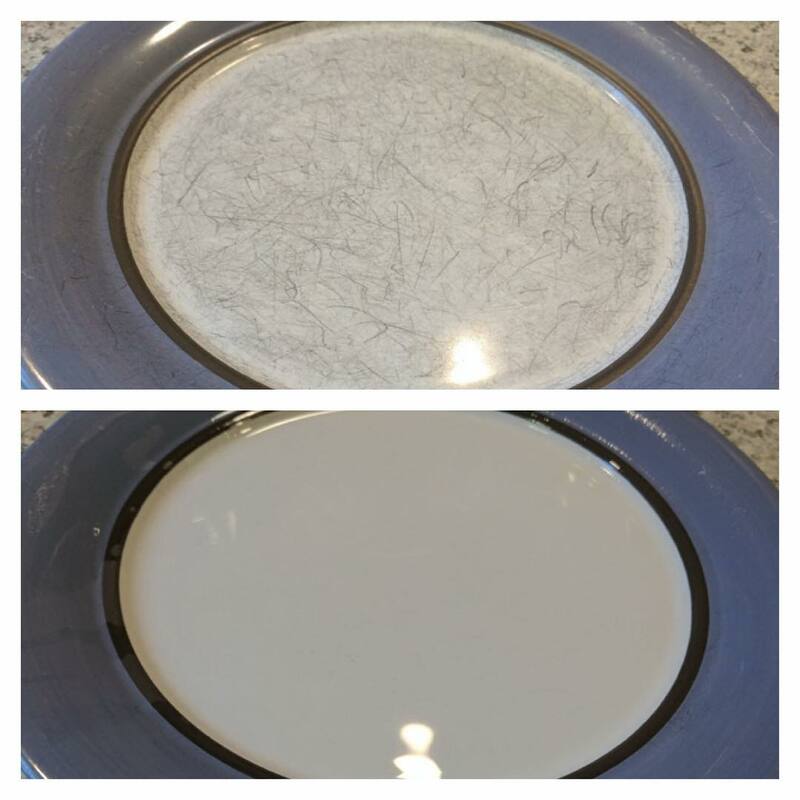 Have a before and after story of your own? 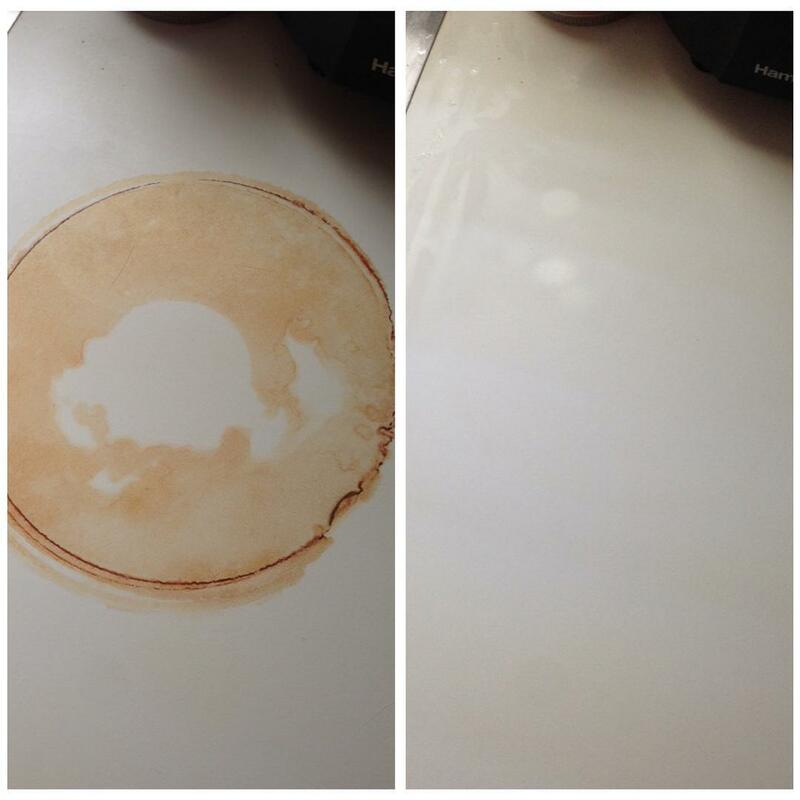 Submit your story and upload photos using the form at the bottom of this page. 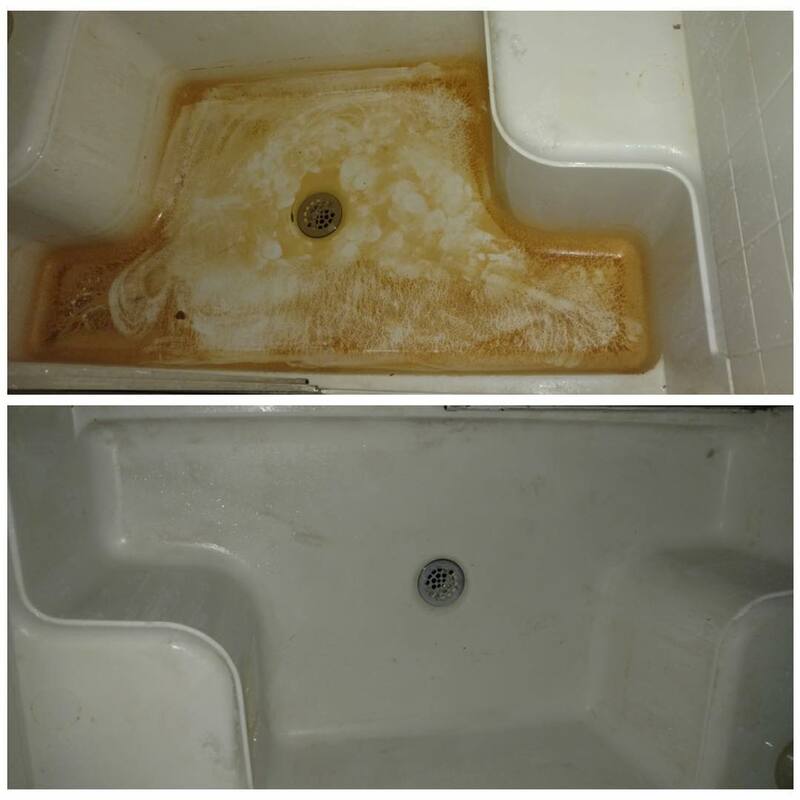 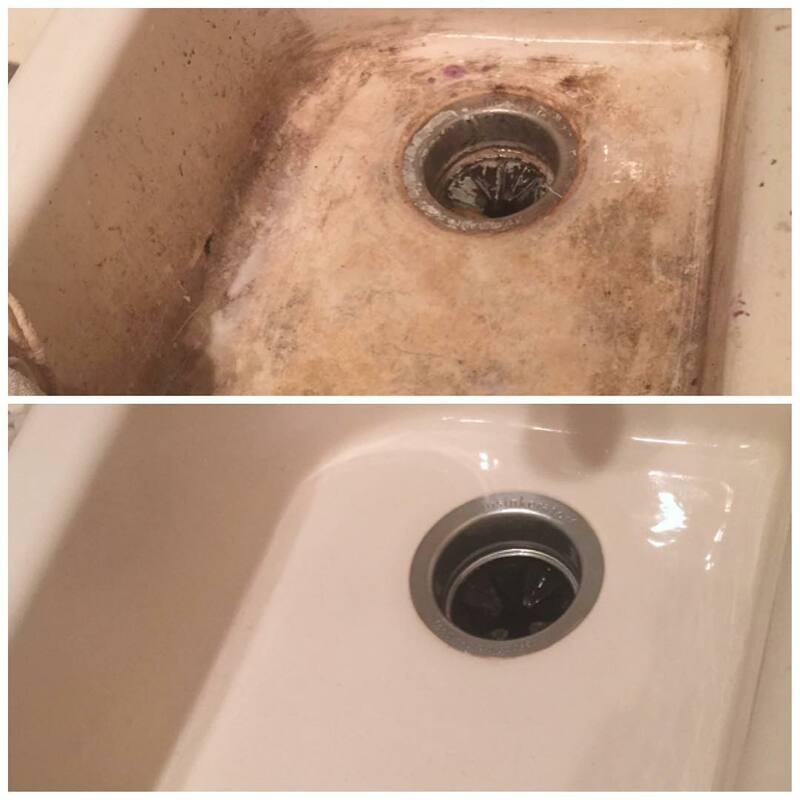 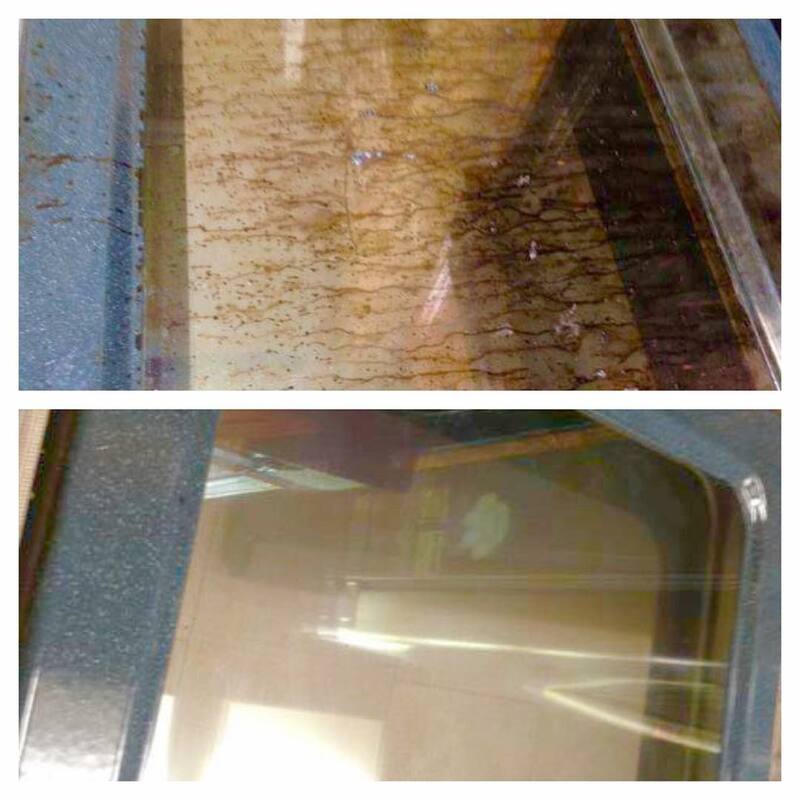 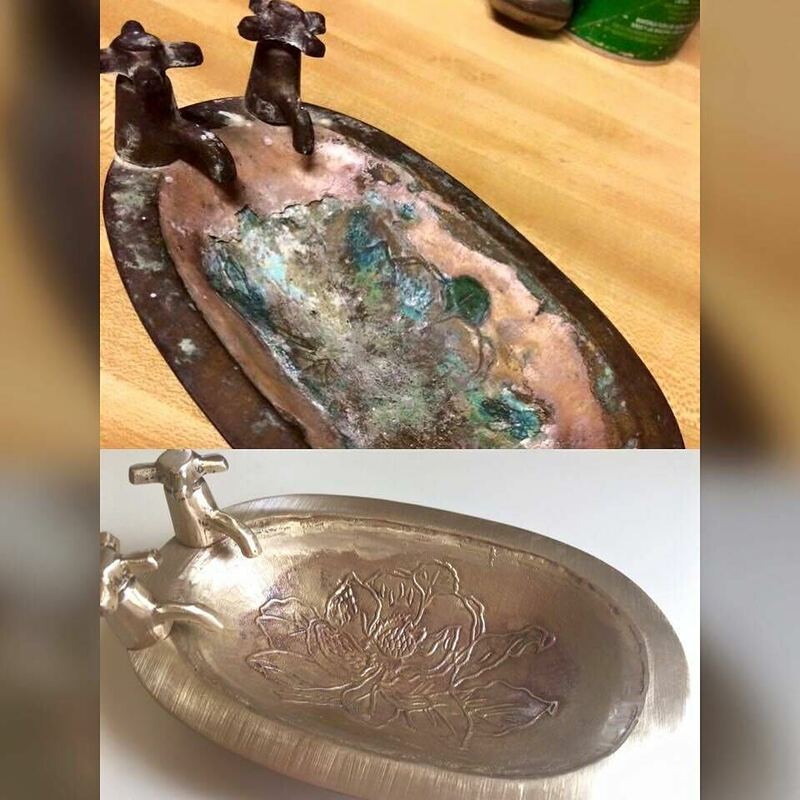 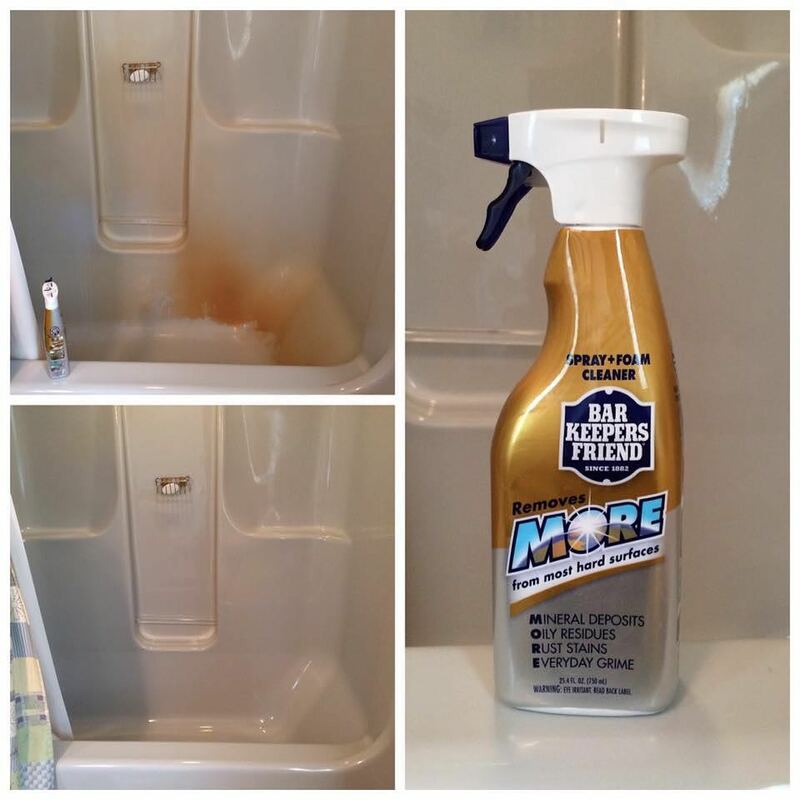 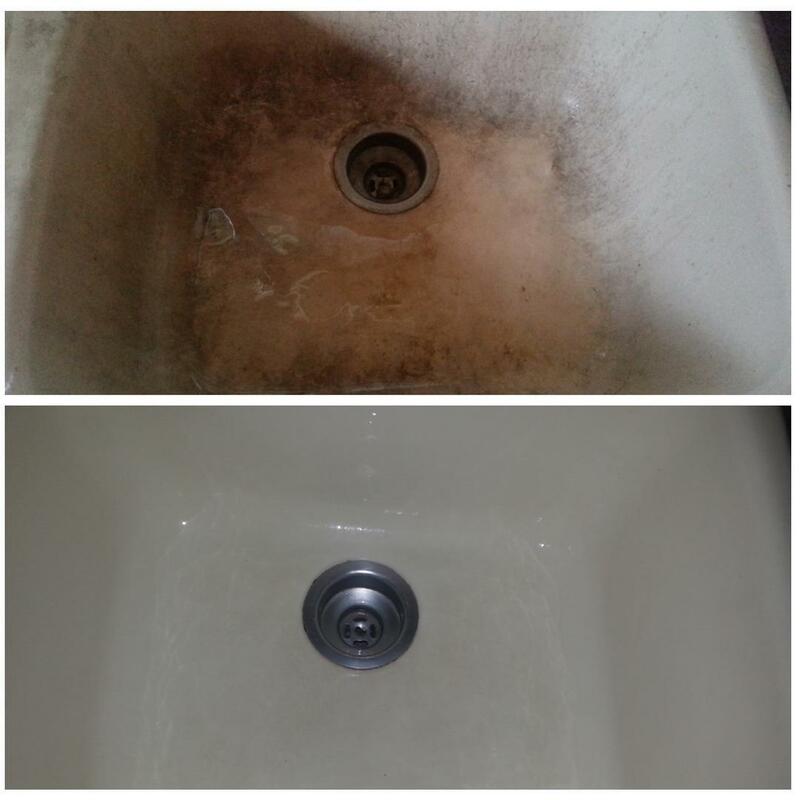 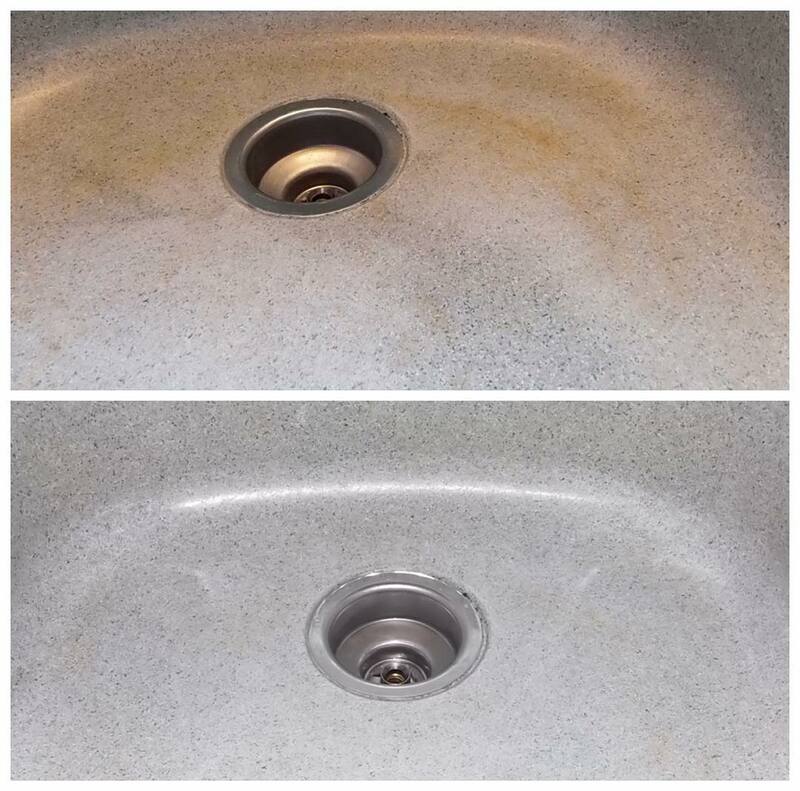 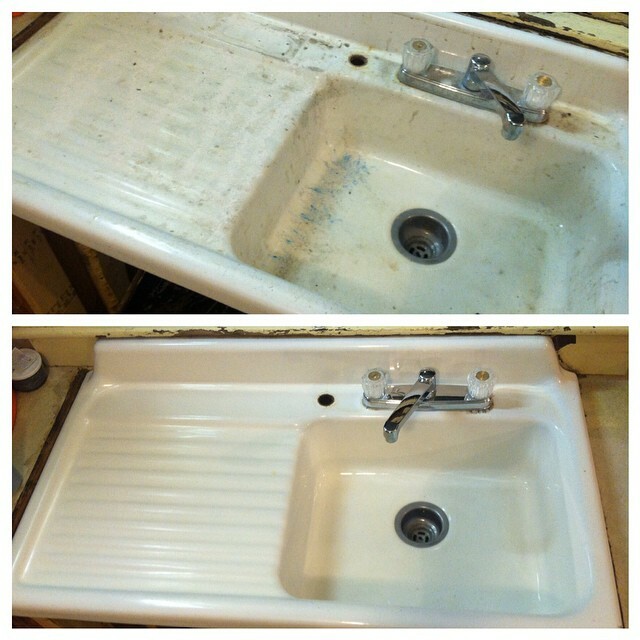 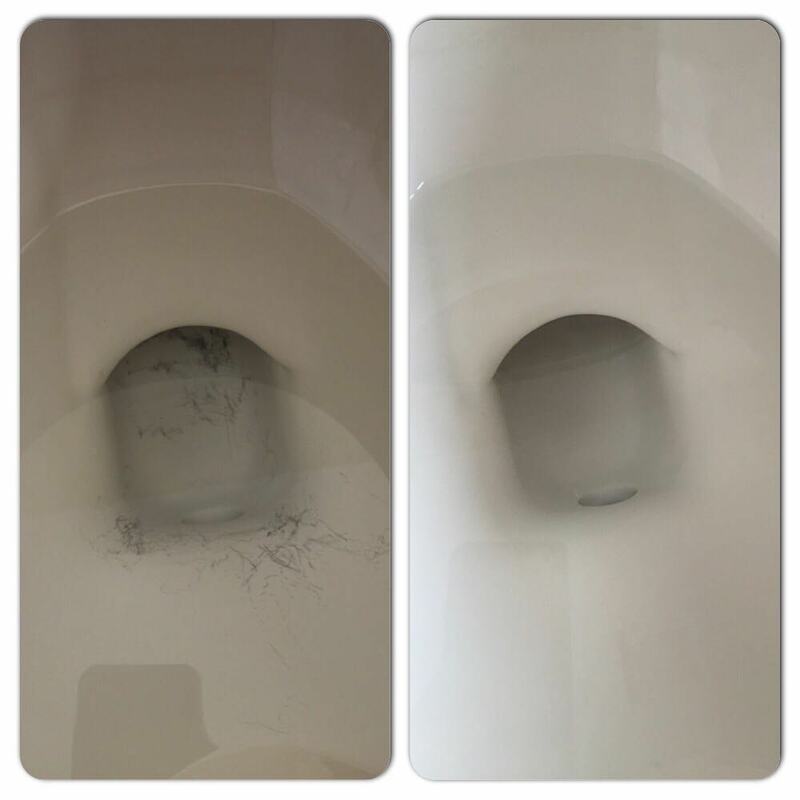 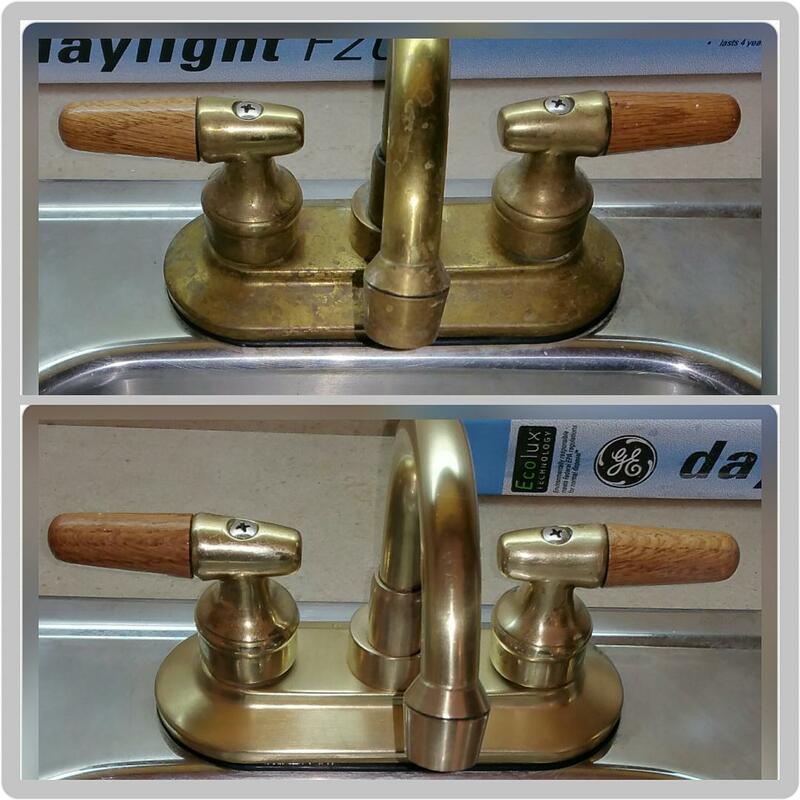 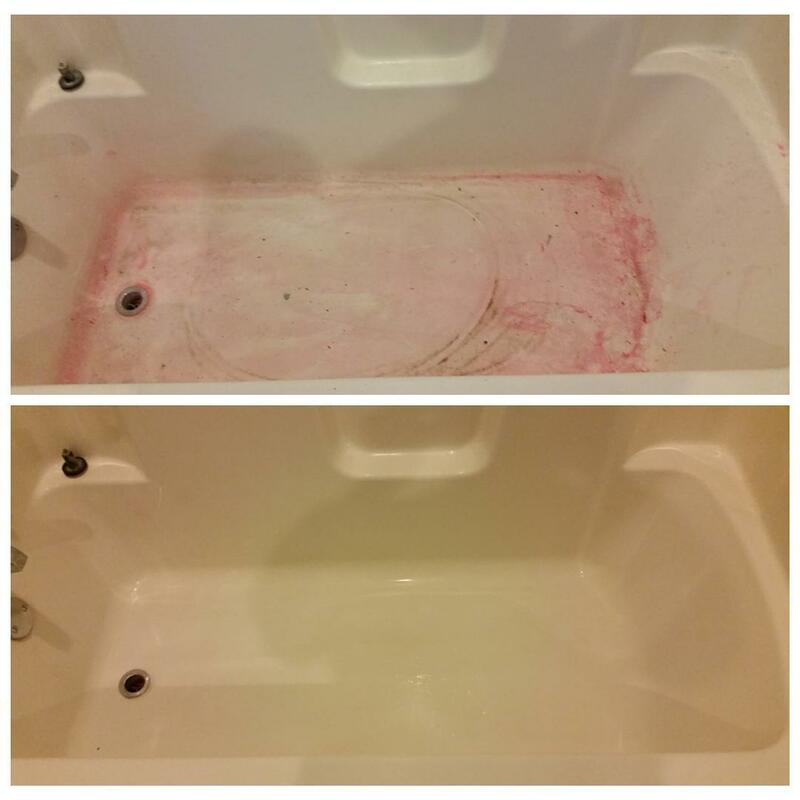 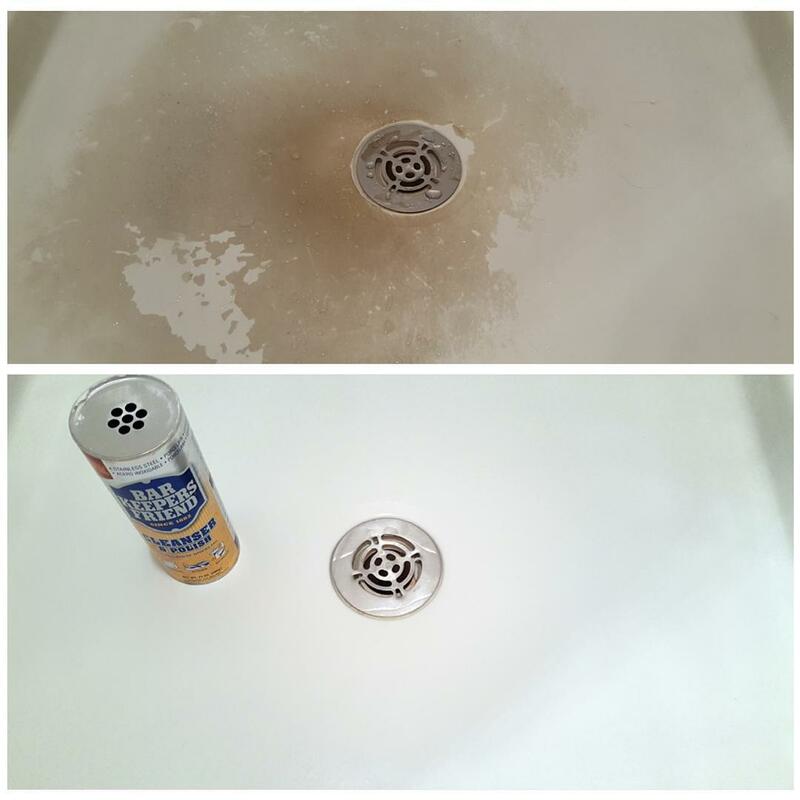 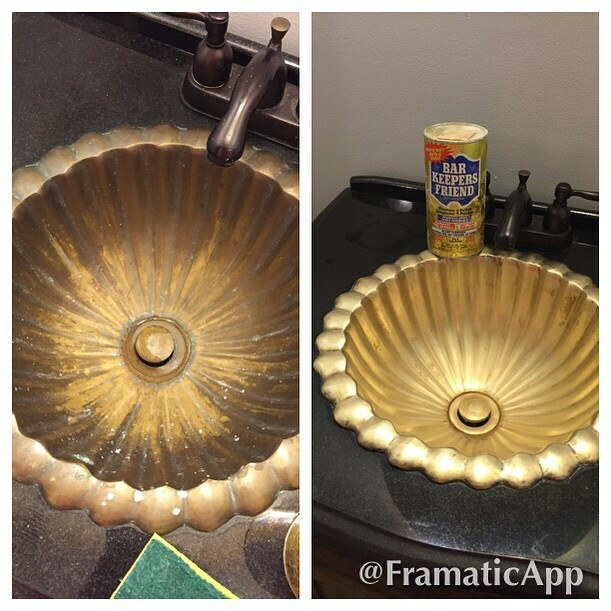 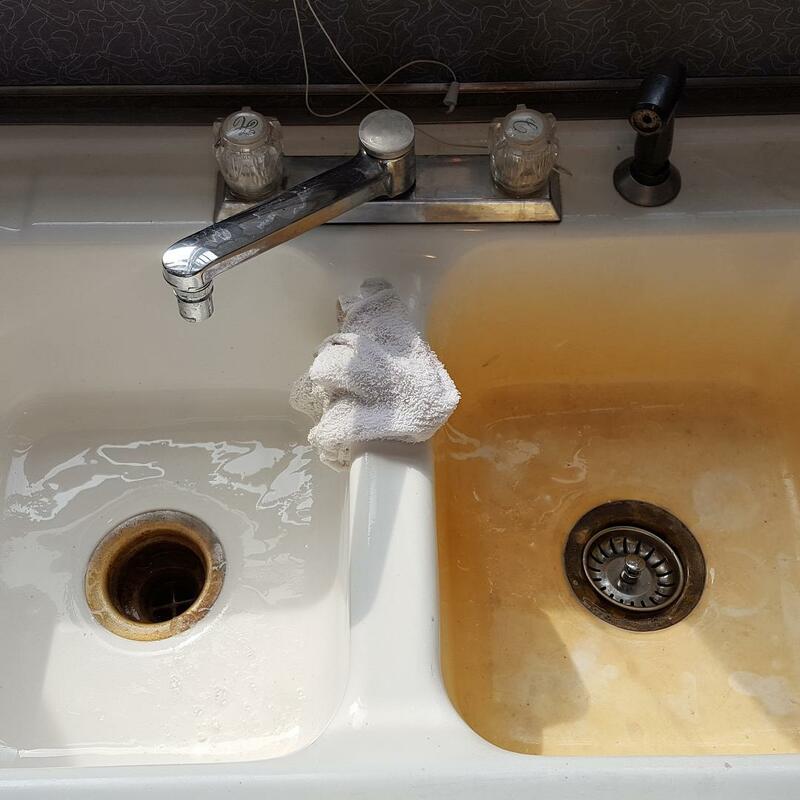 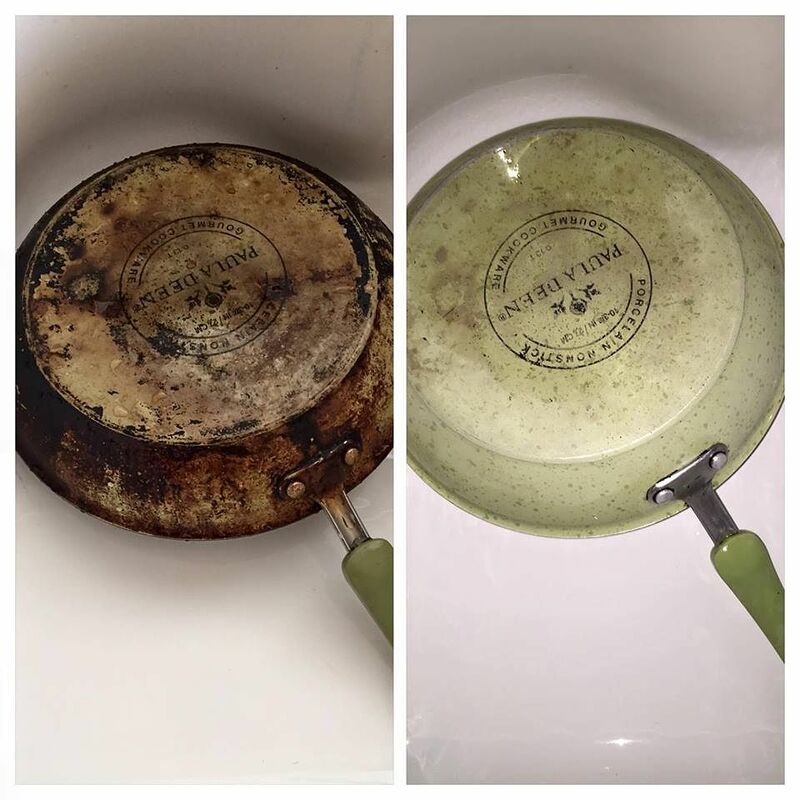 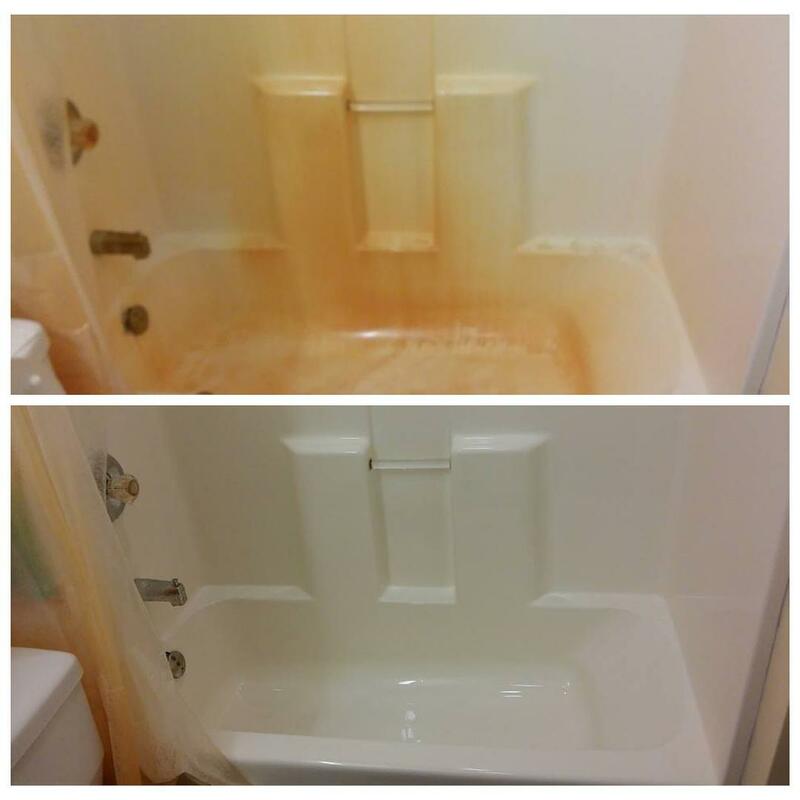 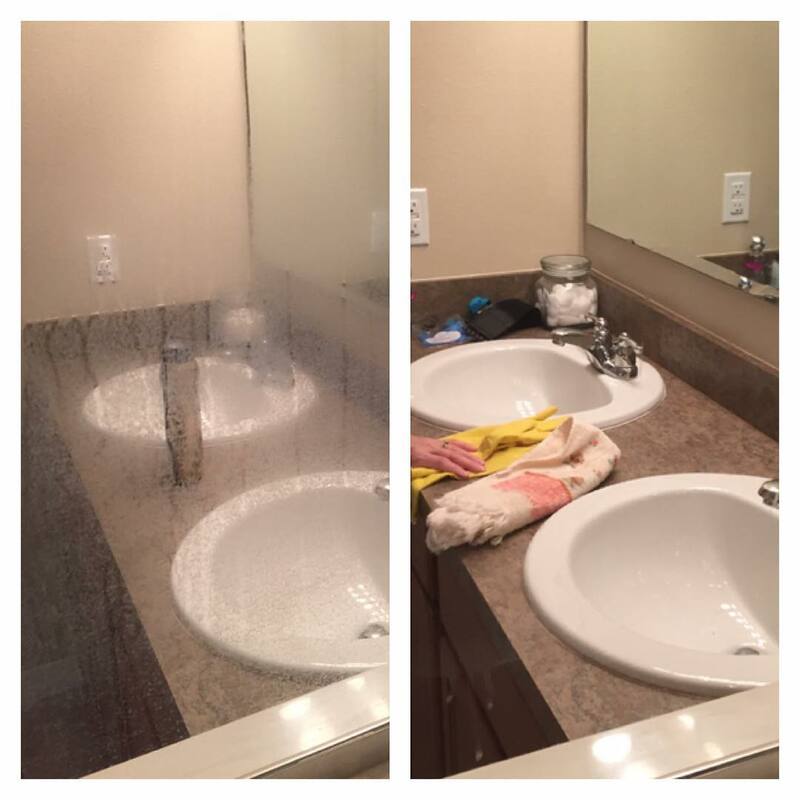 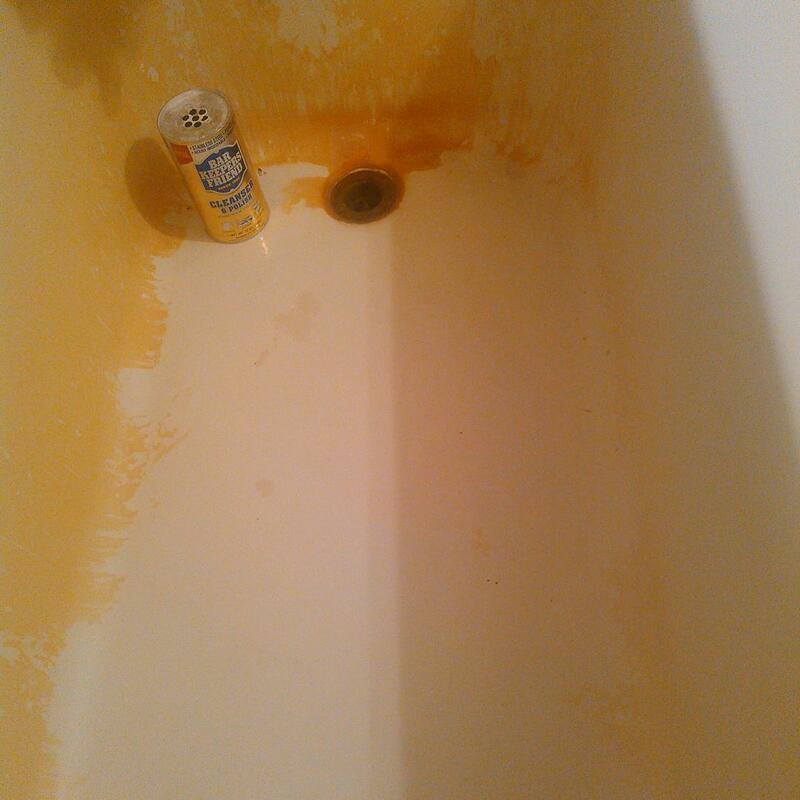 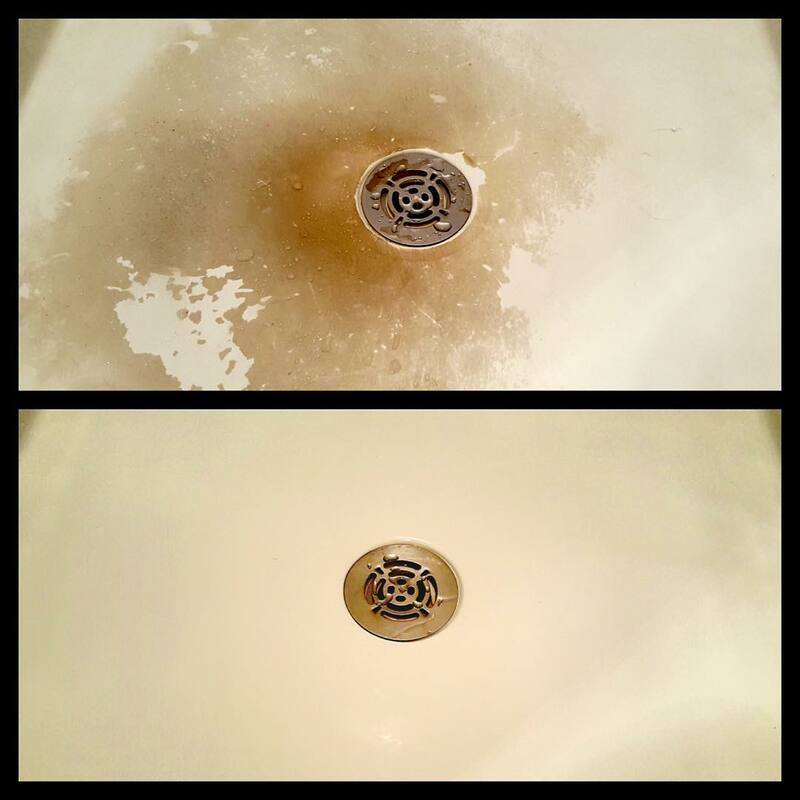 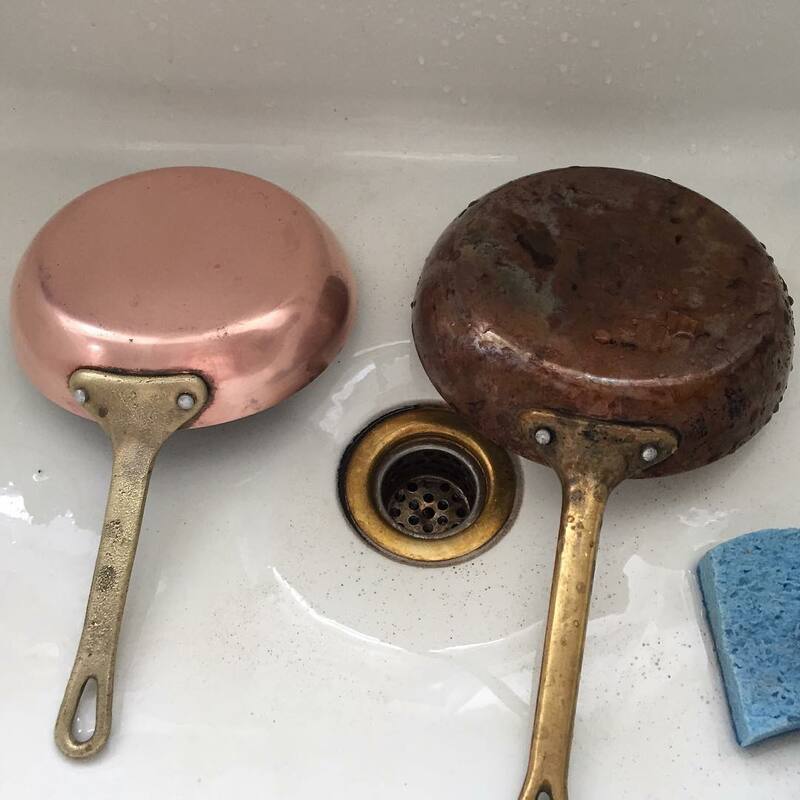 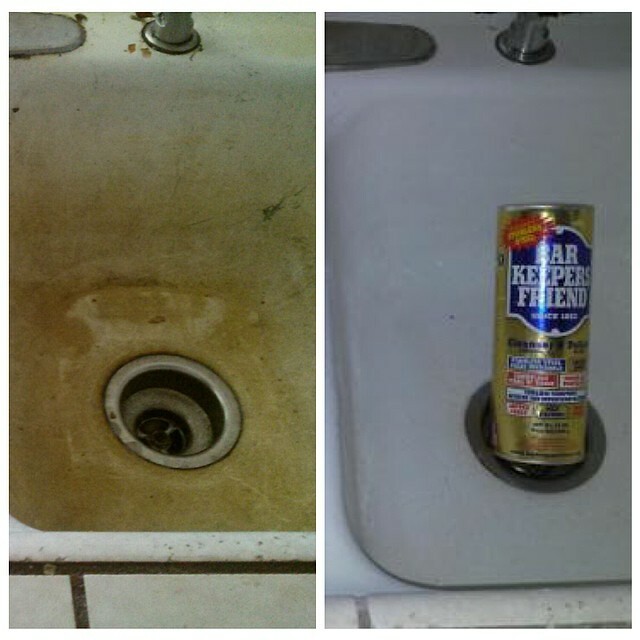 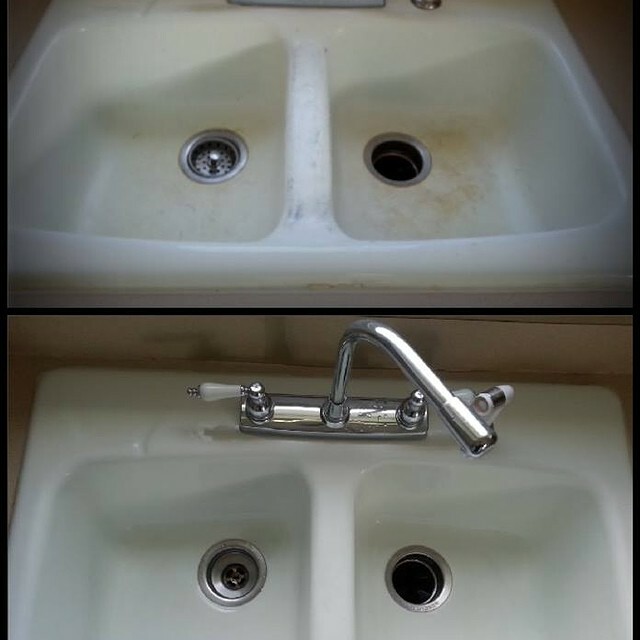 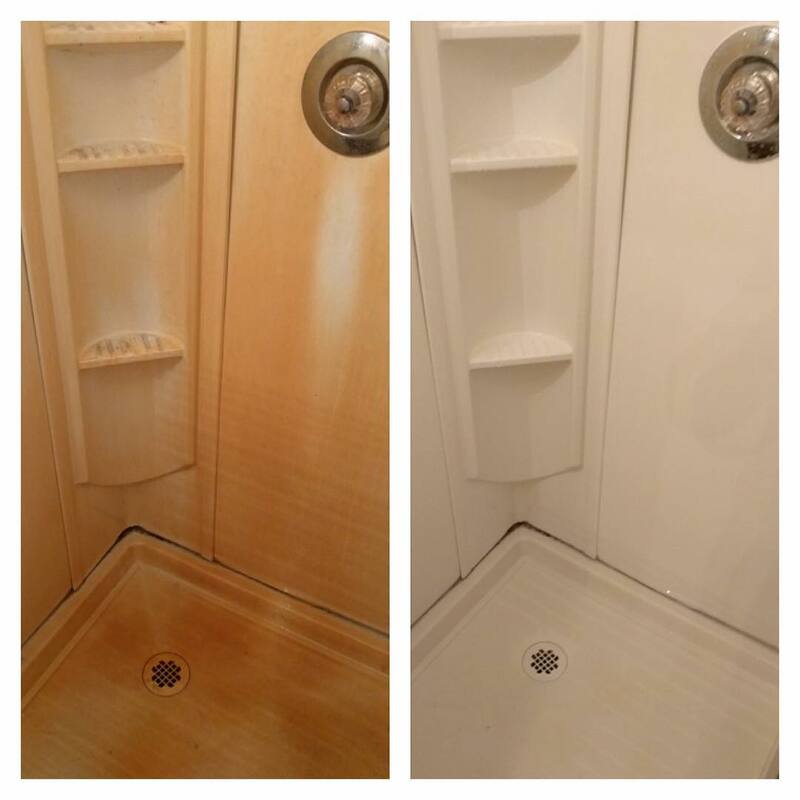 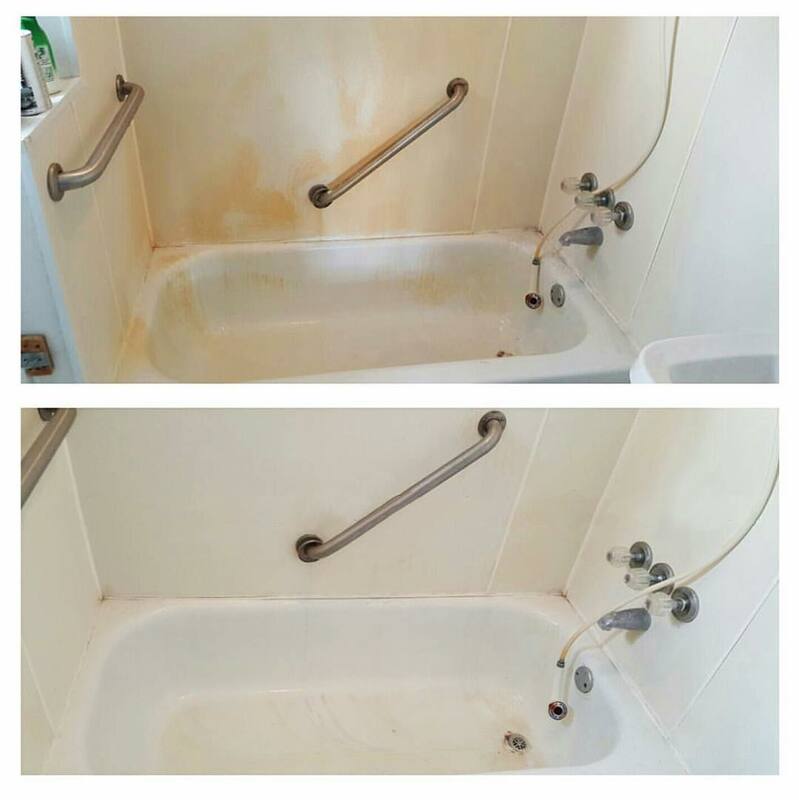 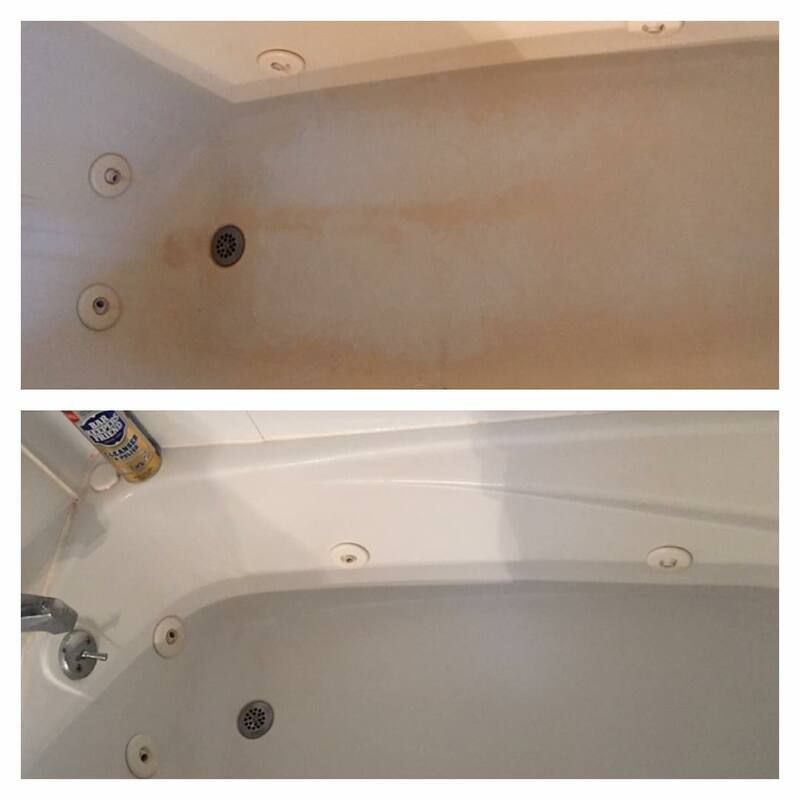 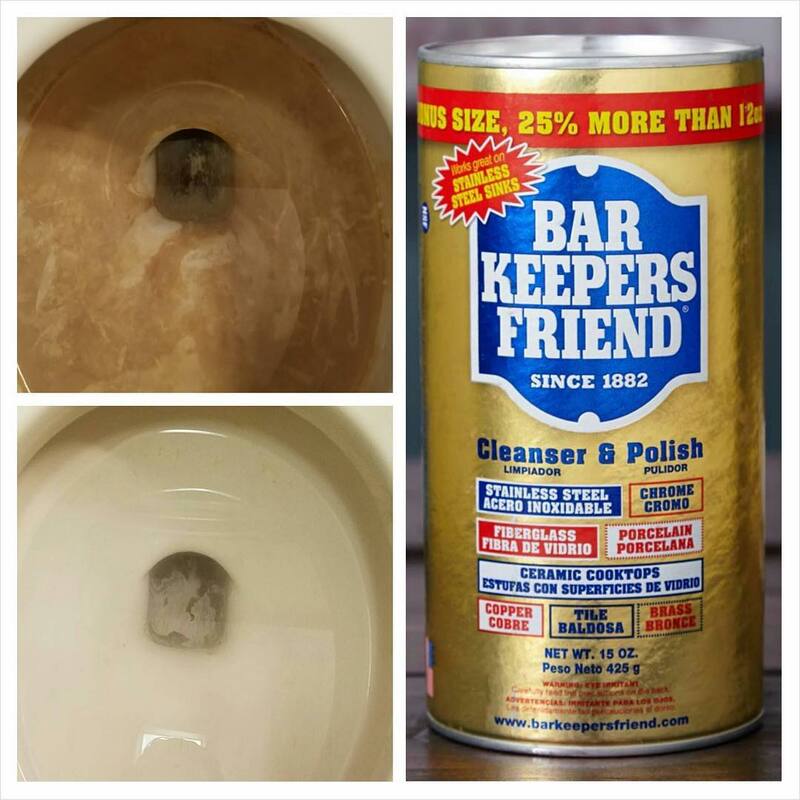 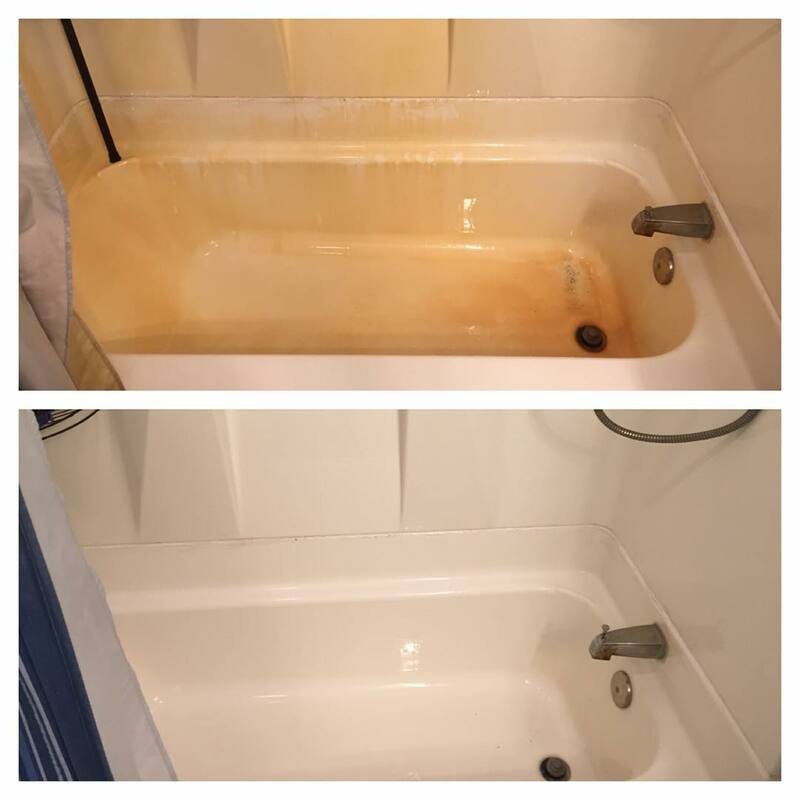 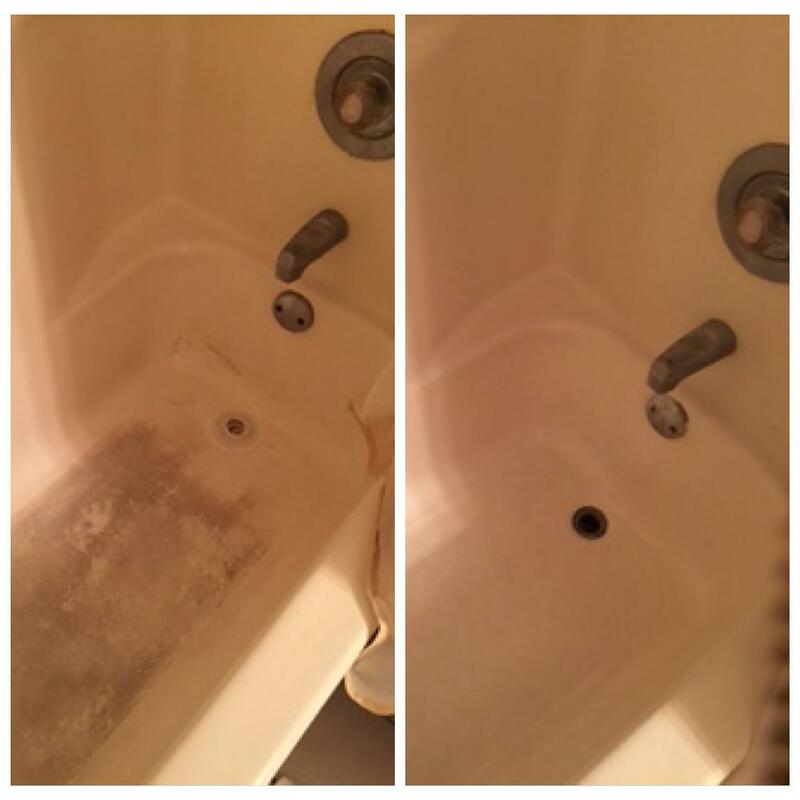 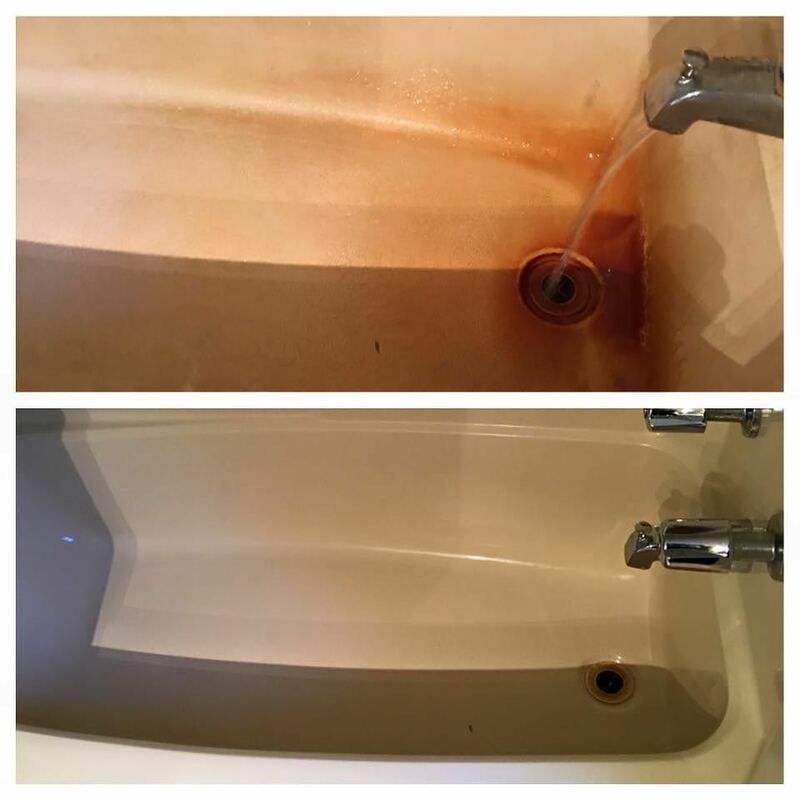 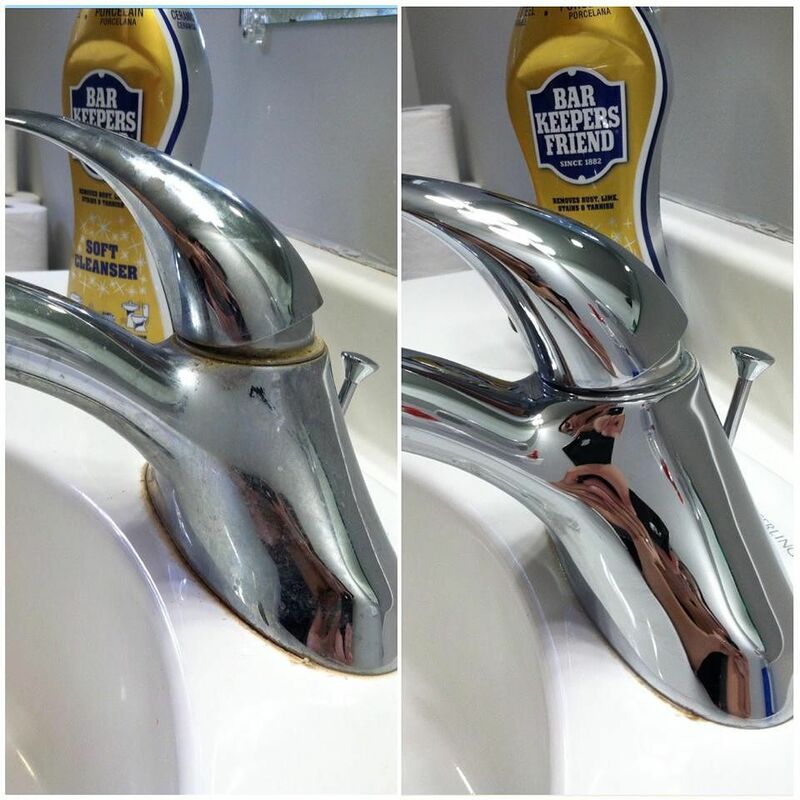 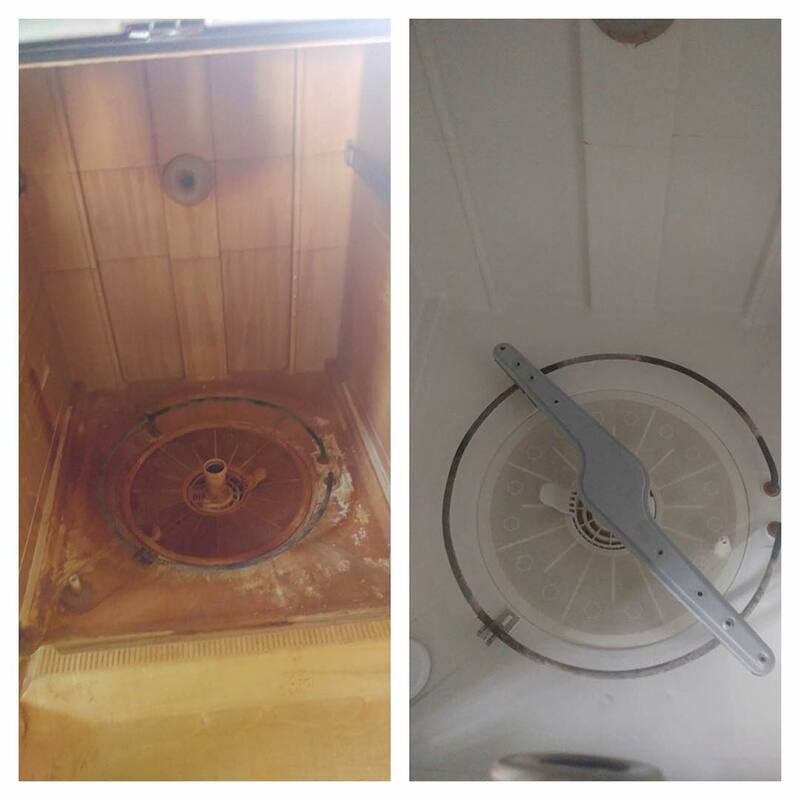 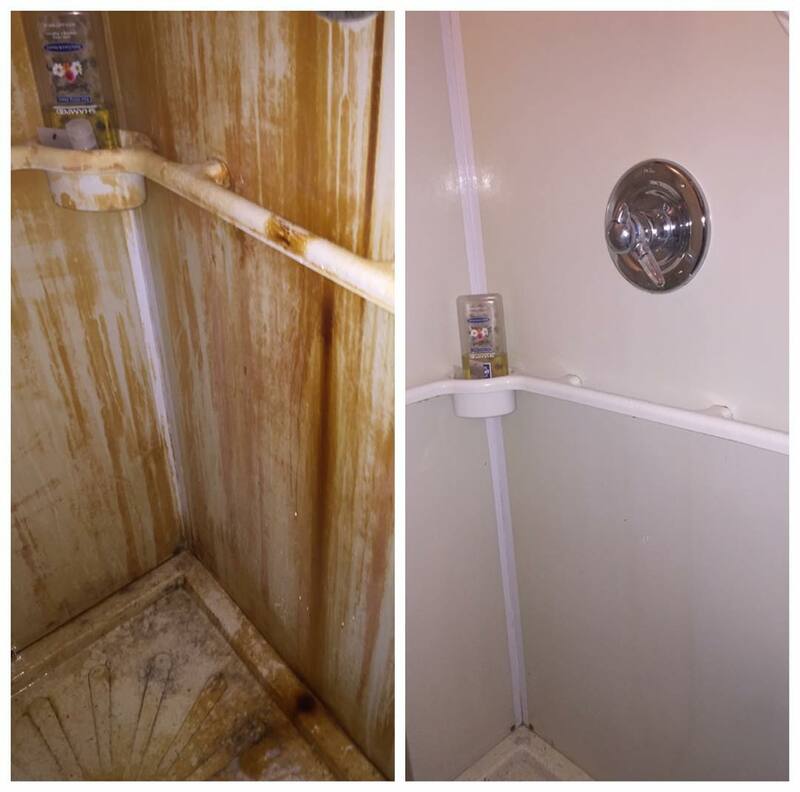 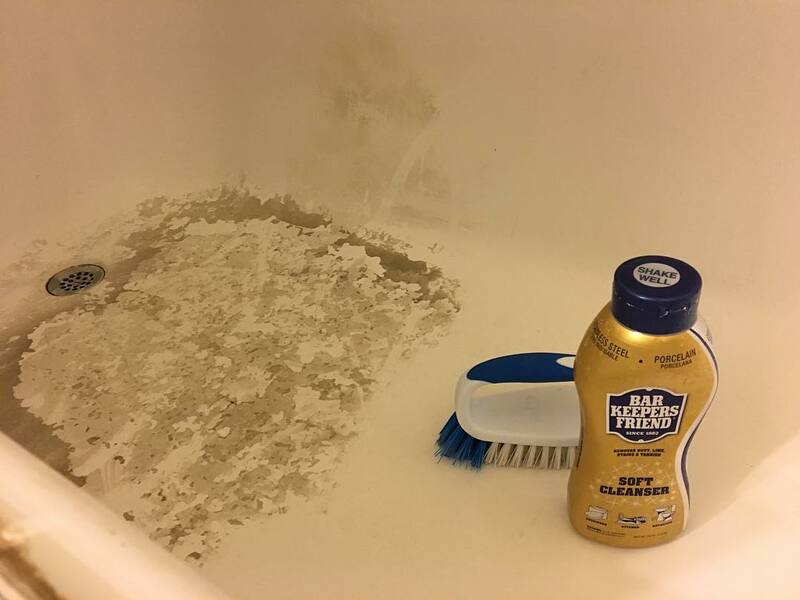 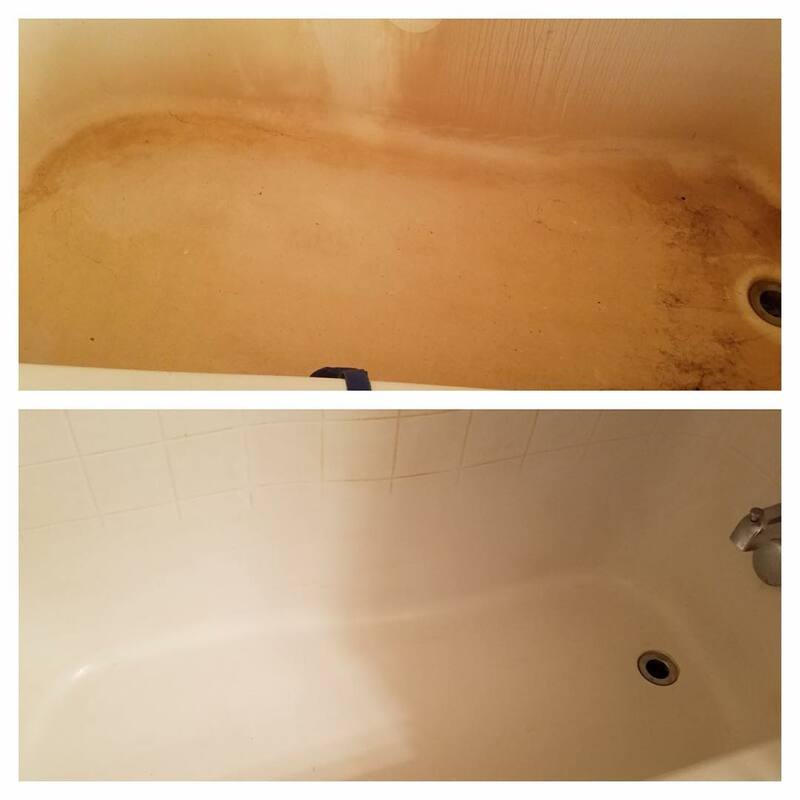 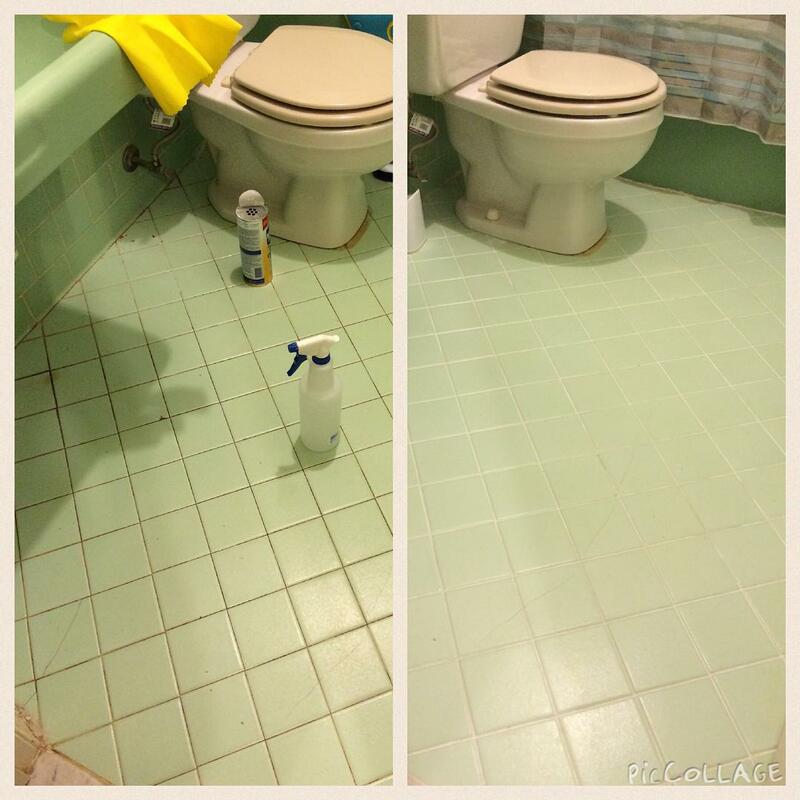 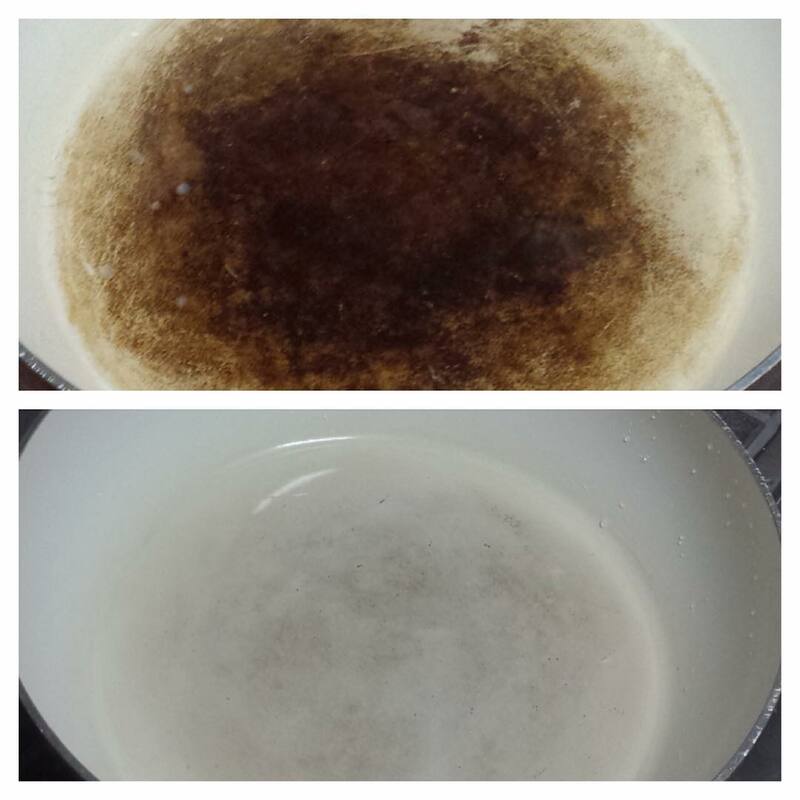 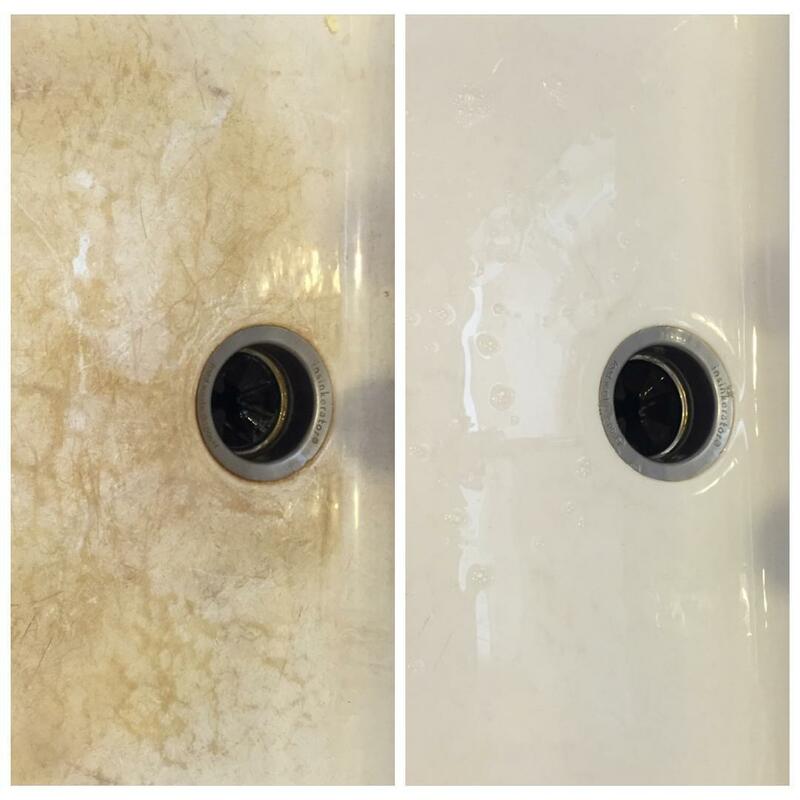 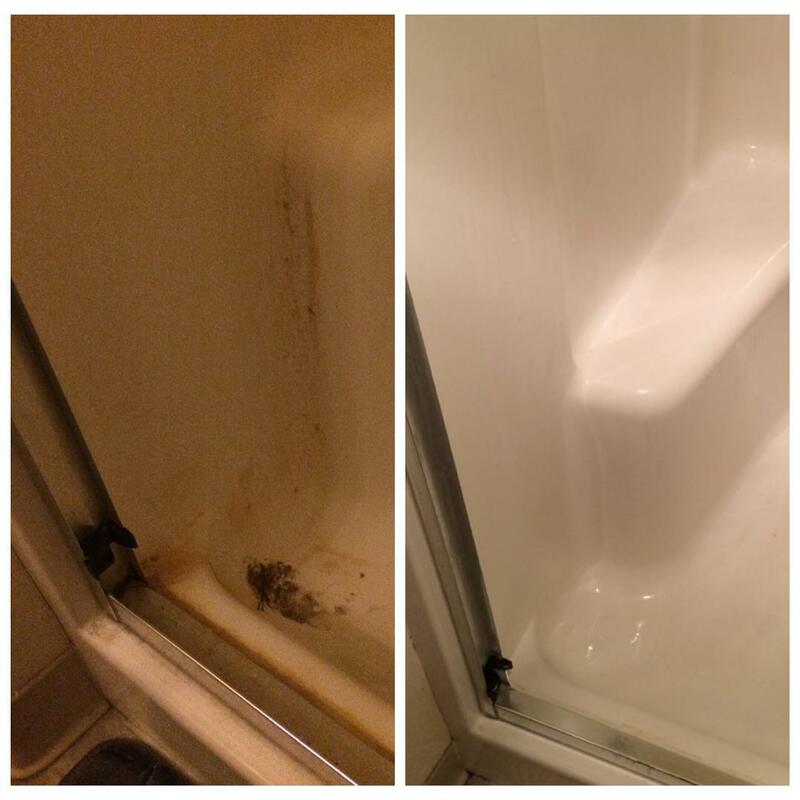 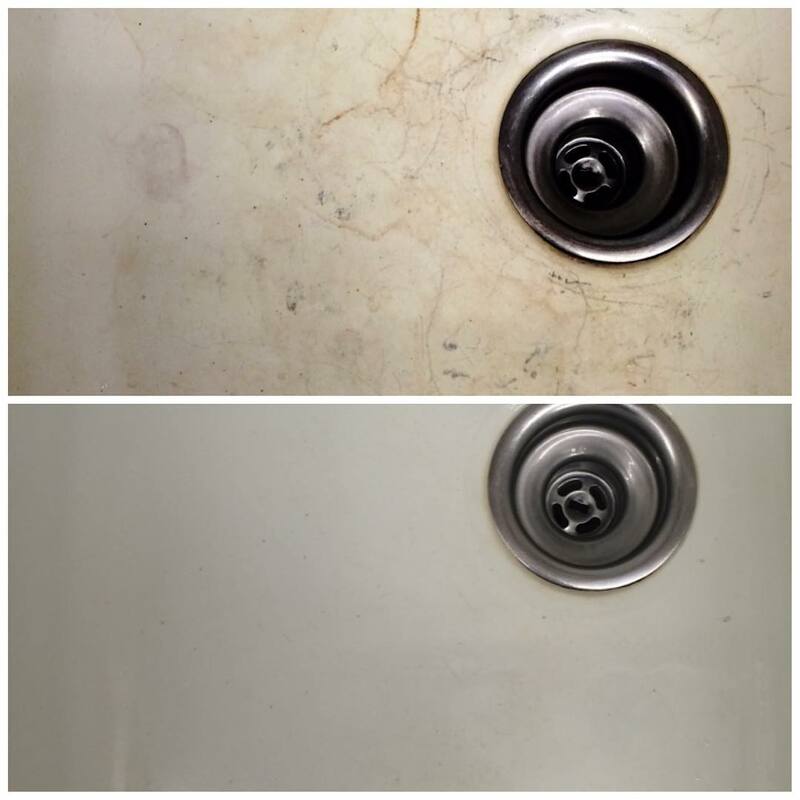 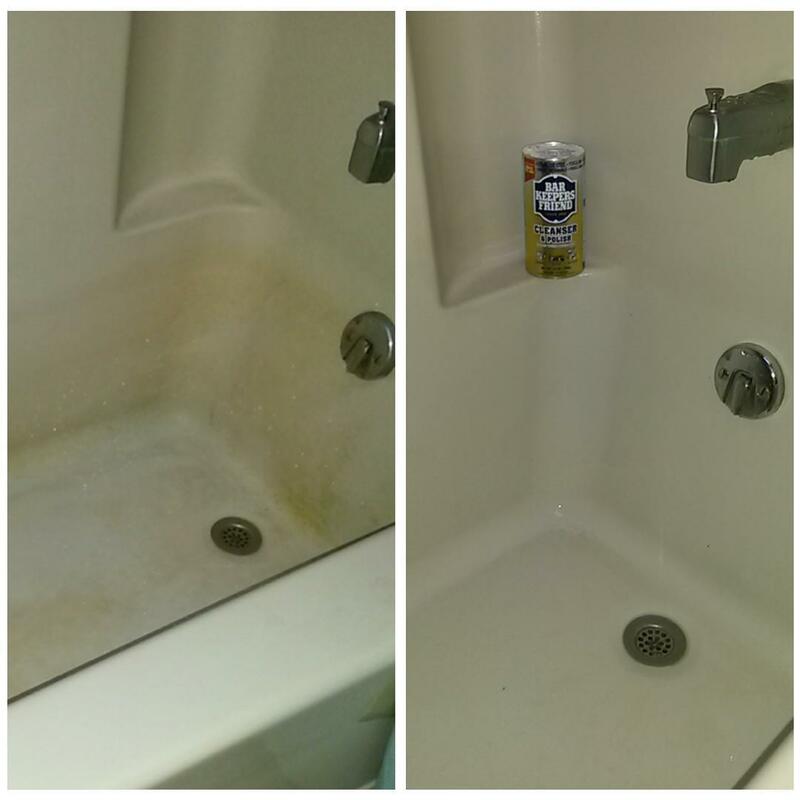 Our before and after gallery shows how well Bar Keepers Friend works on stubborn mildew, hard water deposits, soap scum, and rust stains in the bathroom. 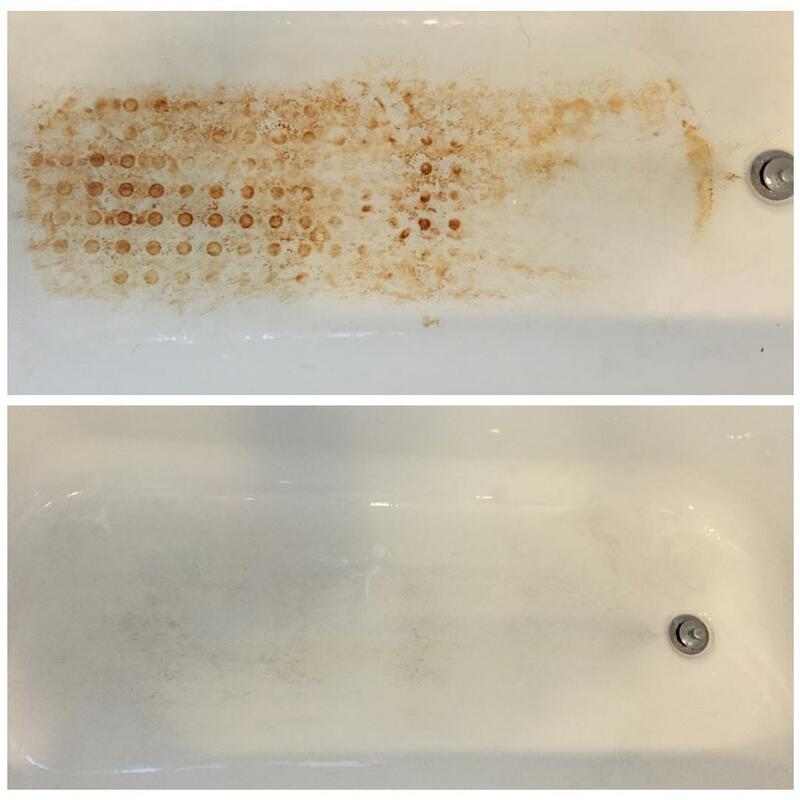 Have your own before & after photos? 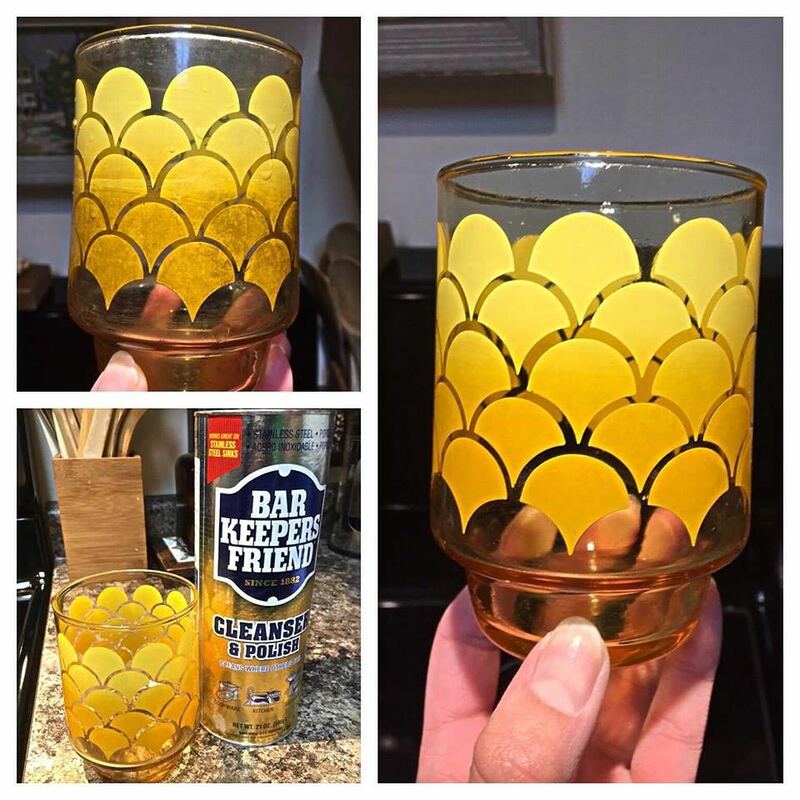 Share them below. 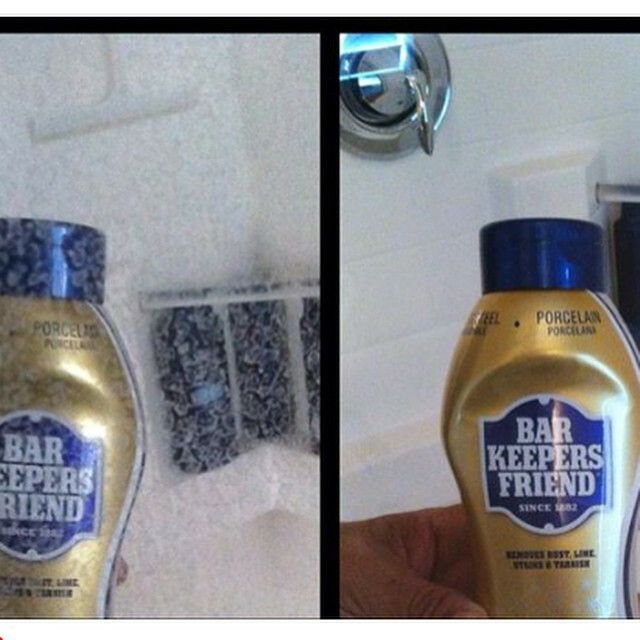 #tips #tuesday If you like dying your hair red and purple but dread trying to clean the bathtub afterwards, no worries #barkeepersfriend will remove the #hairdye with ease. 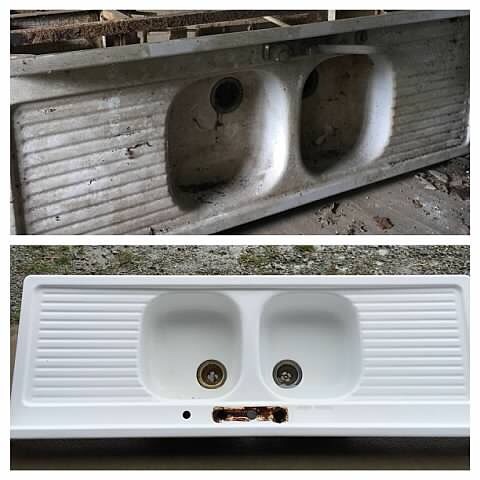 Stoves, sinks, silverware – you won’t believe some of the transformations in our before & after photo gallery. 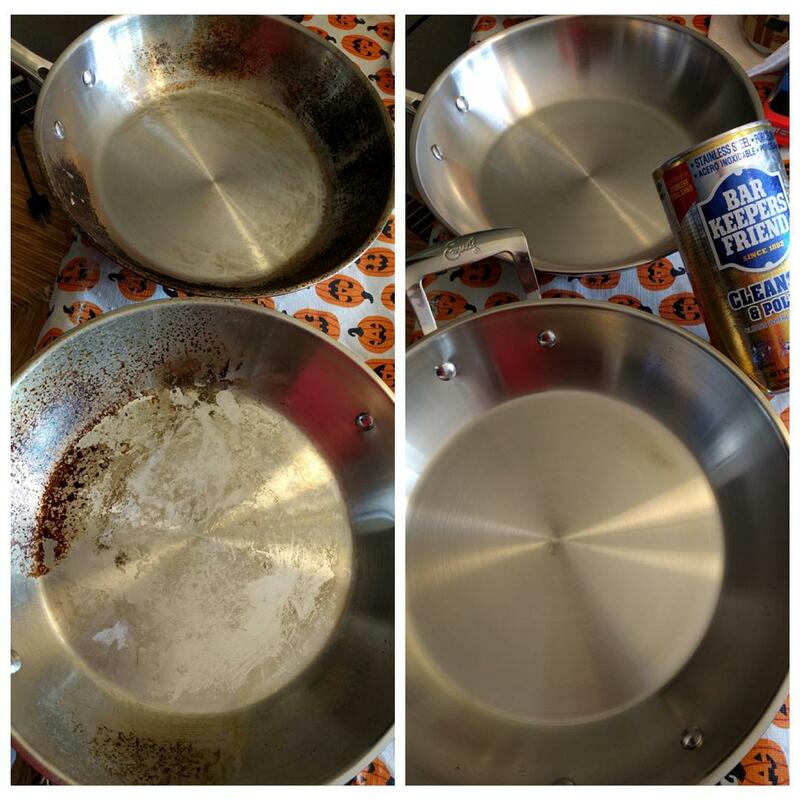 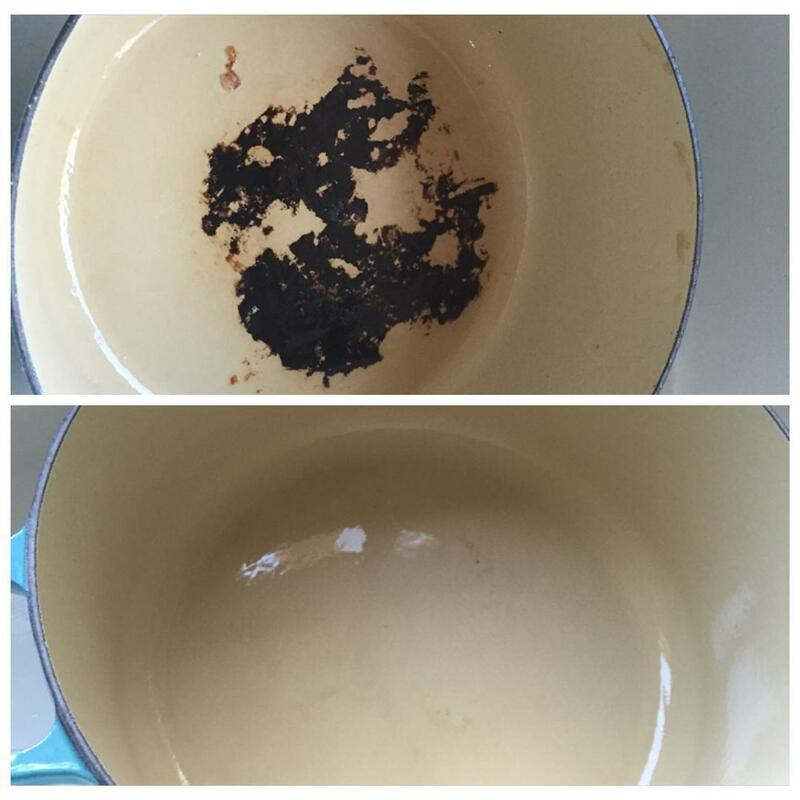 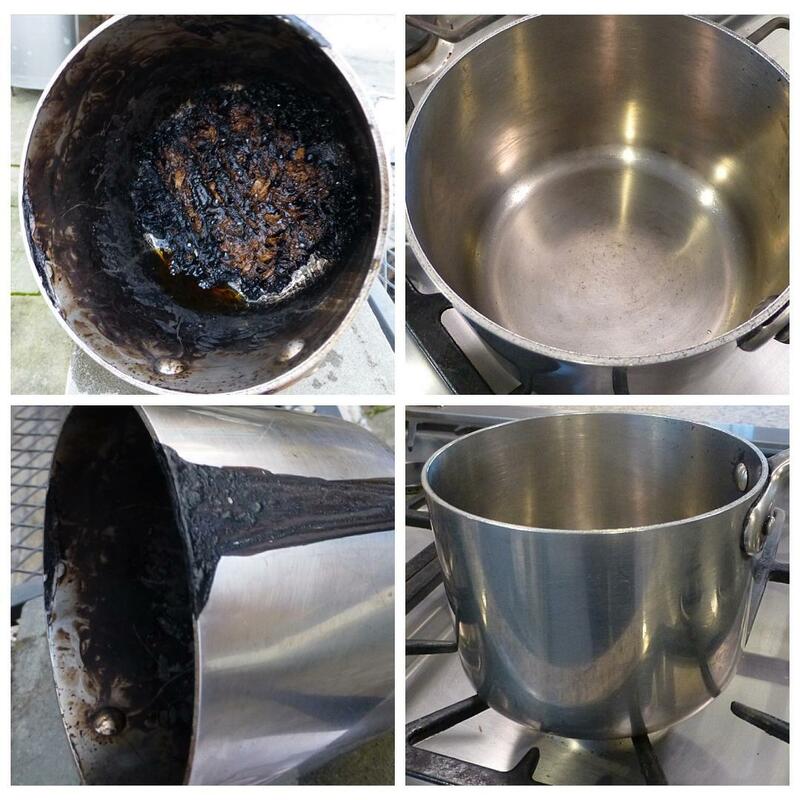 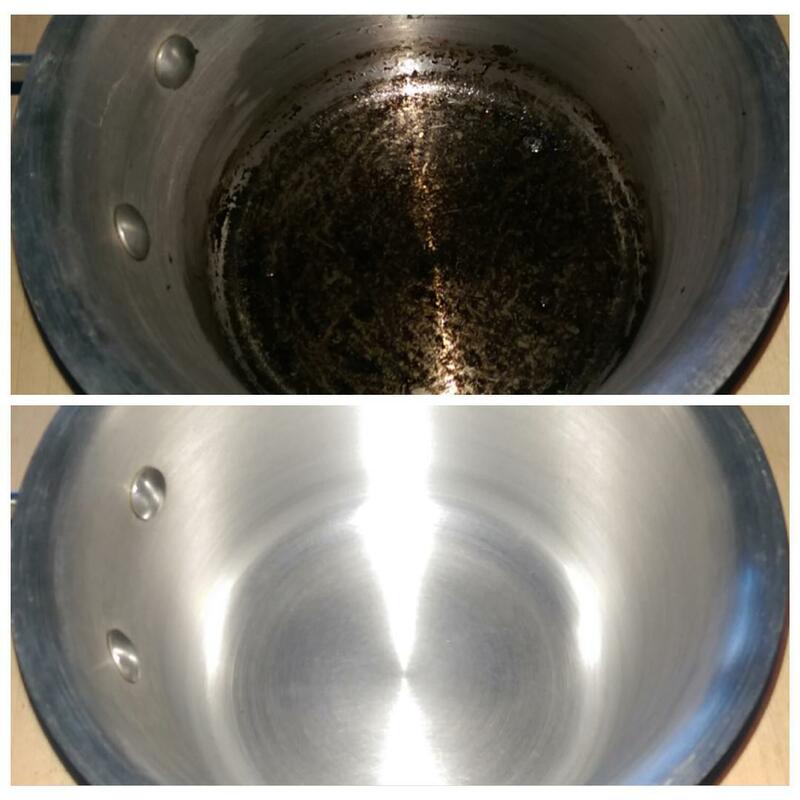 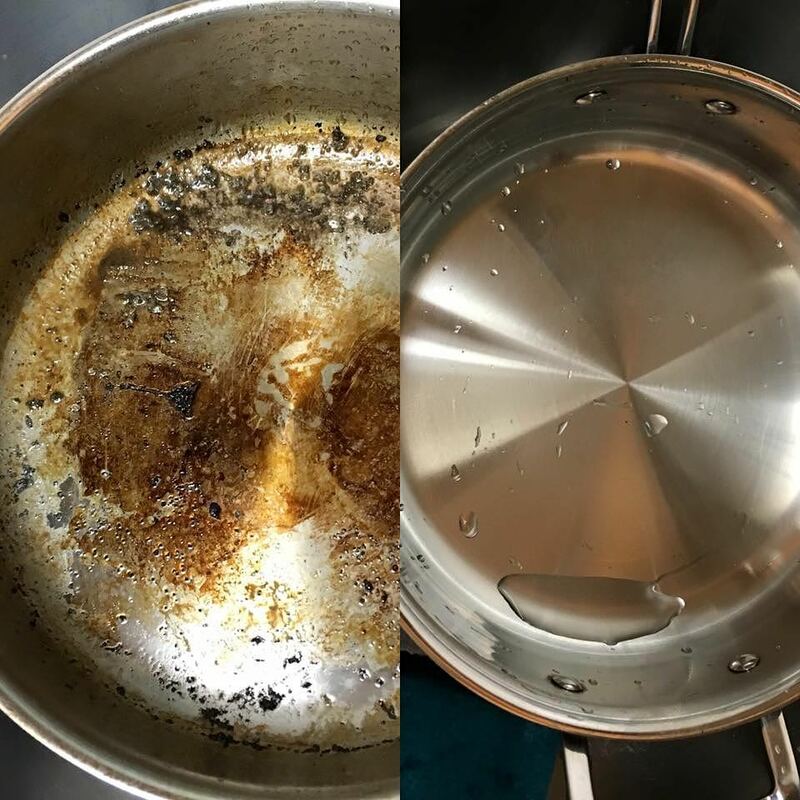 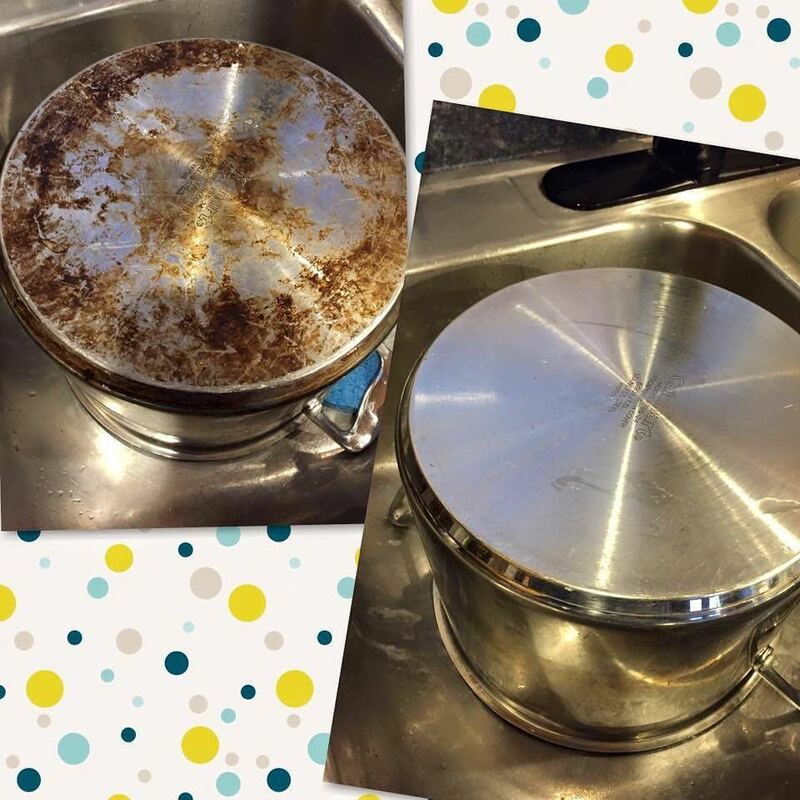 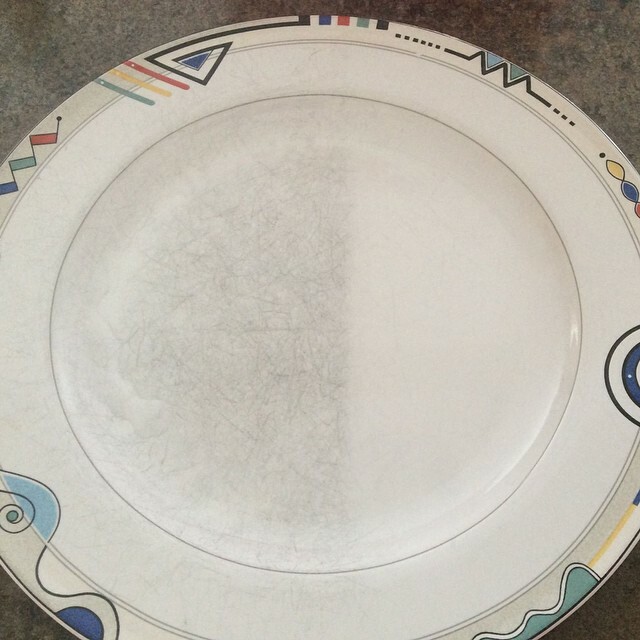 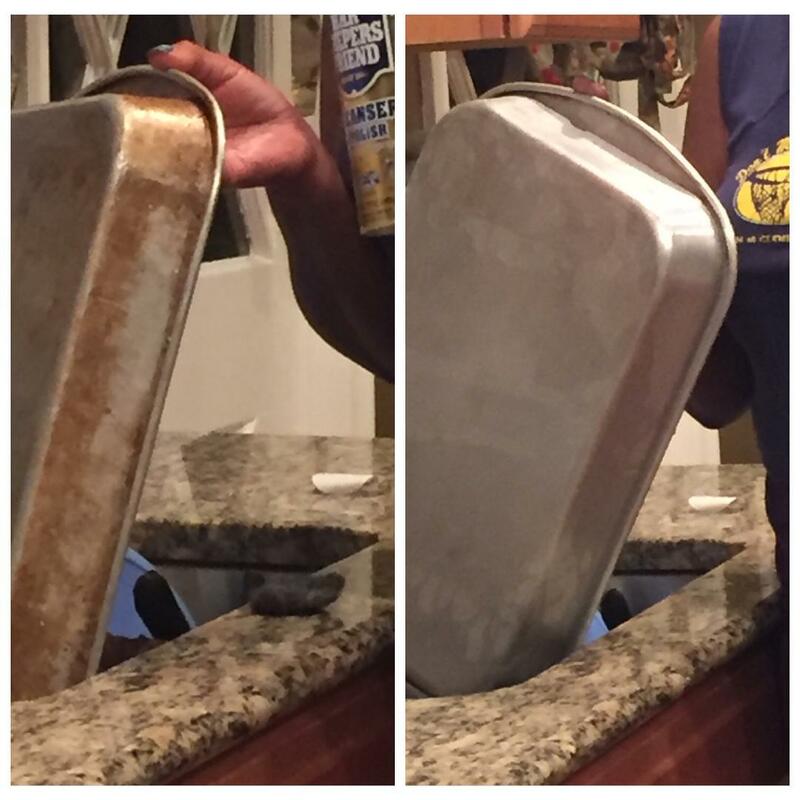 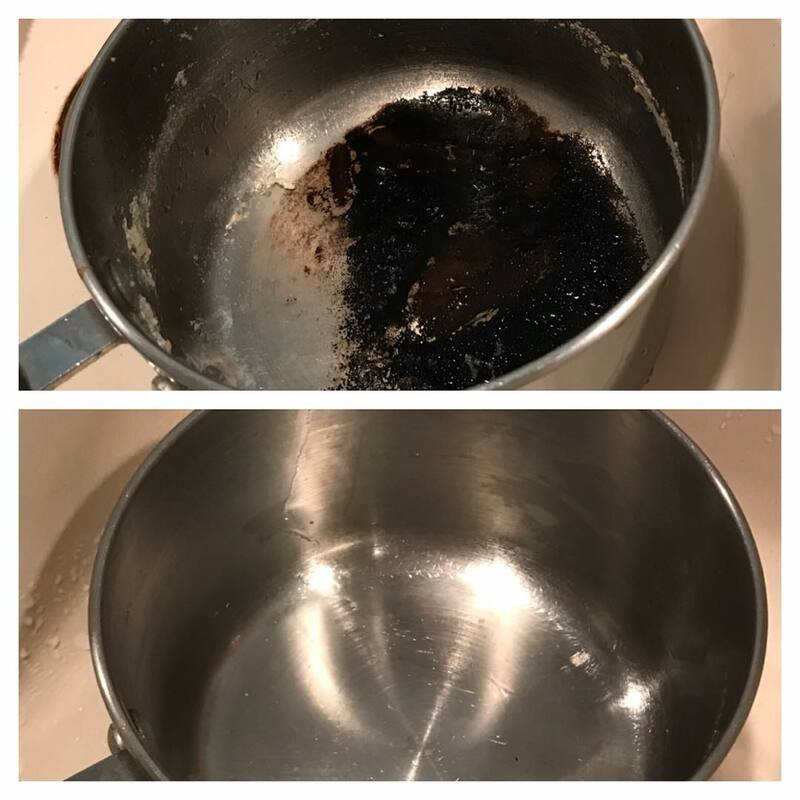 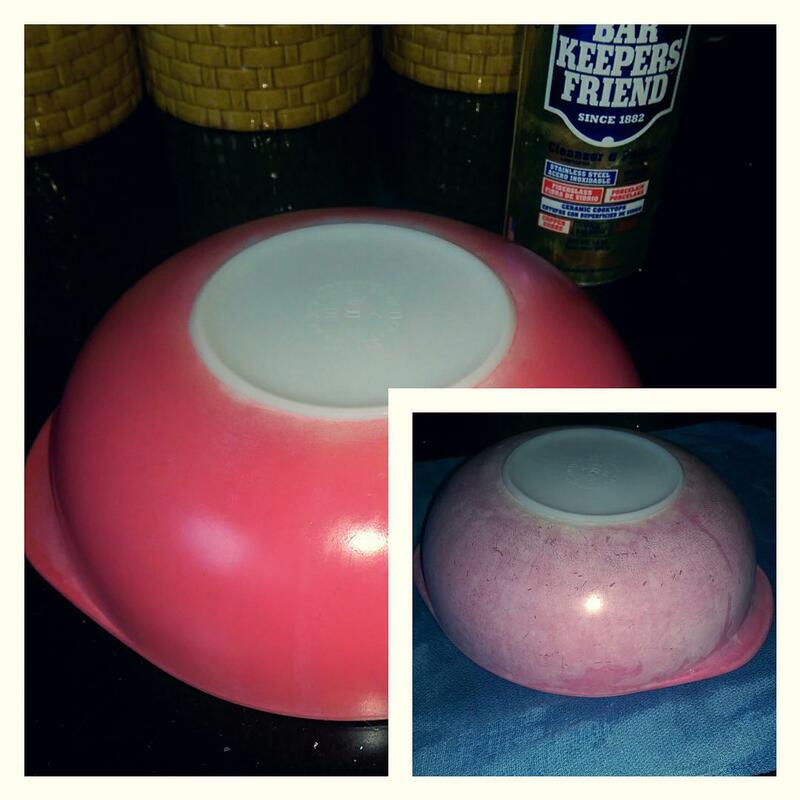 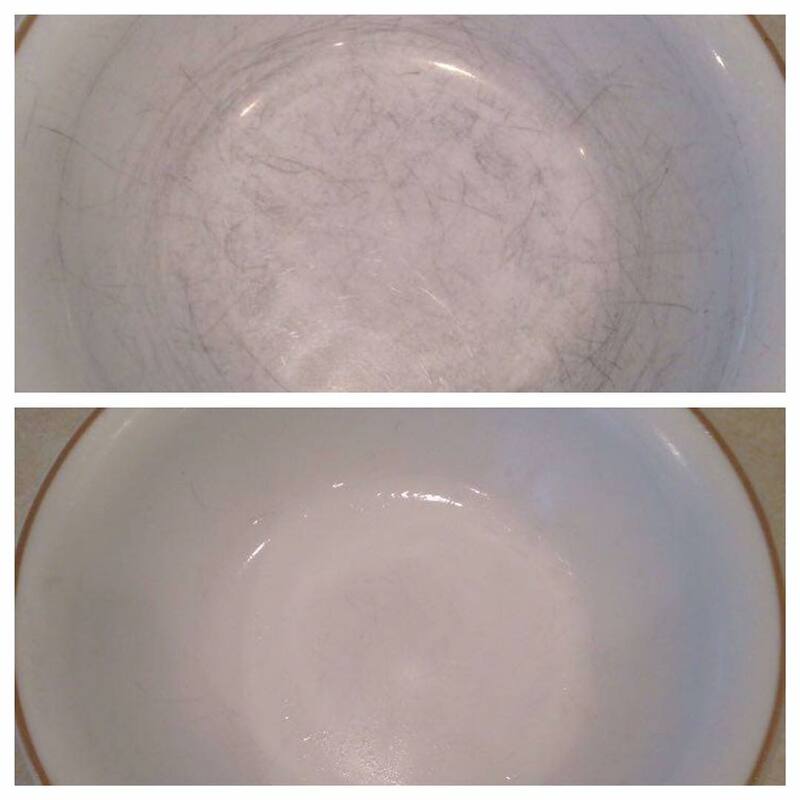 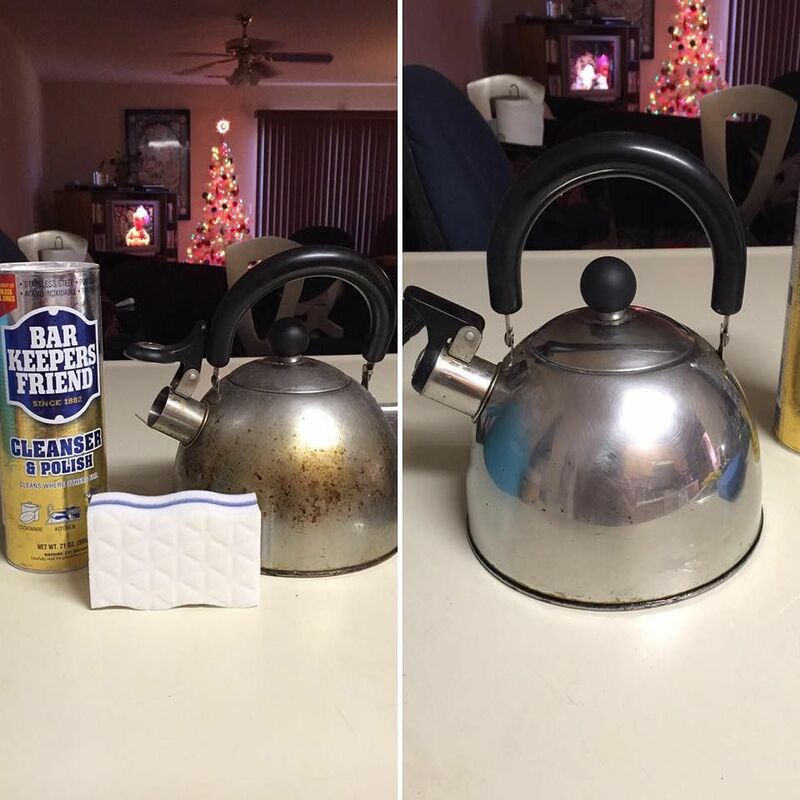 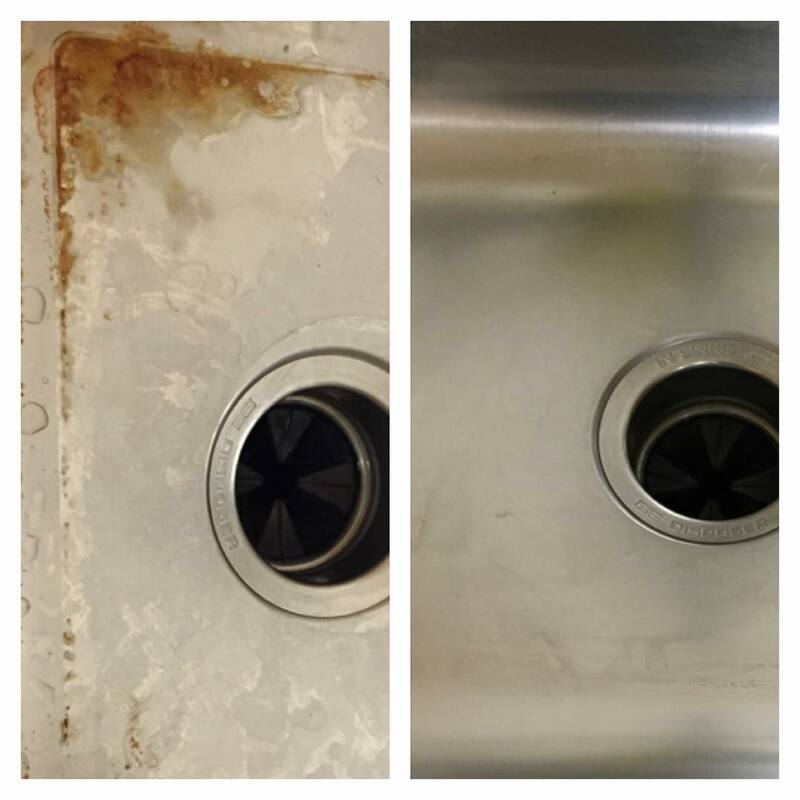 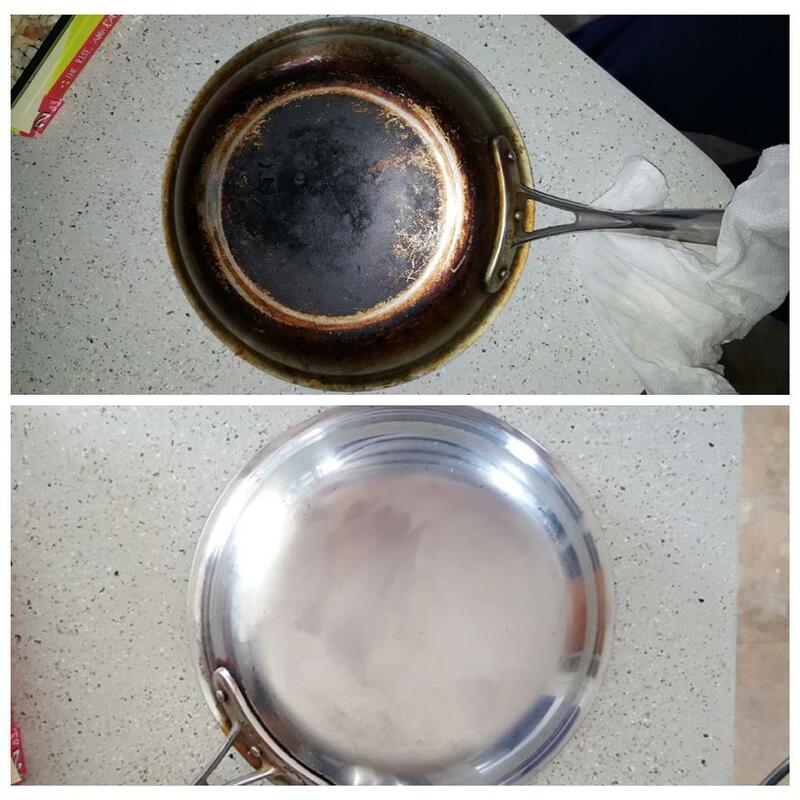 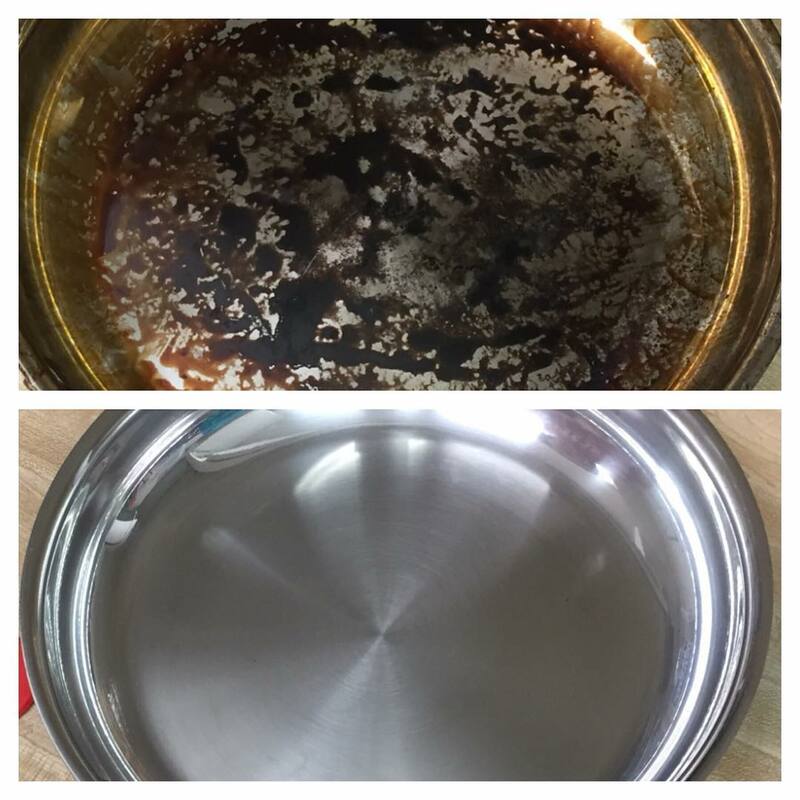 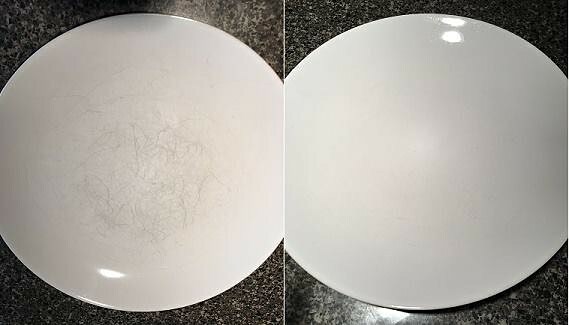 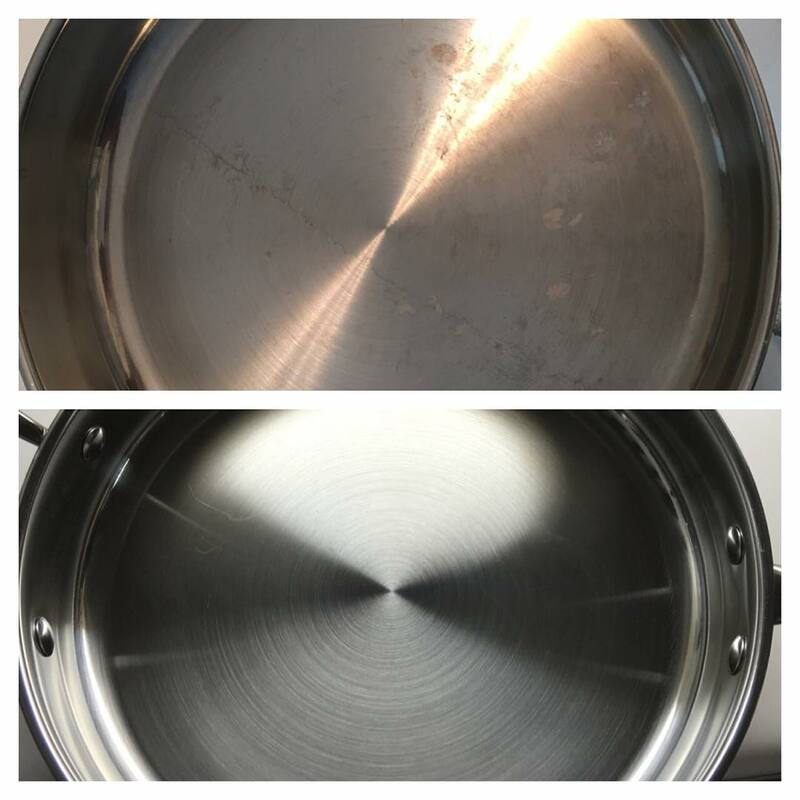 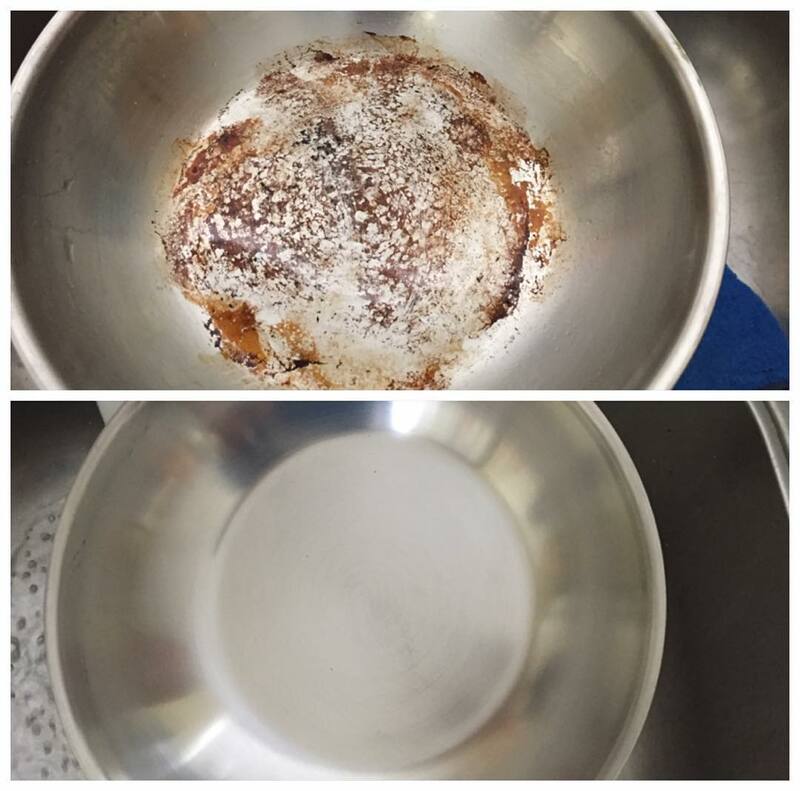 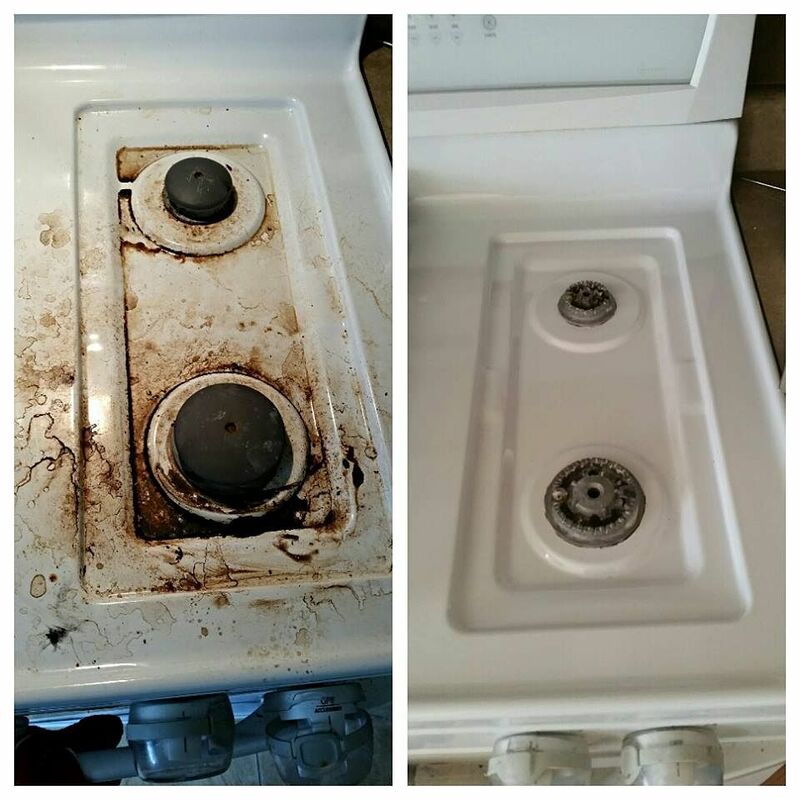 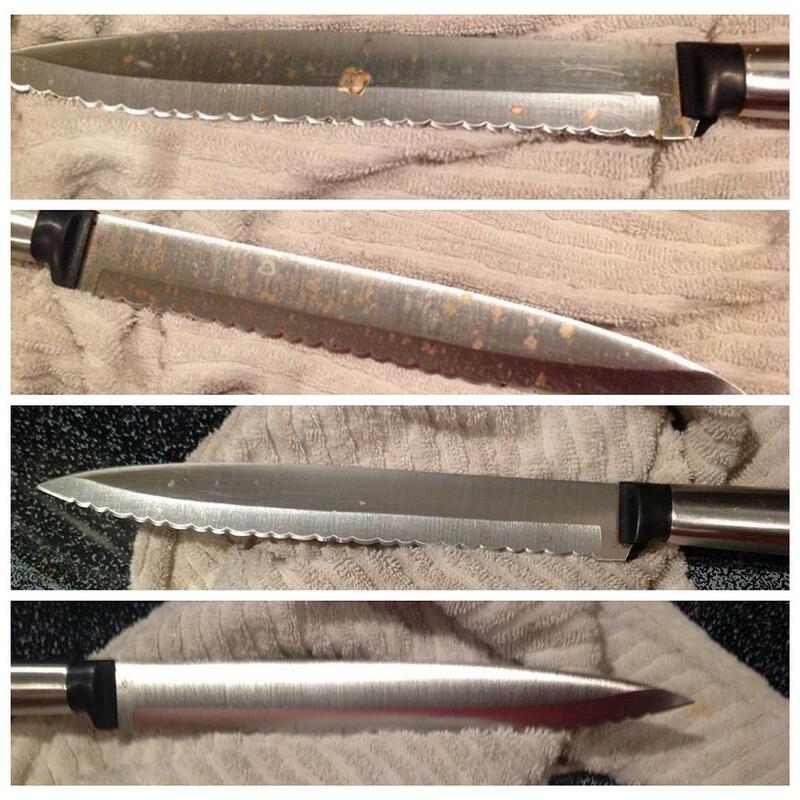 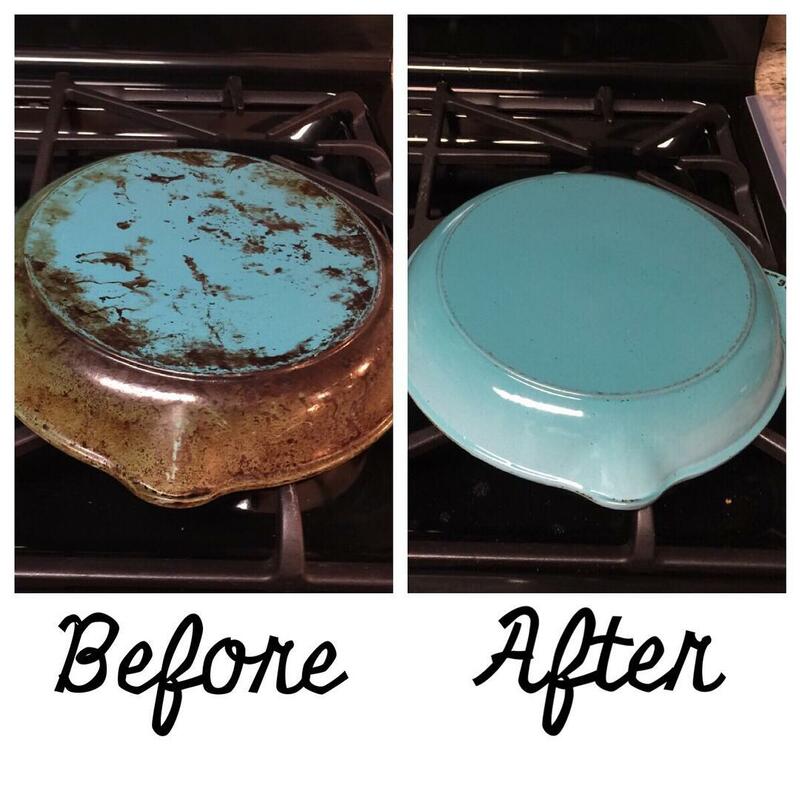 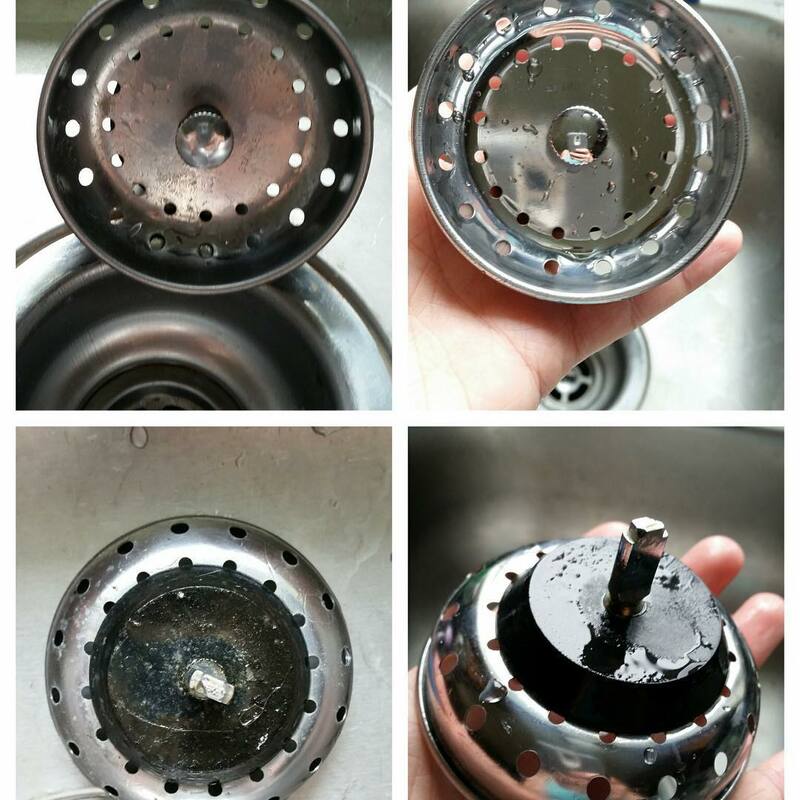 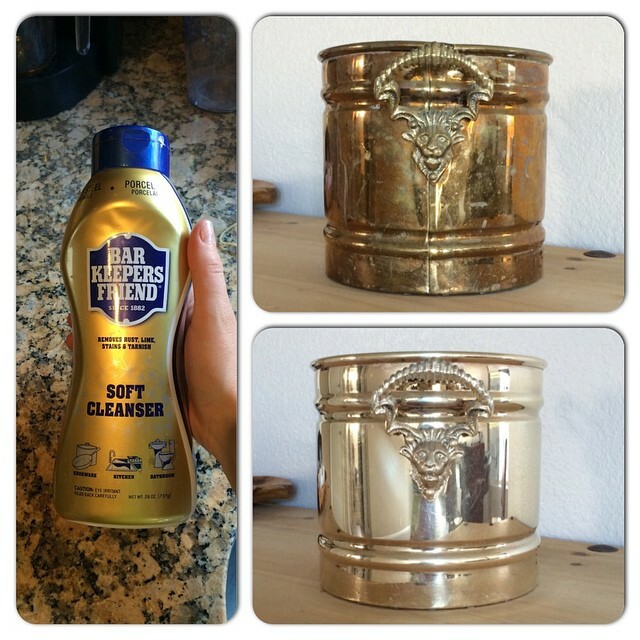 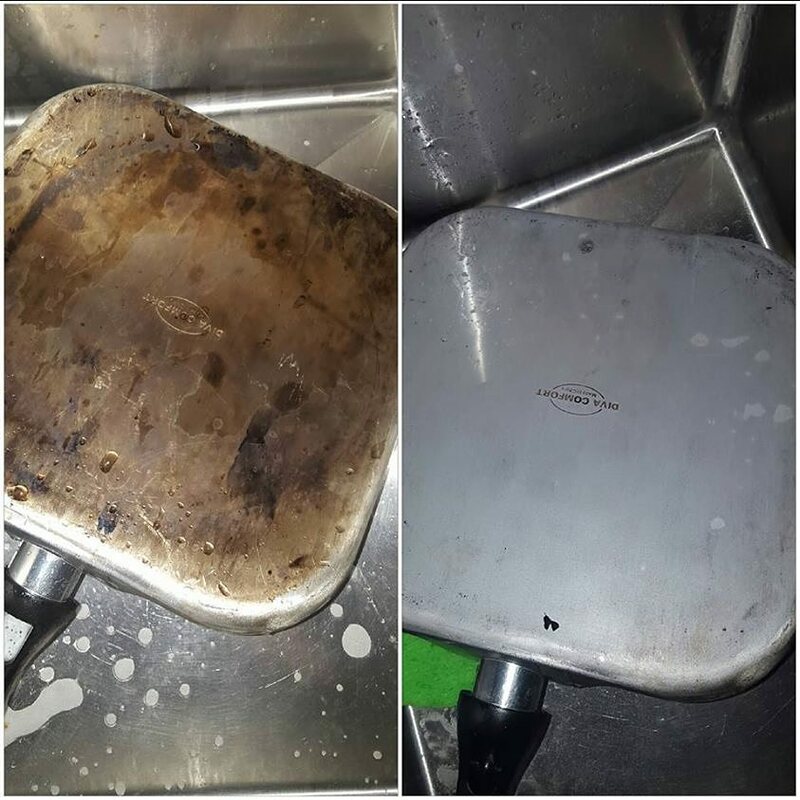 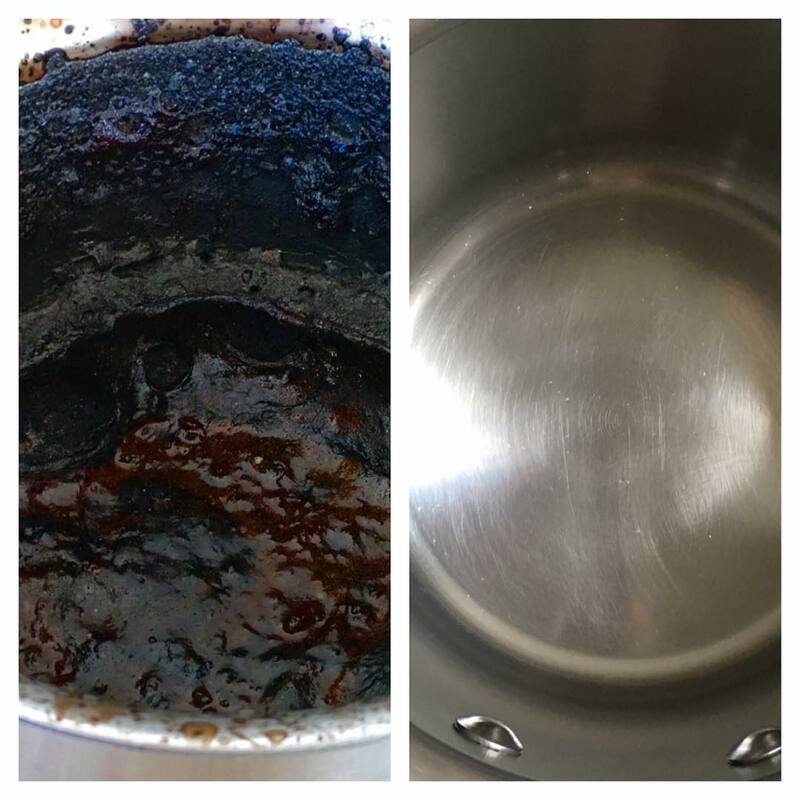 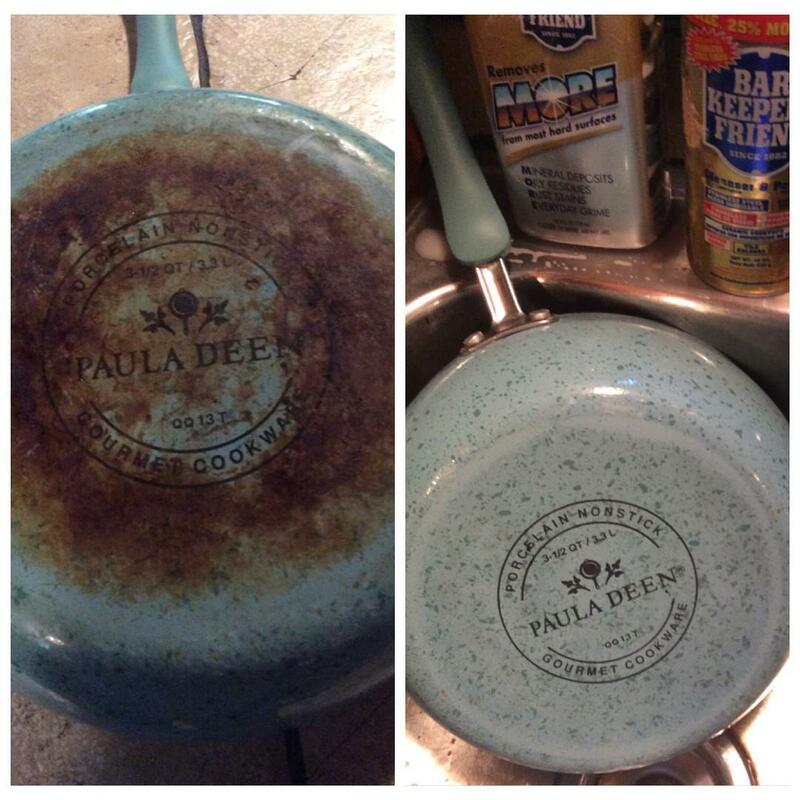 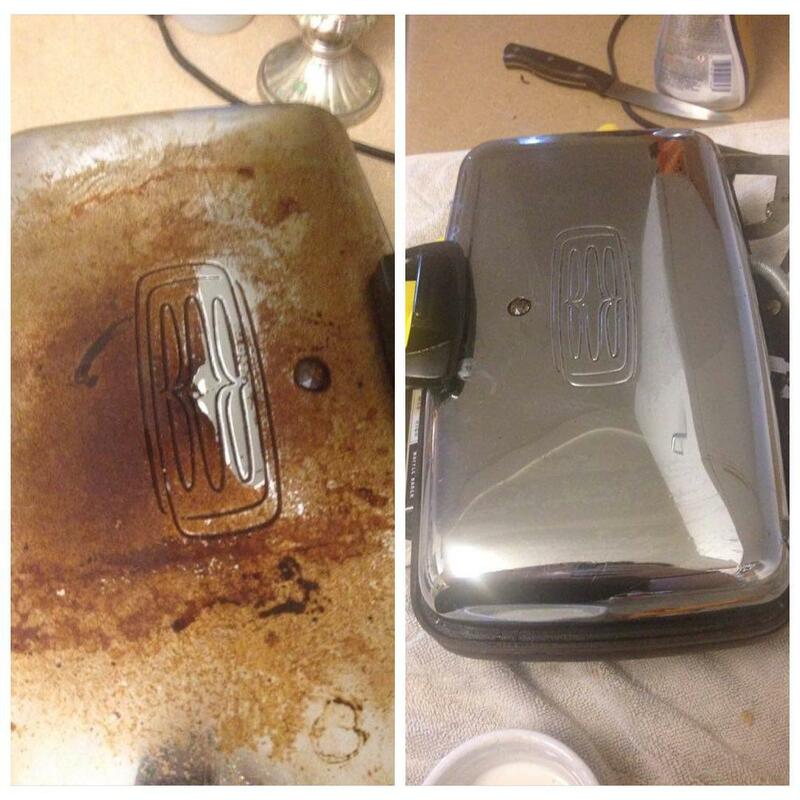 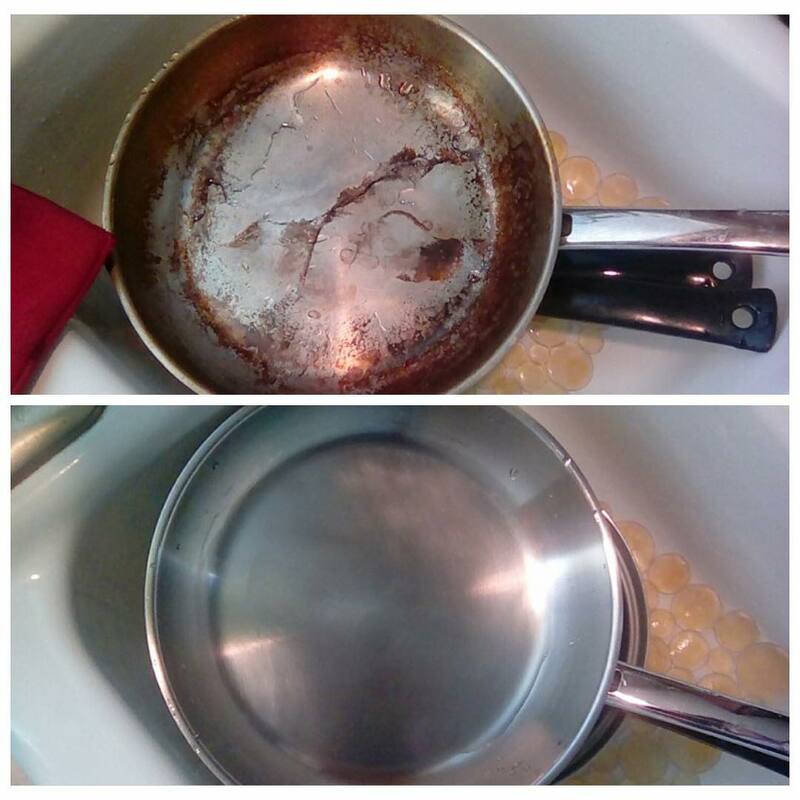 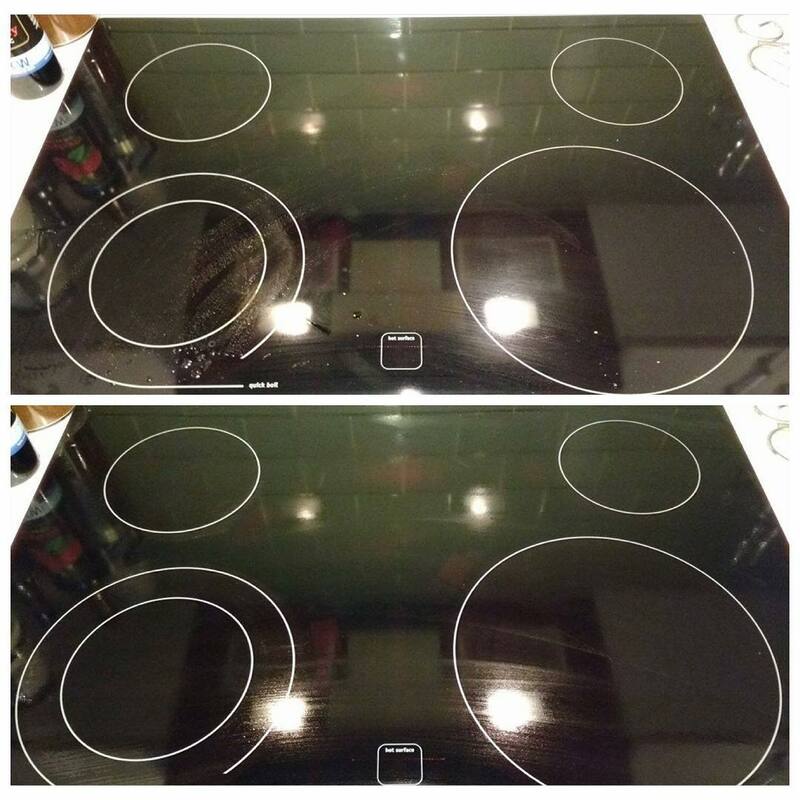 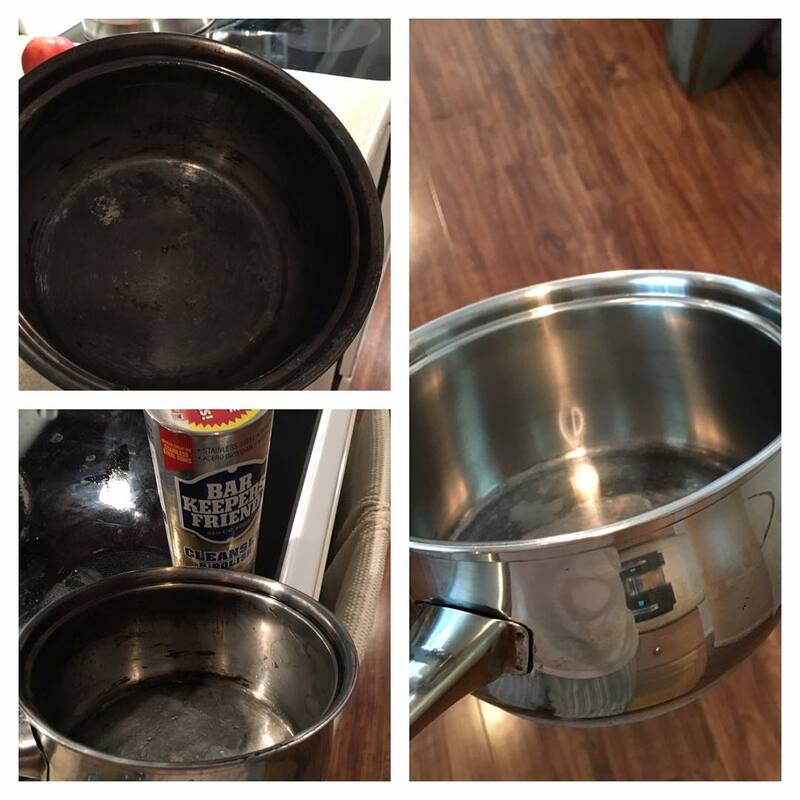 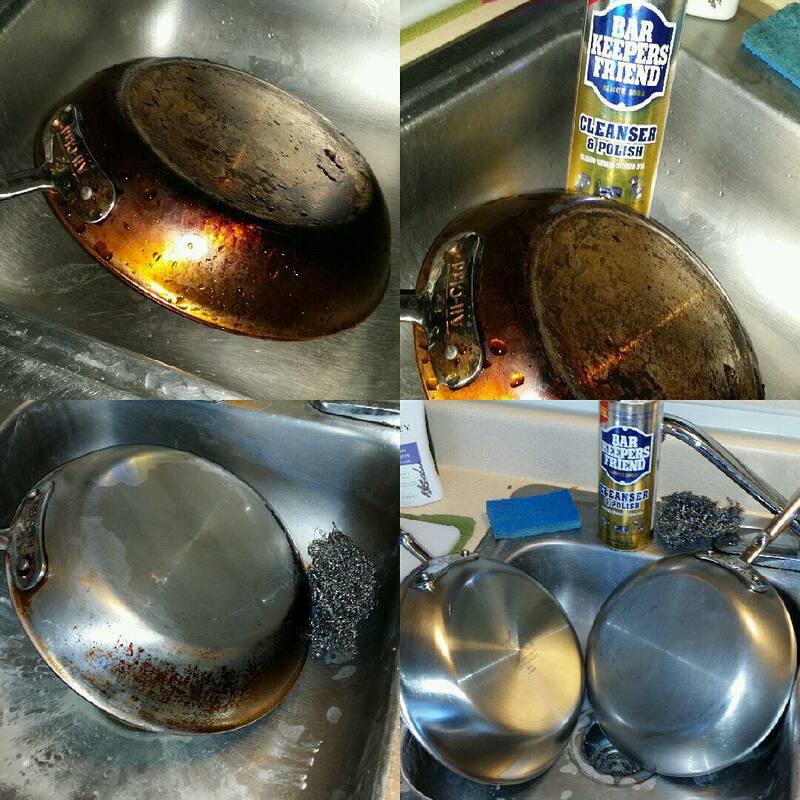 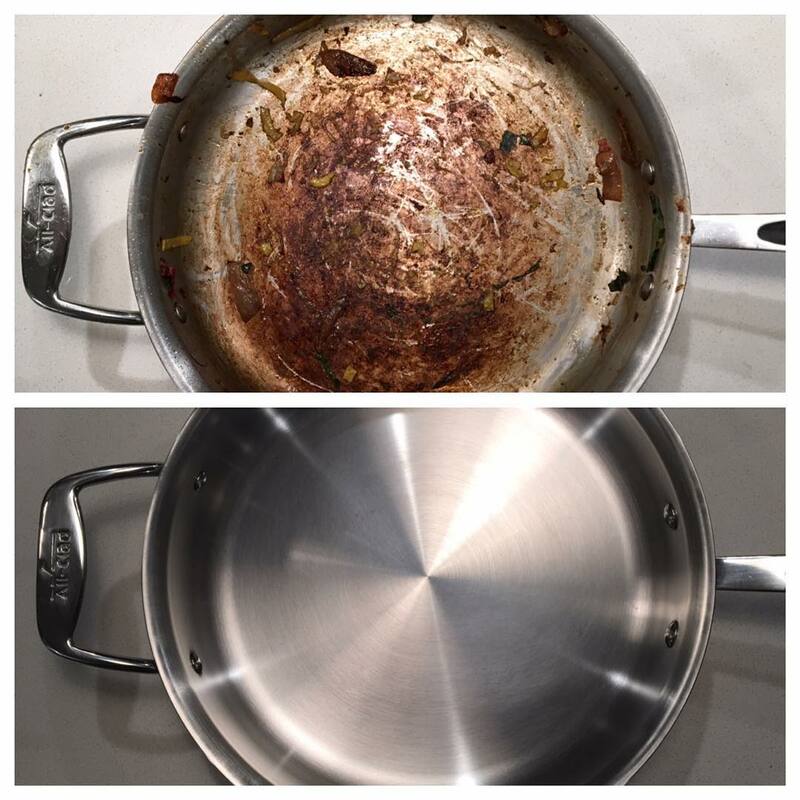 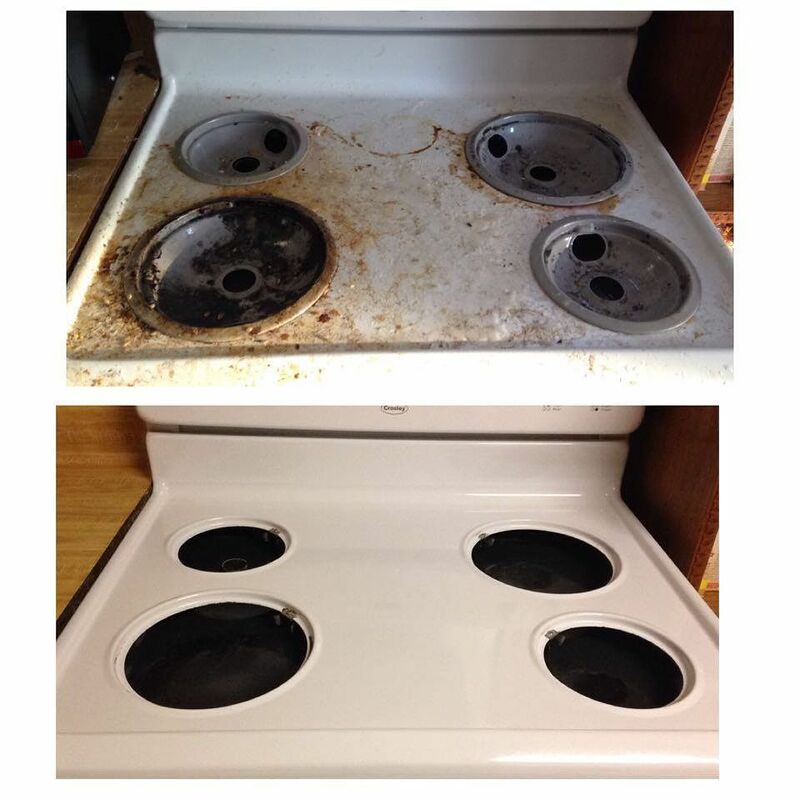 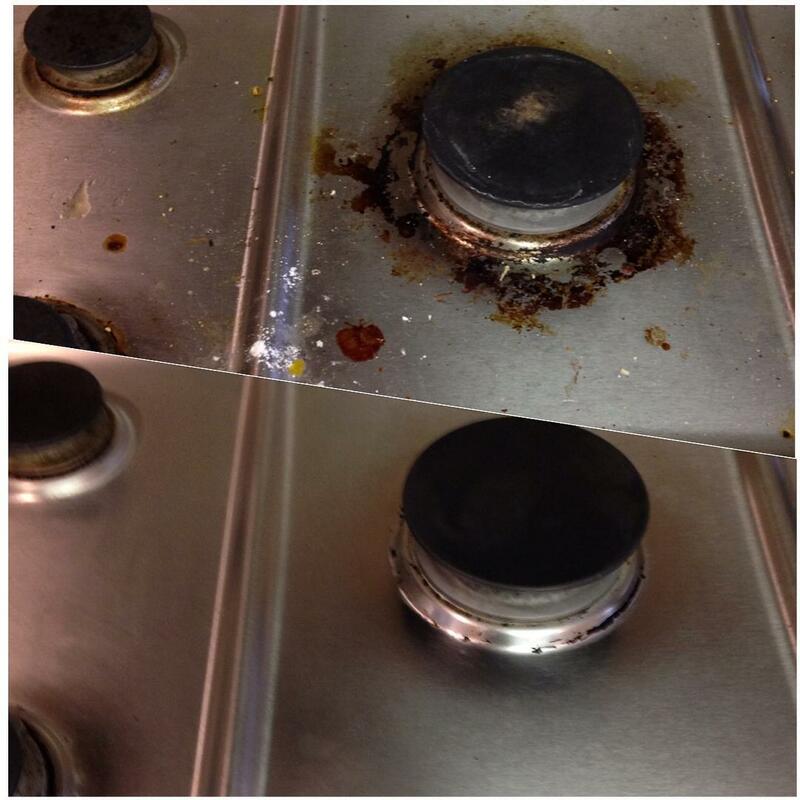 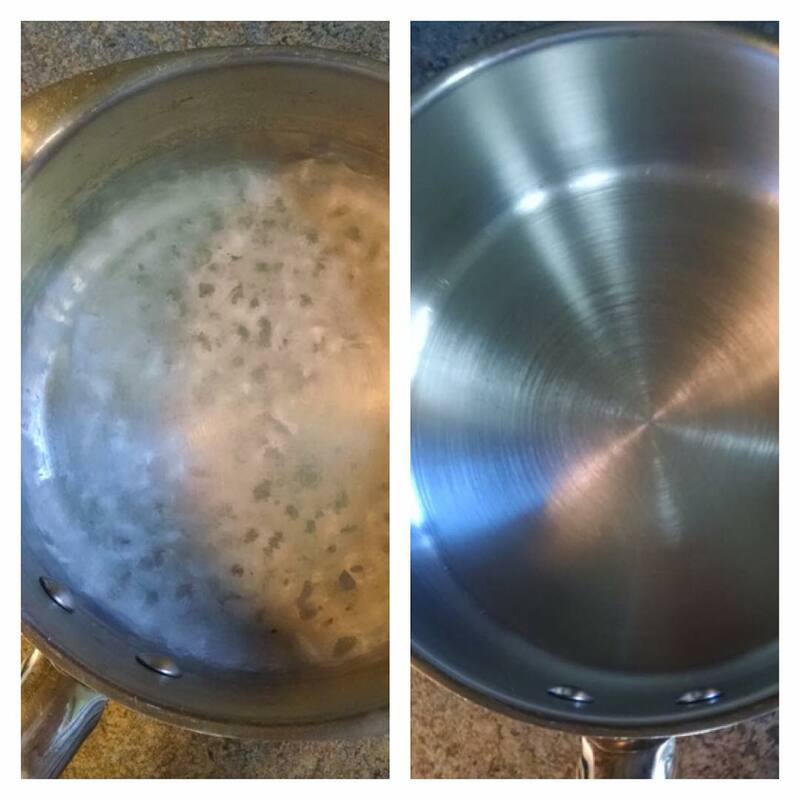 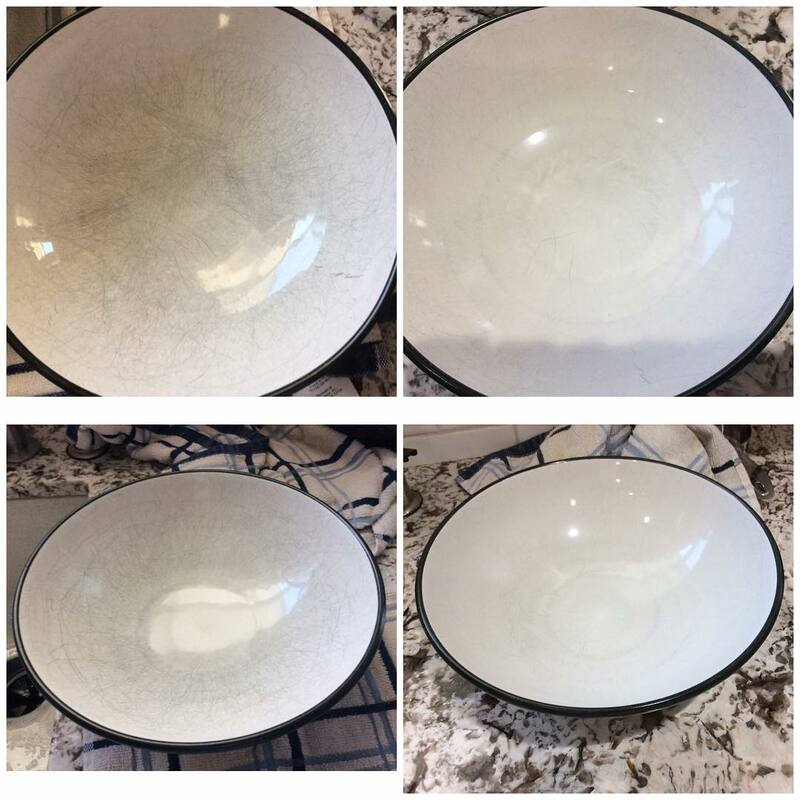 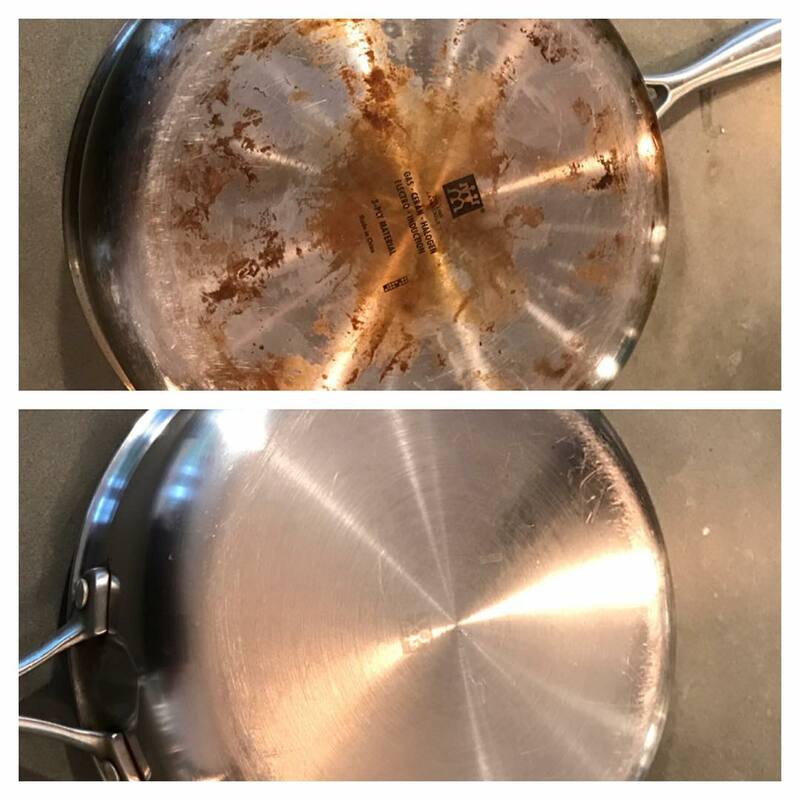 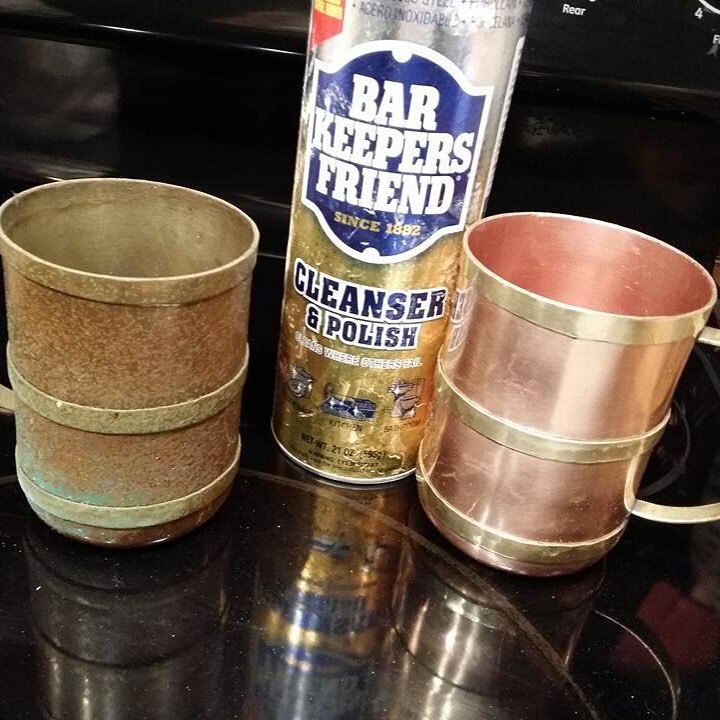 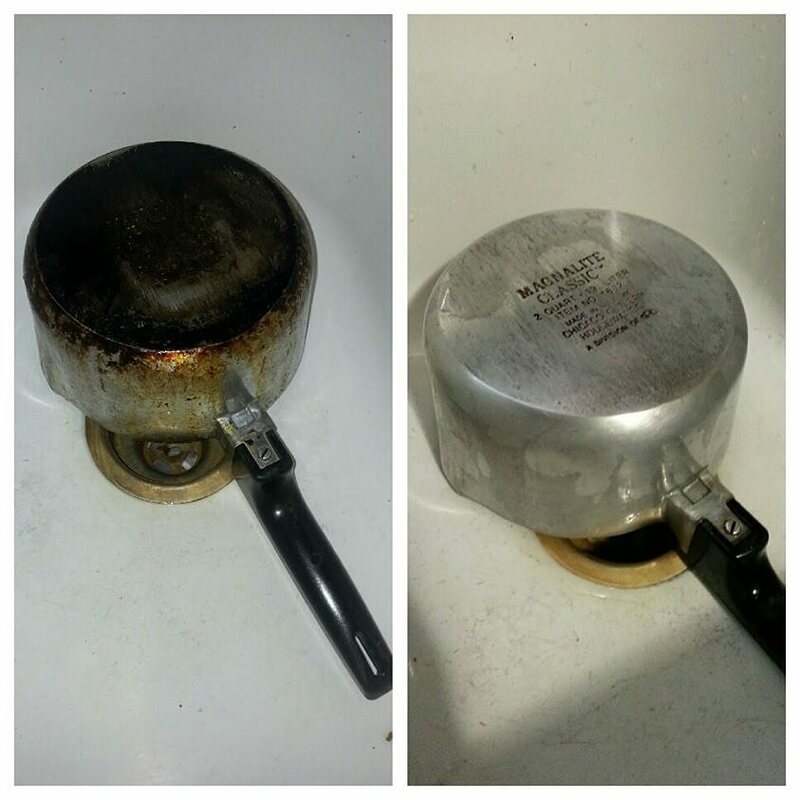 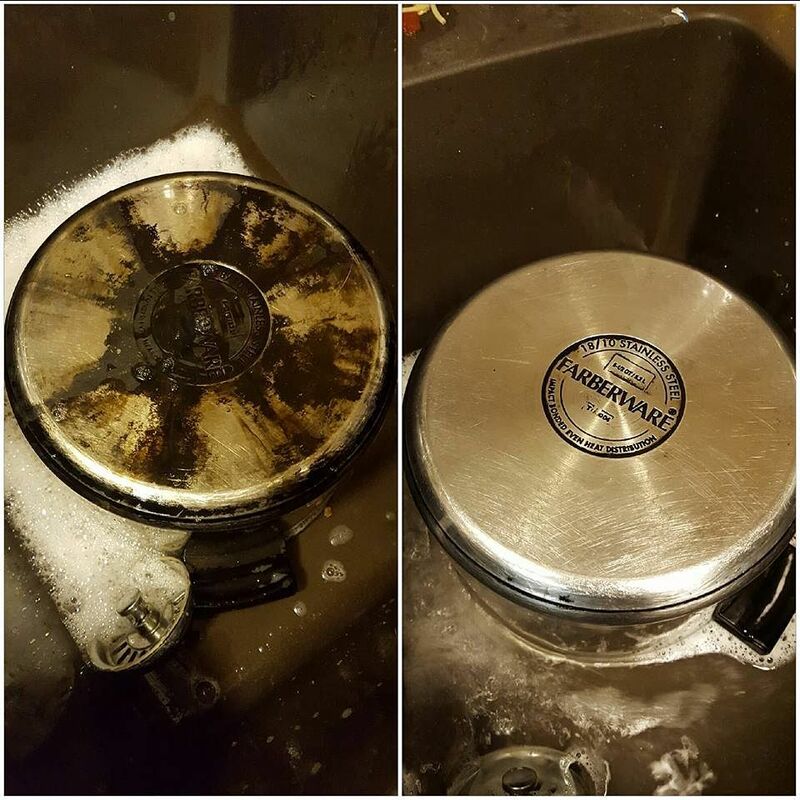 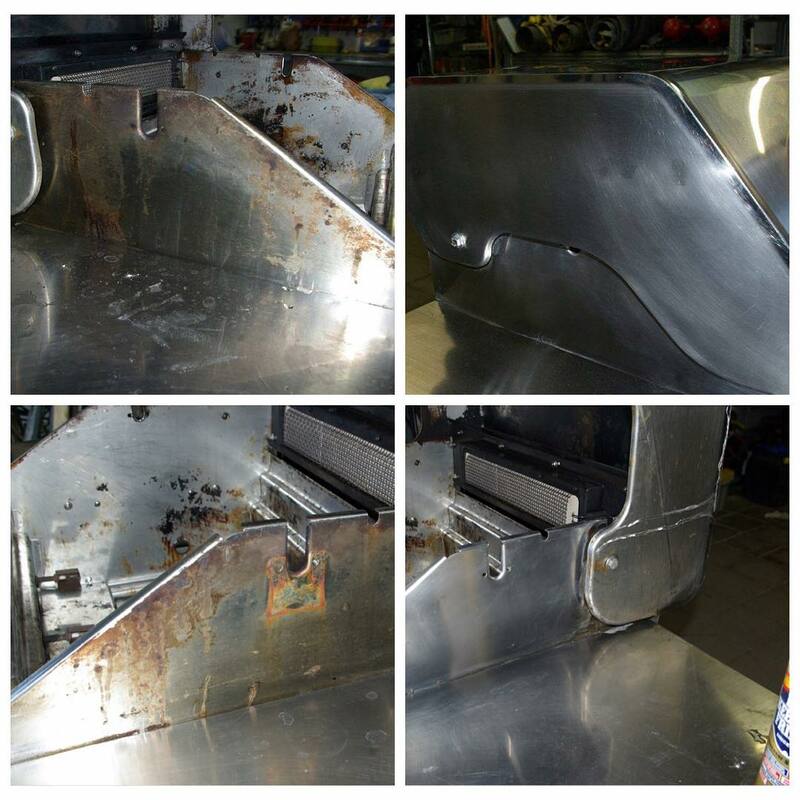 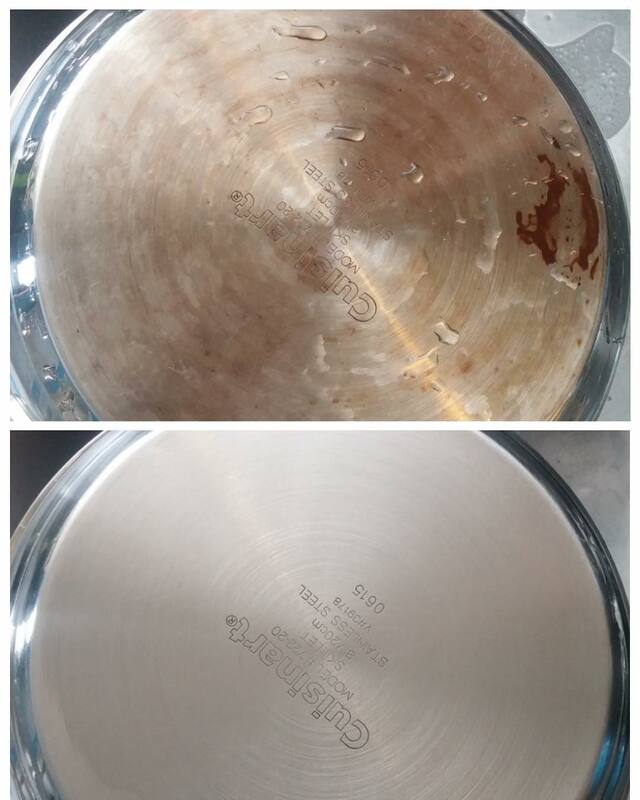 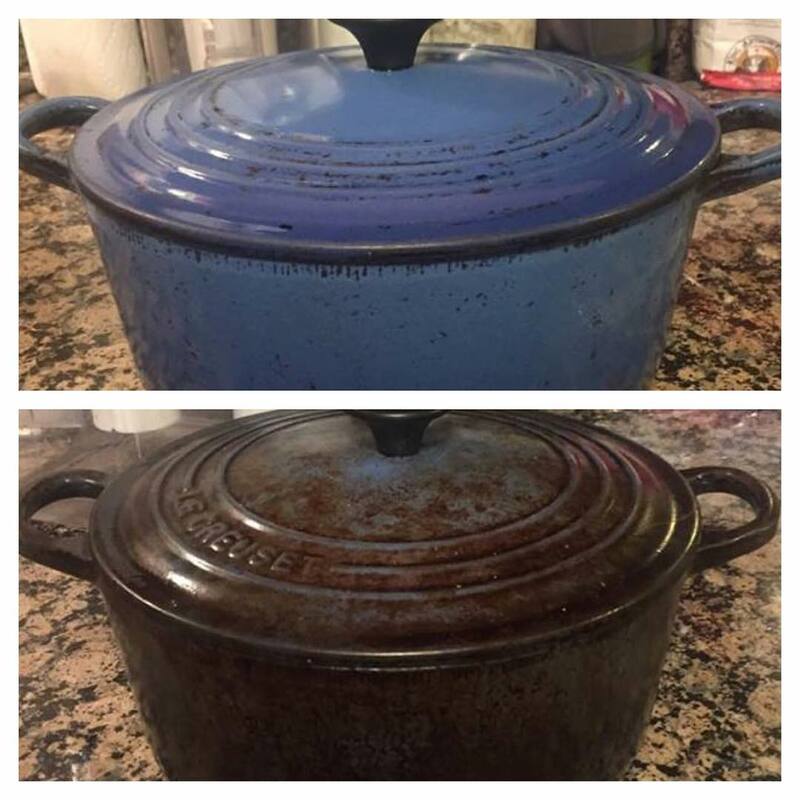 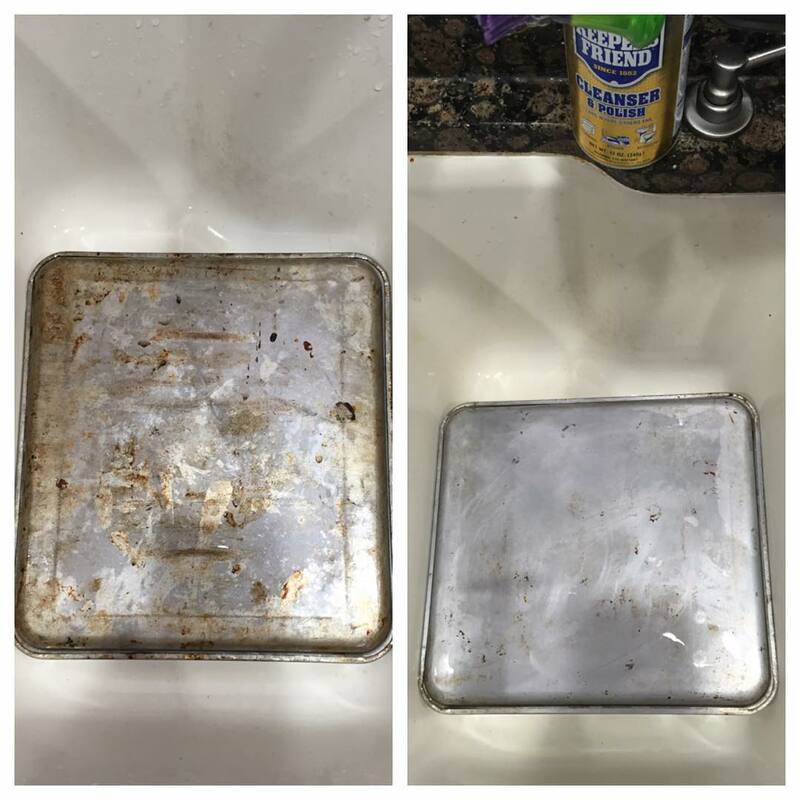 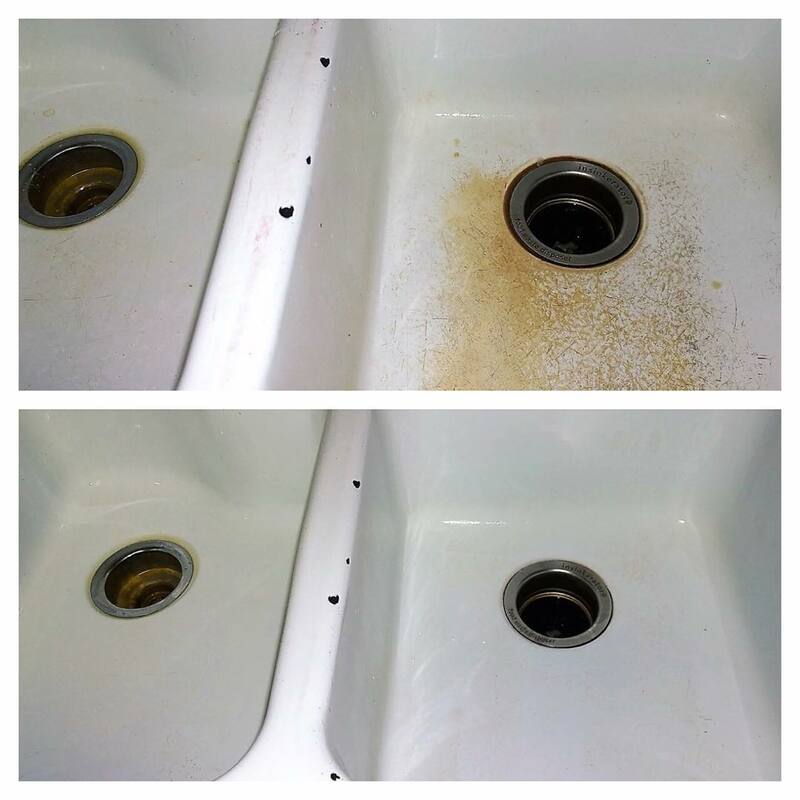 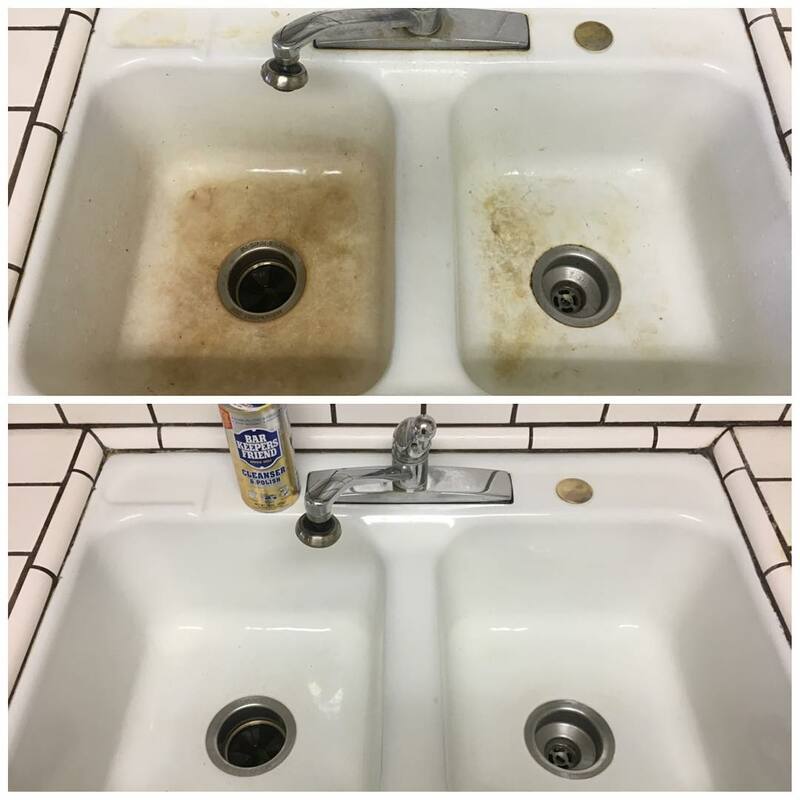 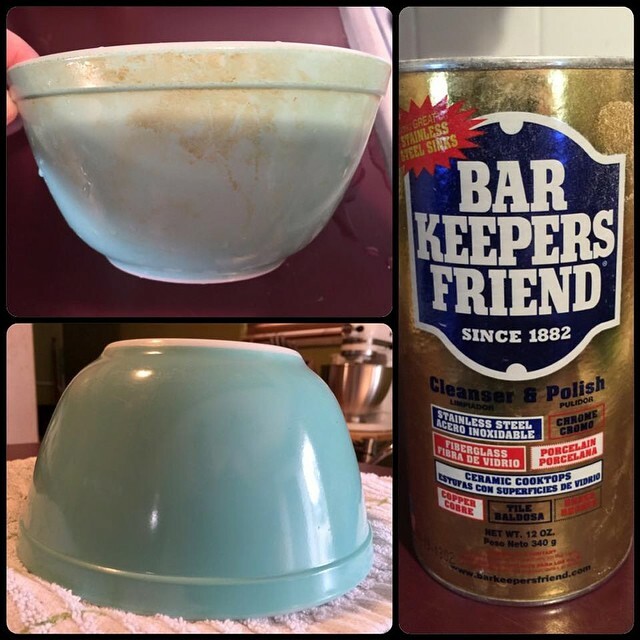 See photos from customers who’ve used Bar Keepers Friend for some of the toughest kitchen cleaning projects. 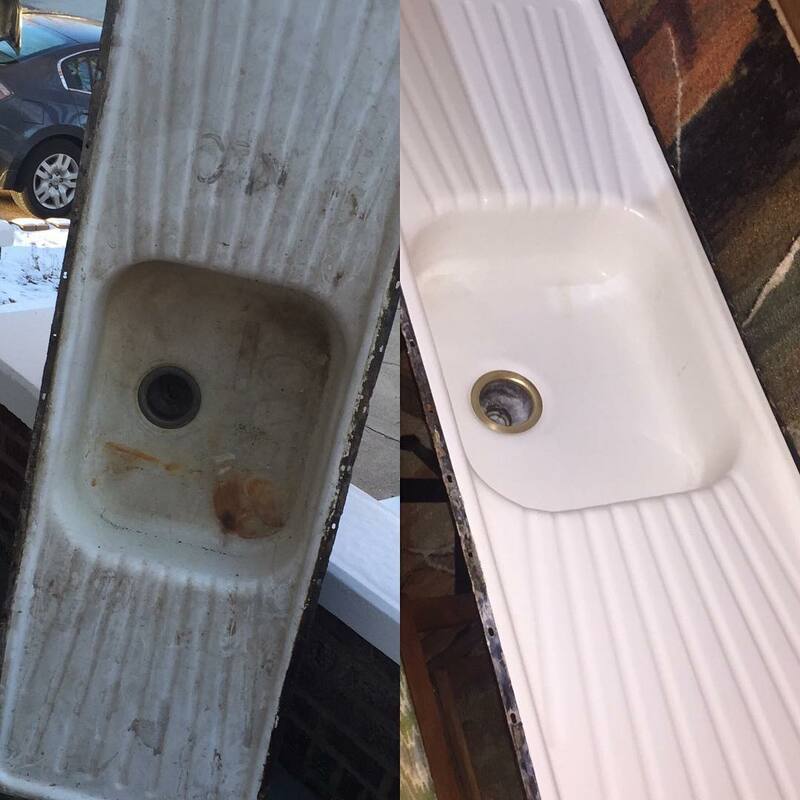 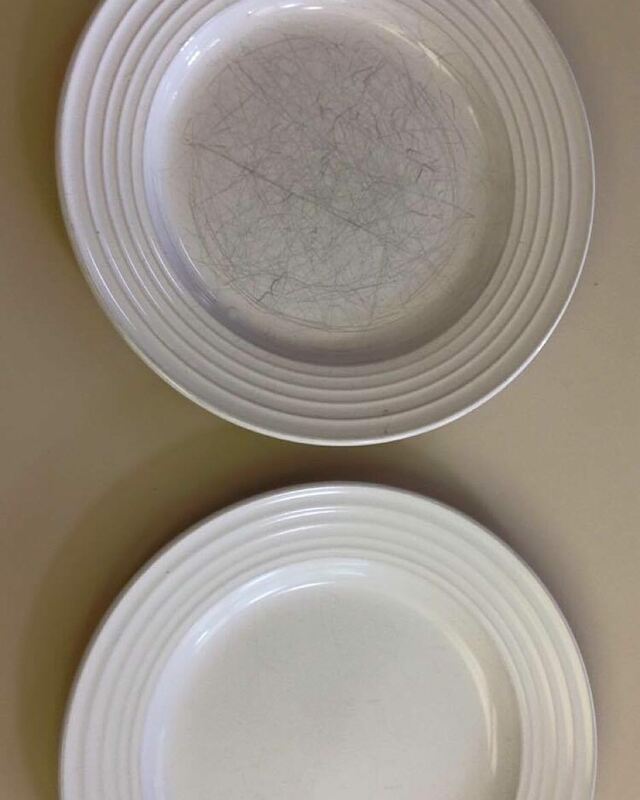 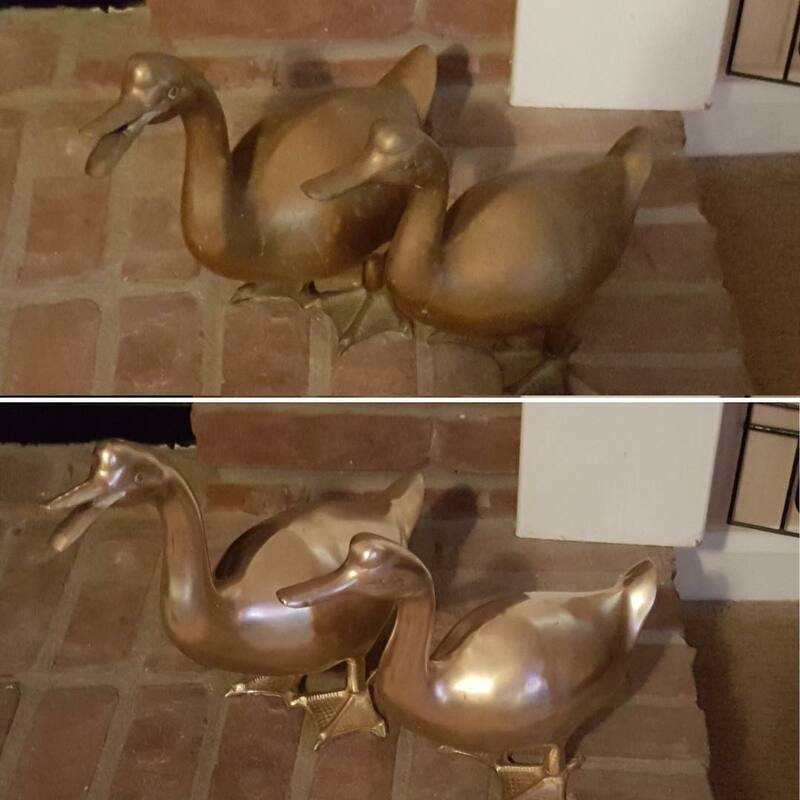 Share your own before and after photos below. 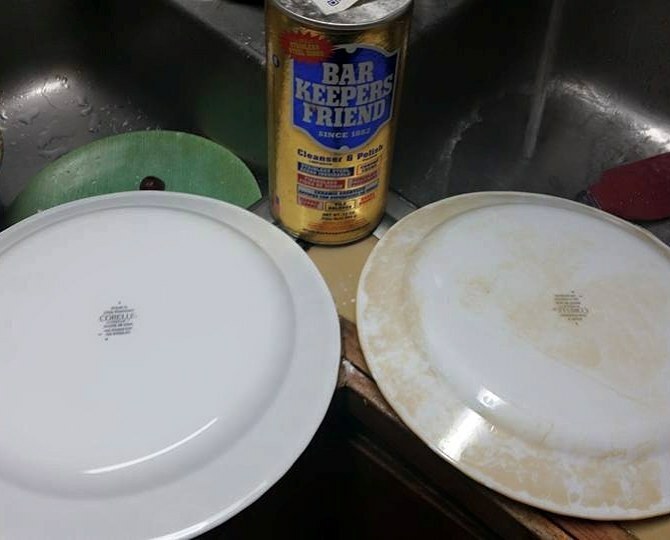 Do you have #barkeepersfriend on hand for #holiday #cooking accidents? 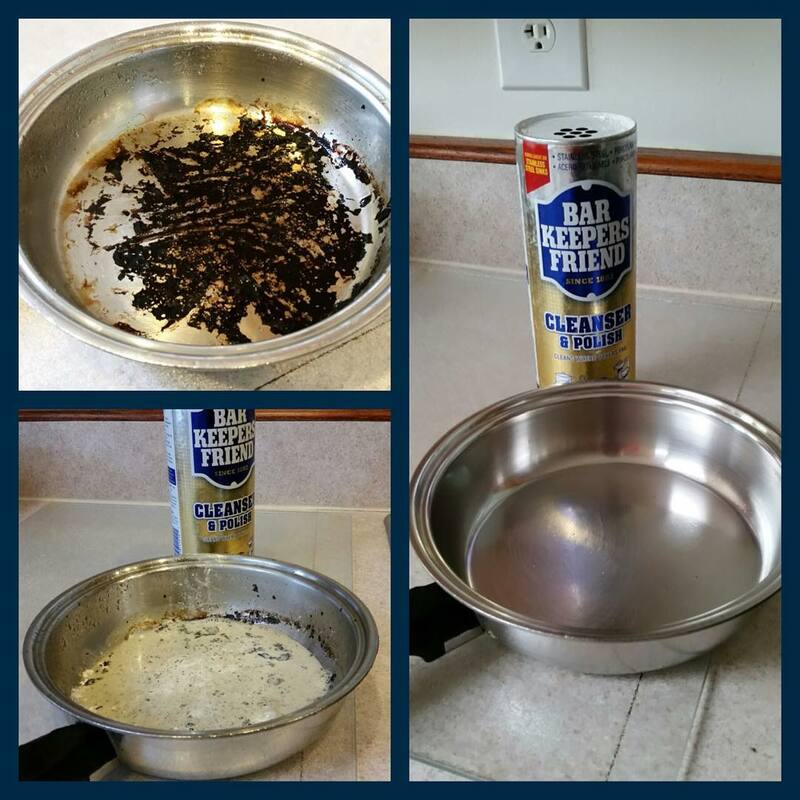 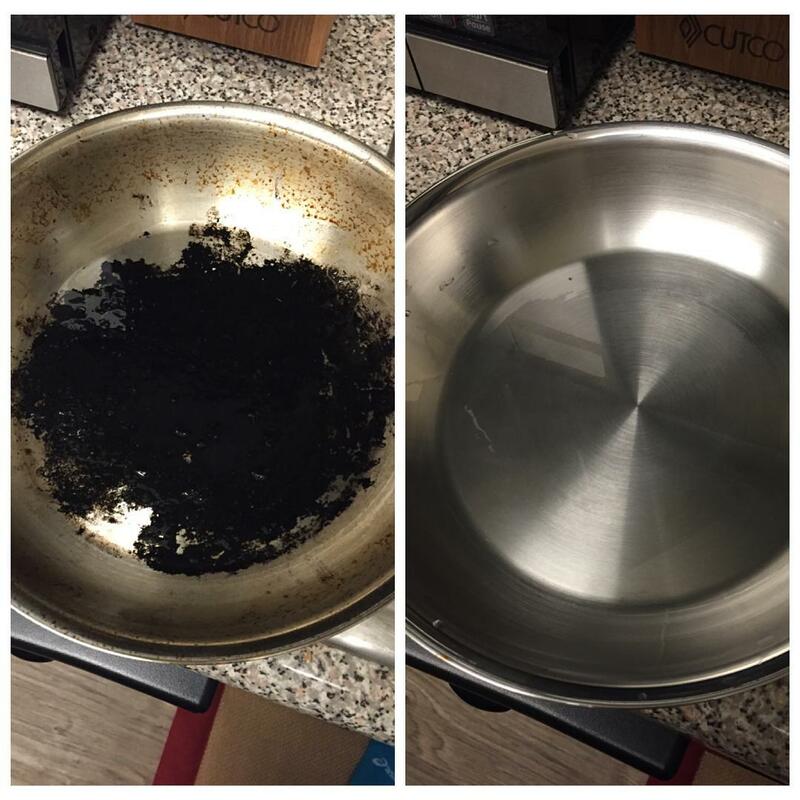 #tuesdaystips use #Barkeepersfriend to keep your glass #cooktop #stoves in tip top shape. 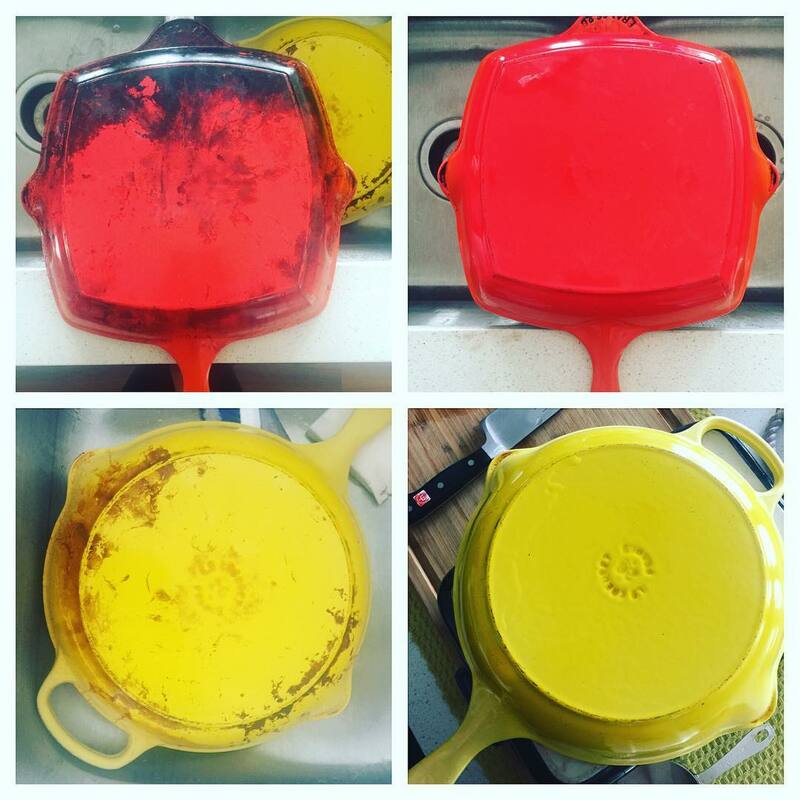 Gotta admit, receiving #BKFBeforeAndAfter photos is one of our favorite things! 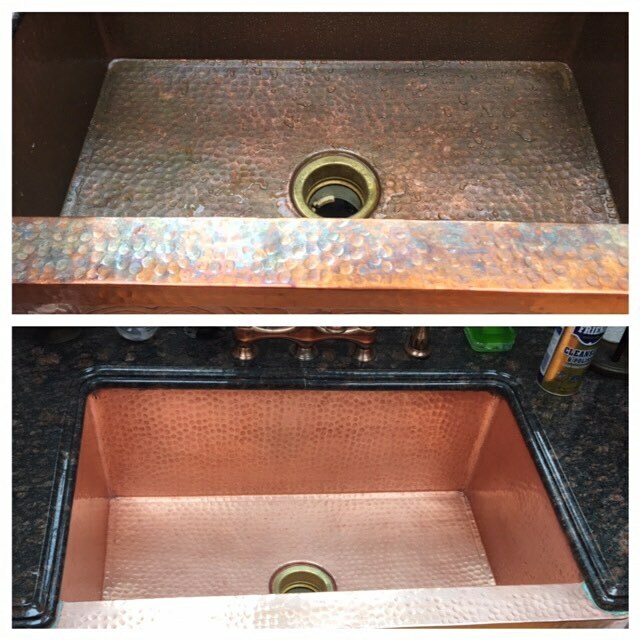 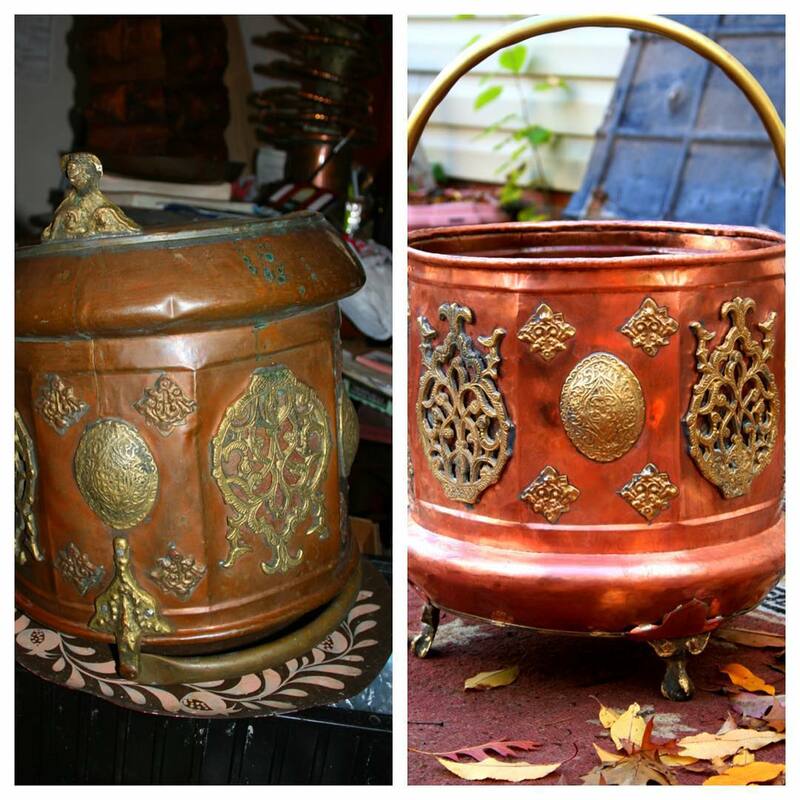 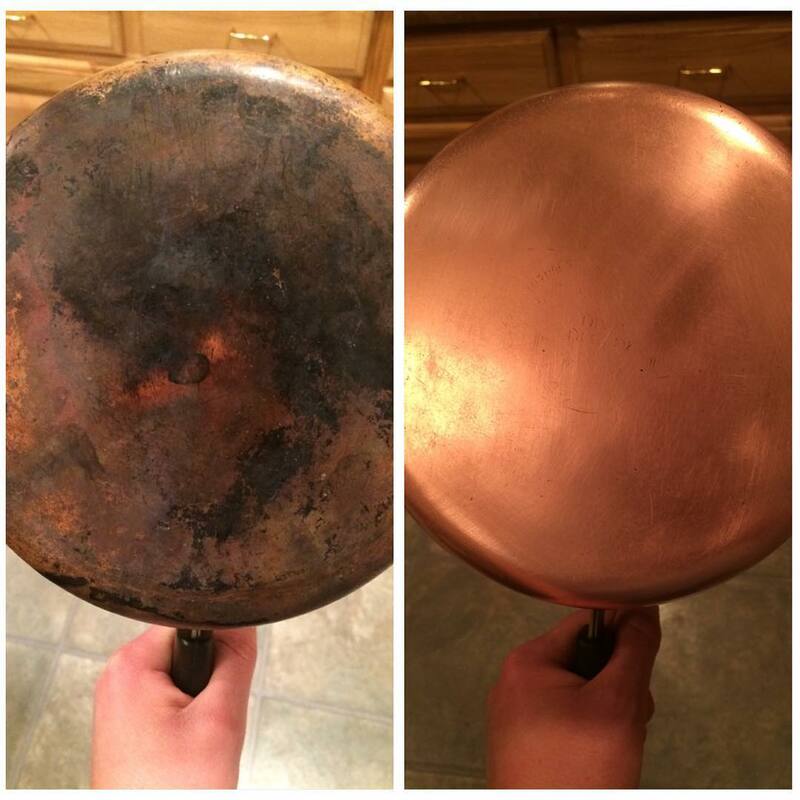 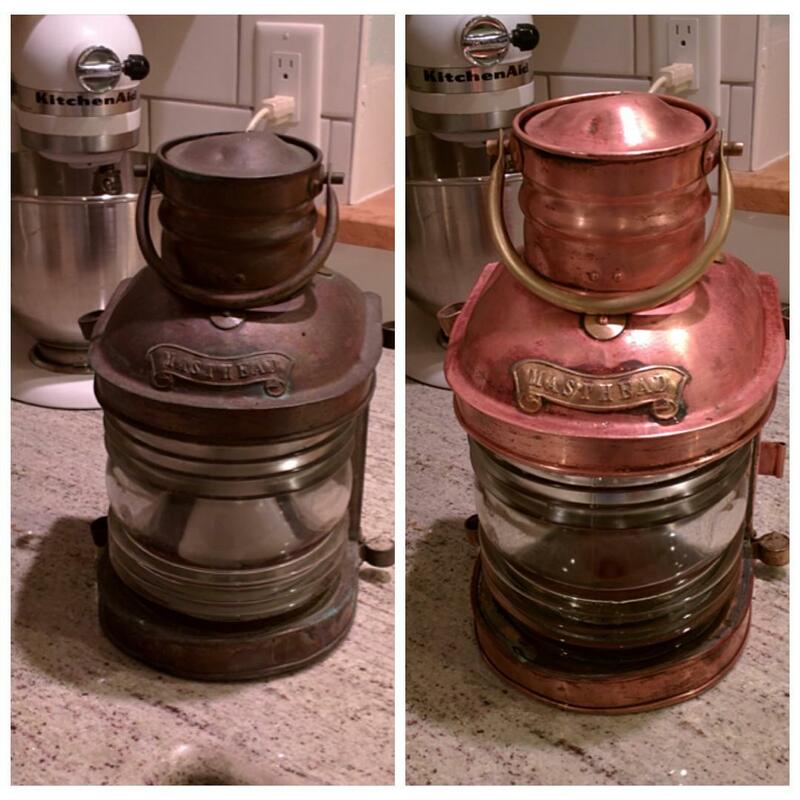 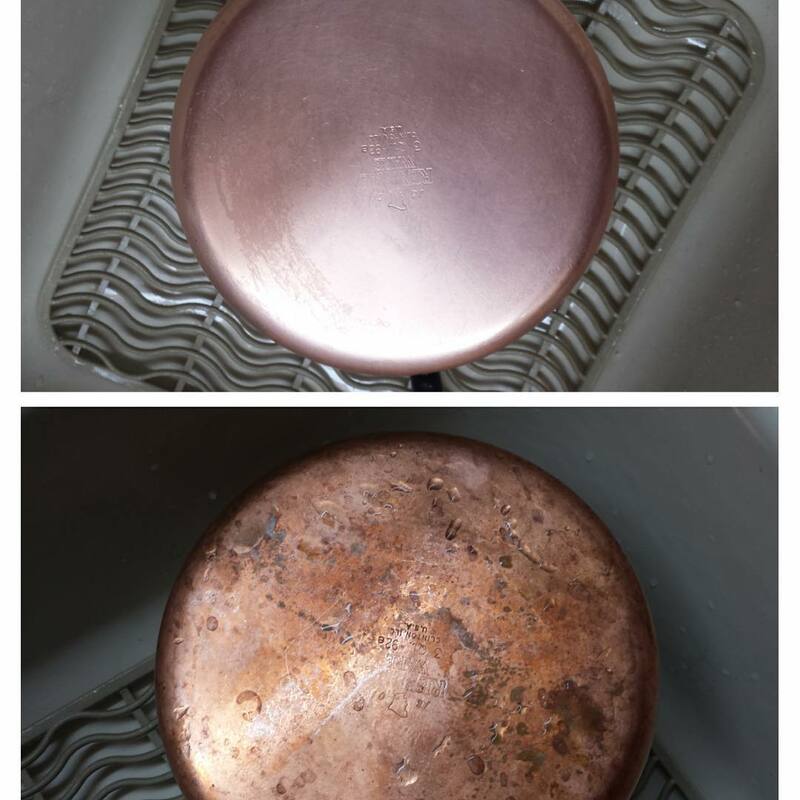 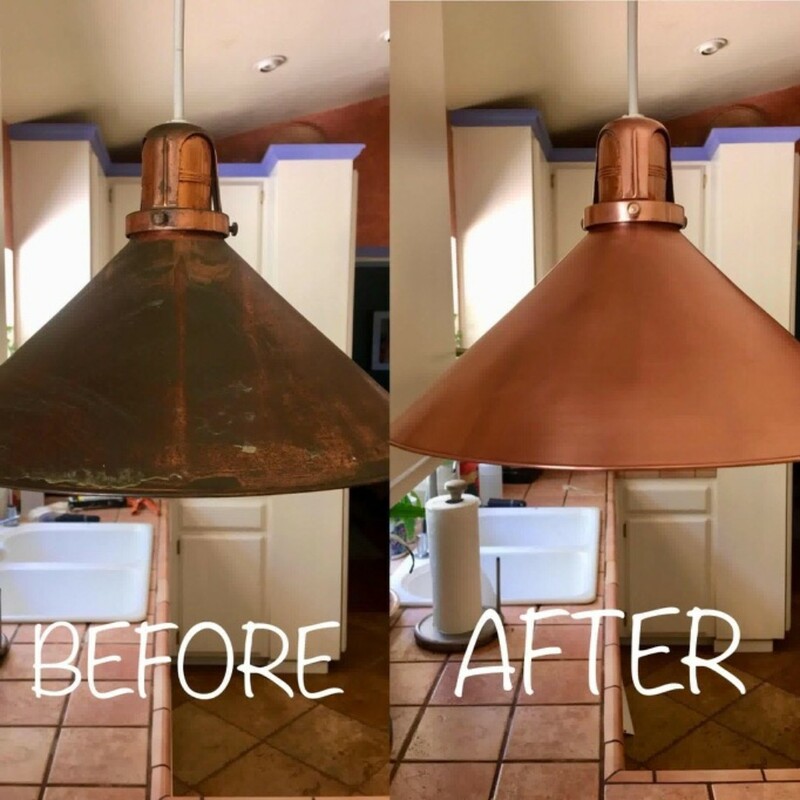 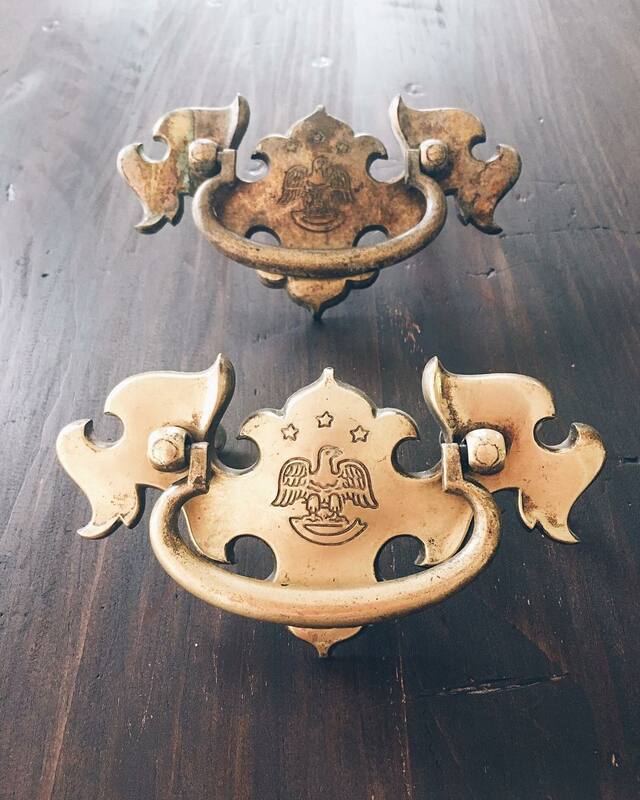 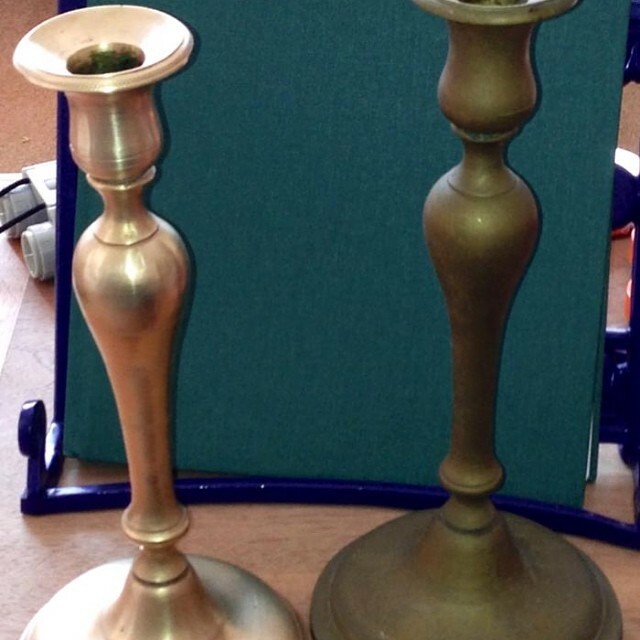 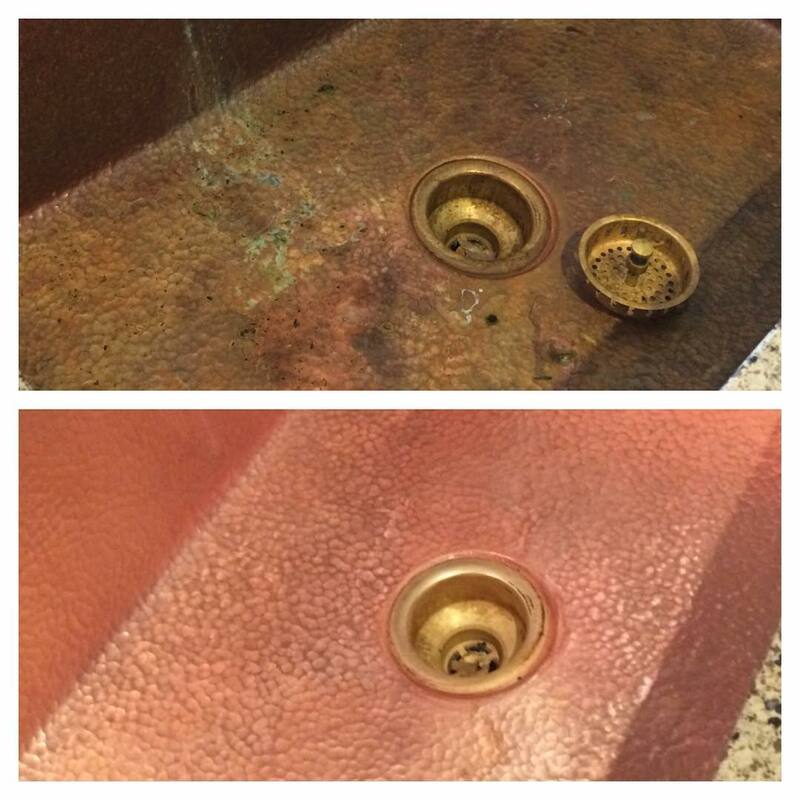 How cool is this copper light fixture that @cquennell took from ‘meh’ to ‘marvelous’ using #BKFsoftcleanser ??!!! 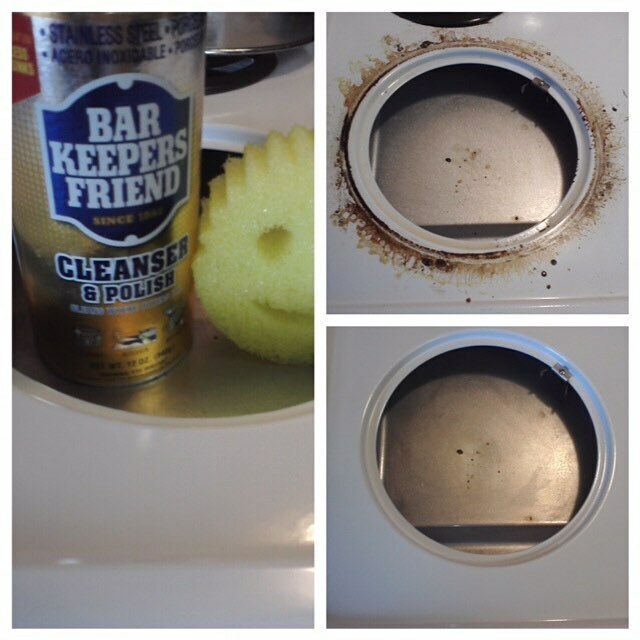 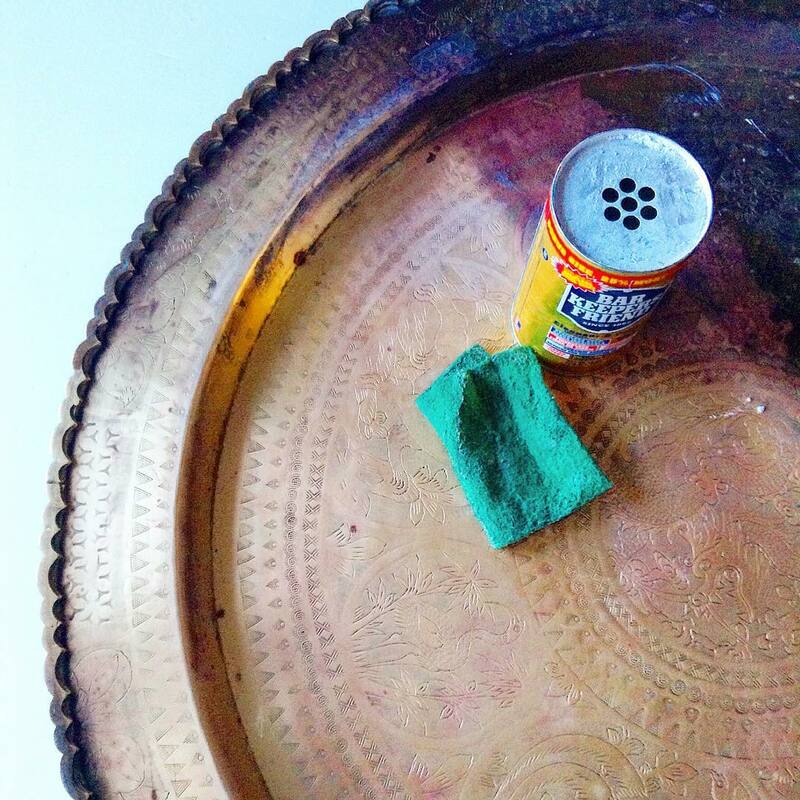 Bar Keepers Friend is not just for kitchen sinks and bathtubs. 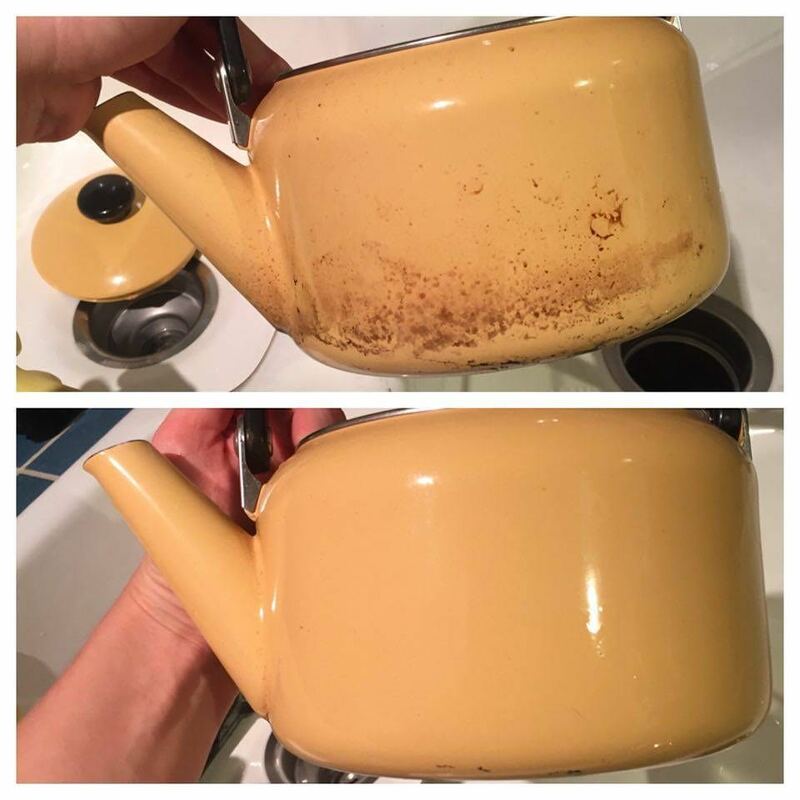 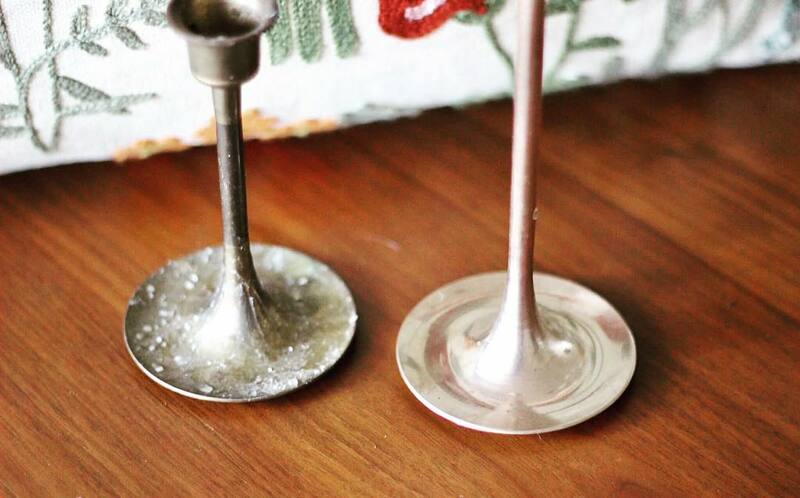 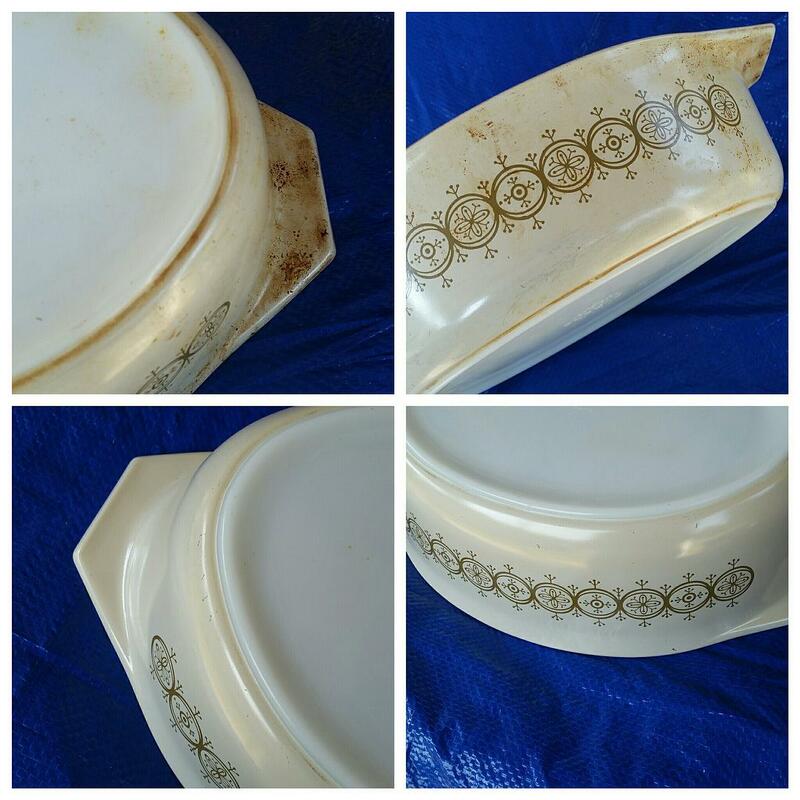 You can use it to clean many household items including brass candlesticks, teapots, plates, and so much more. 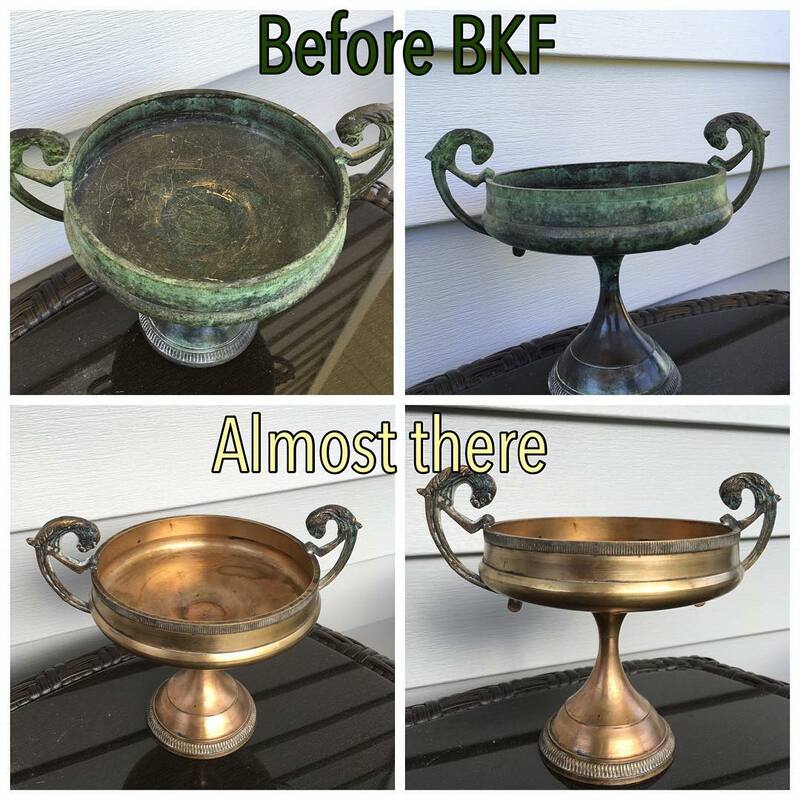 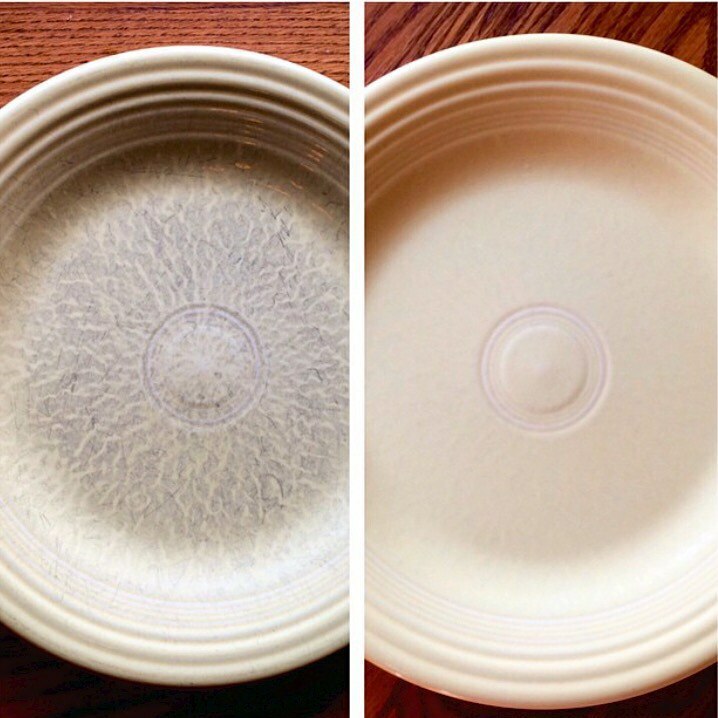 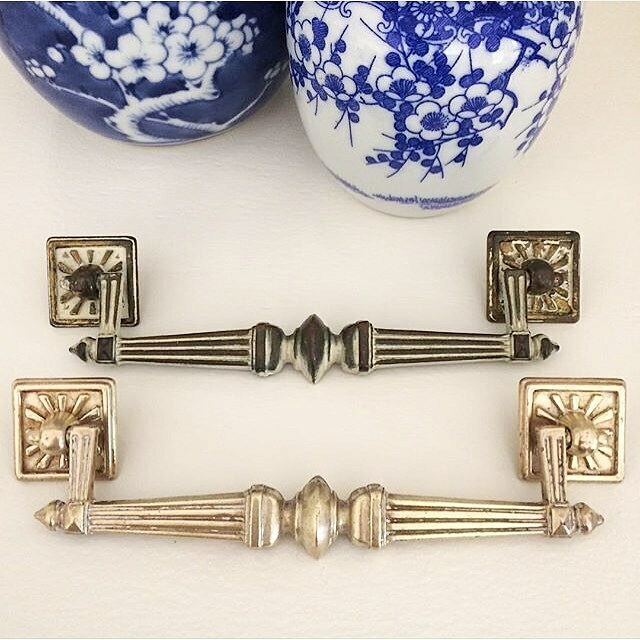 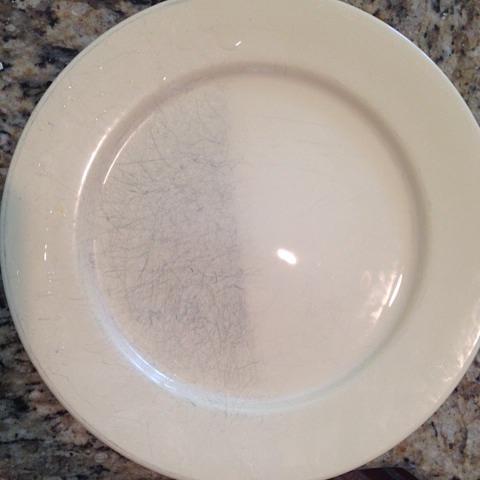 Explore some of the ways that customers have used BKF to clean their homes in our before and after household series. 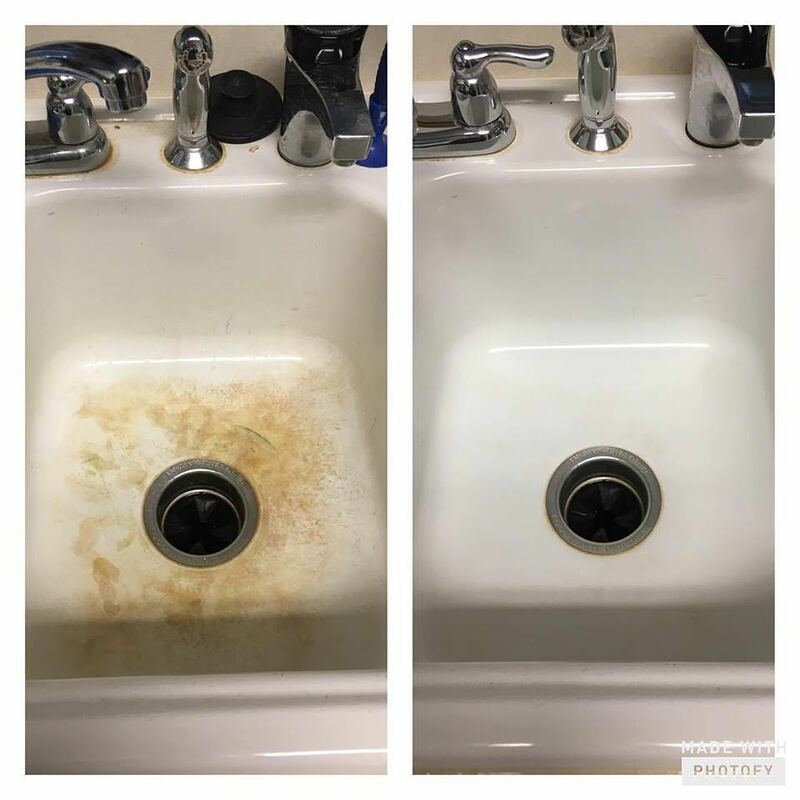 Be sure to share your own successes below. 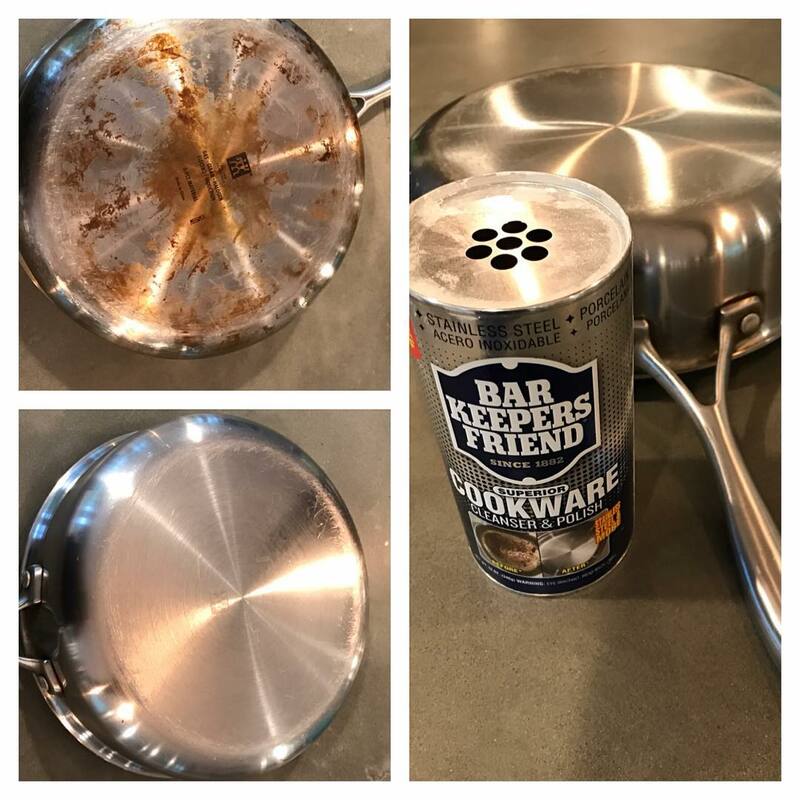 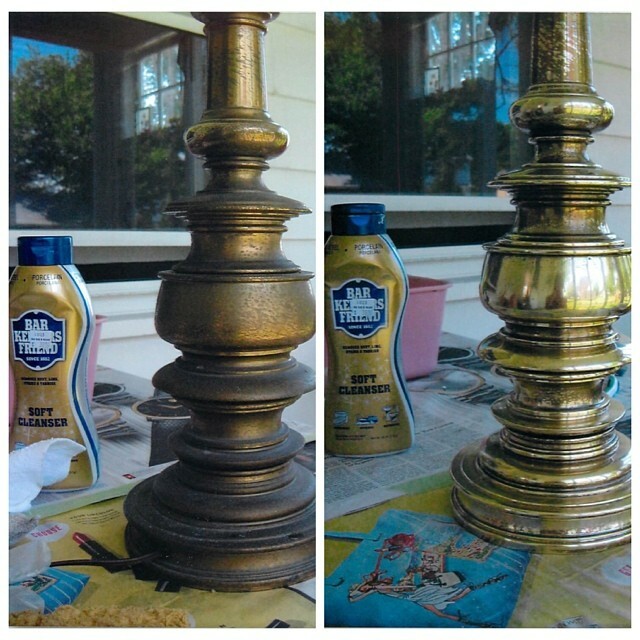 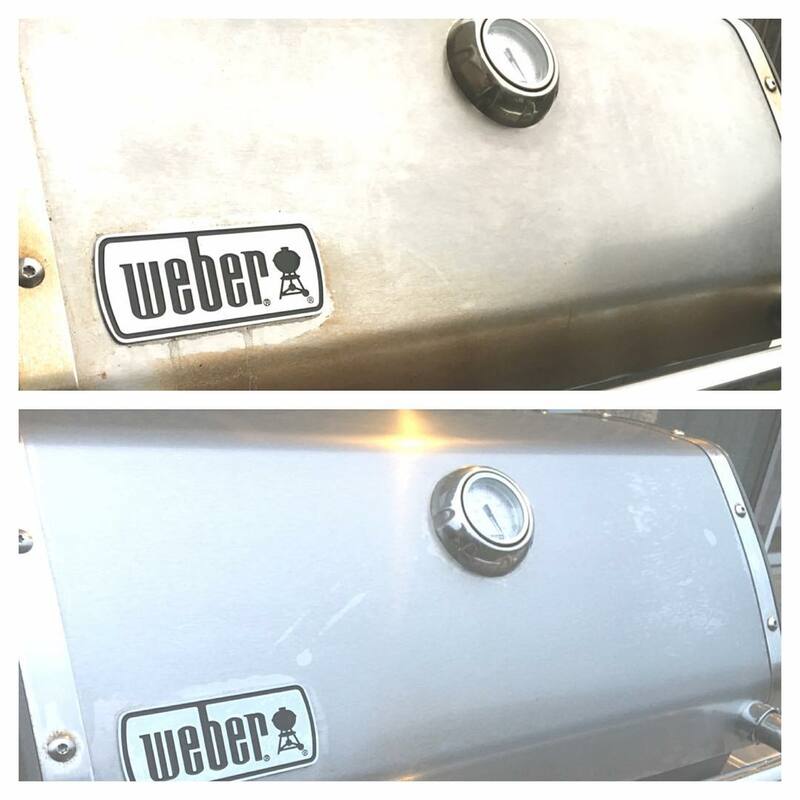 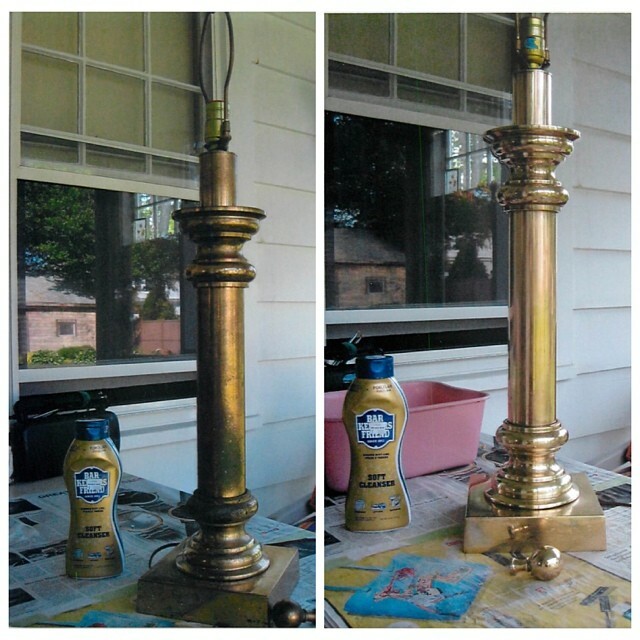 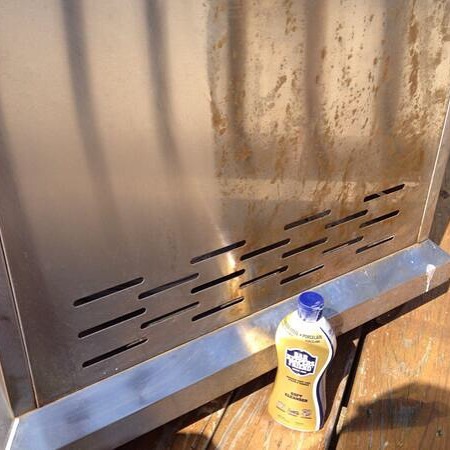 Take a look at our before & after gallery to see the creative ways customers have used Bar Keepers Friend on outdoor items, including grills, siding, and boats. 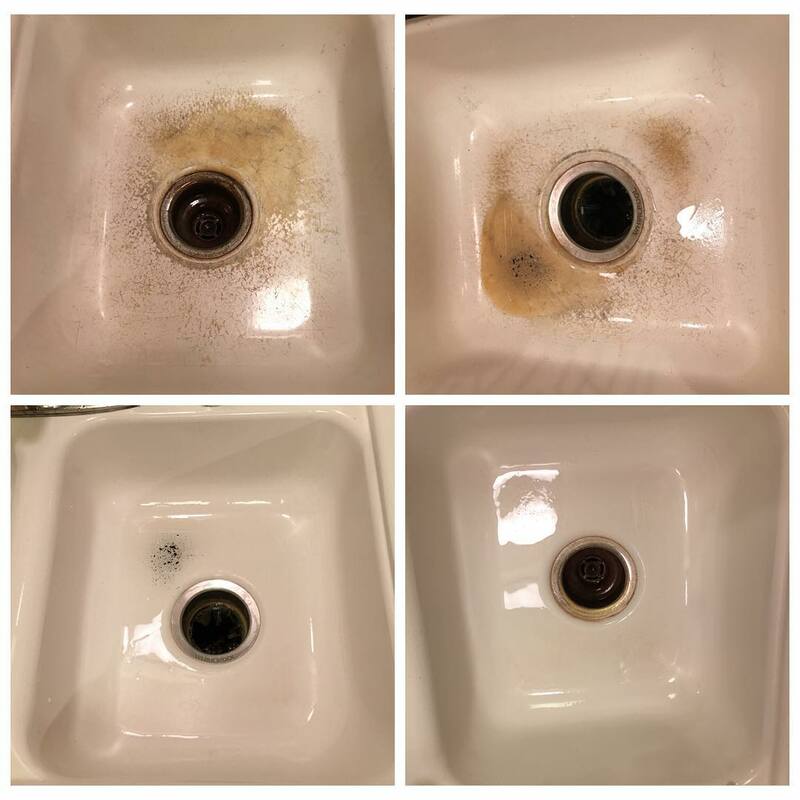 Want to share your own before and after photos? 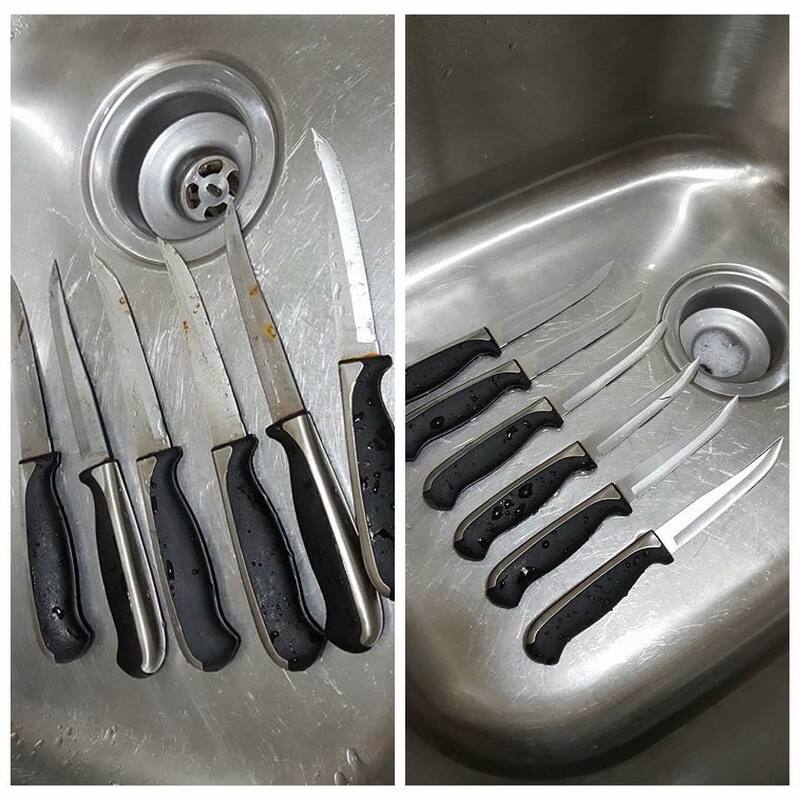 Upload them below. 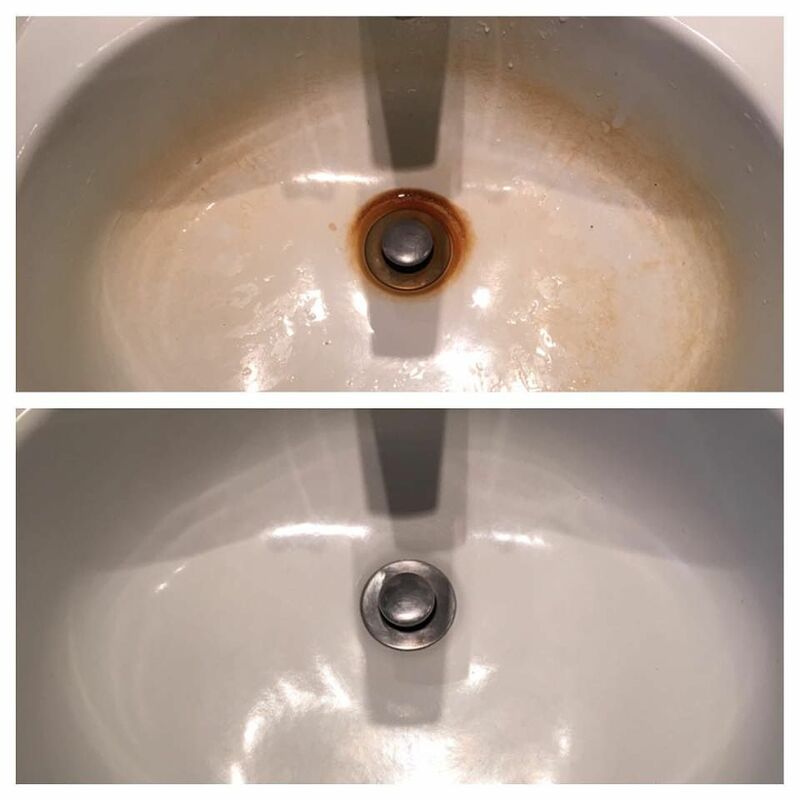 Want to share your own before and after photos? 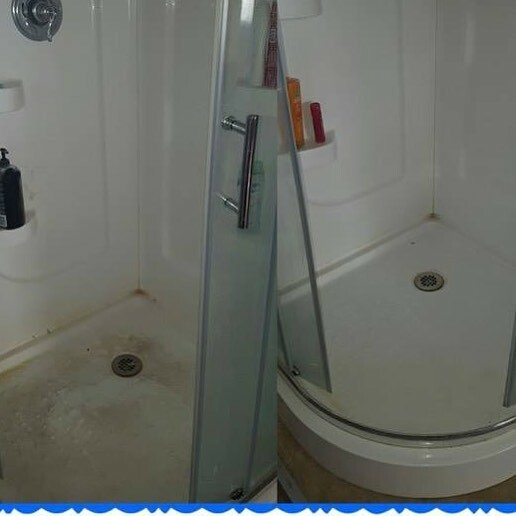 Please fill out the form and attach your images. 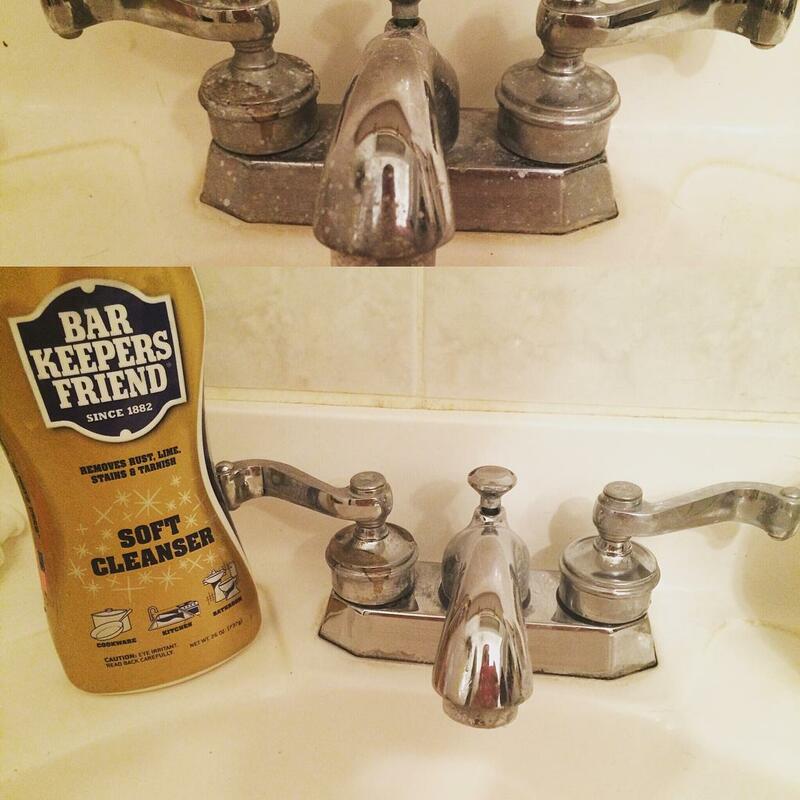 Be sure to include both before and after images.